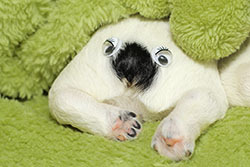 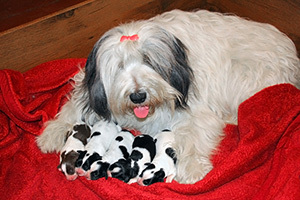 Our puppies are raised at home with us and our children. 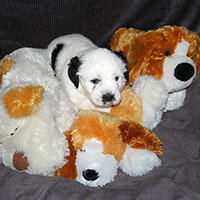 We are selecting homes for them carefully and most importantly we are looking for good families (also with children). 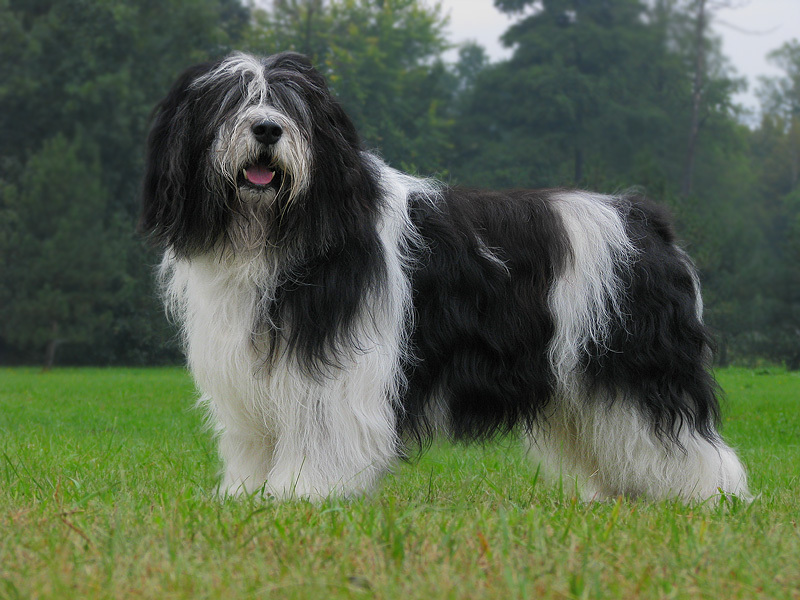 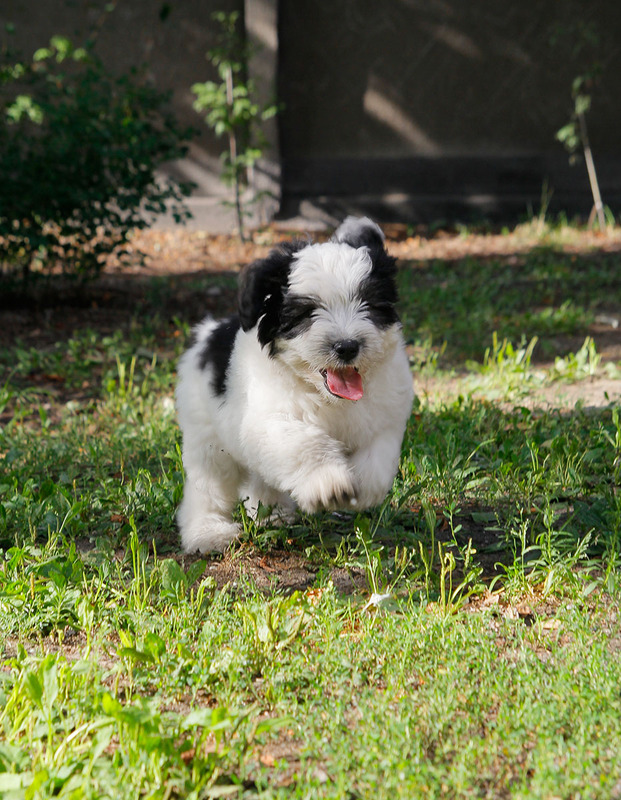 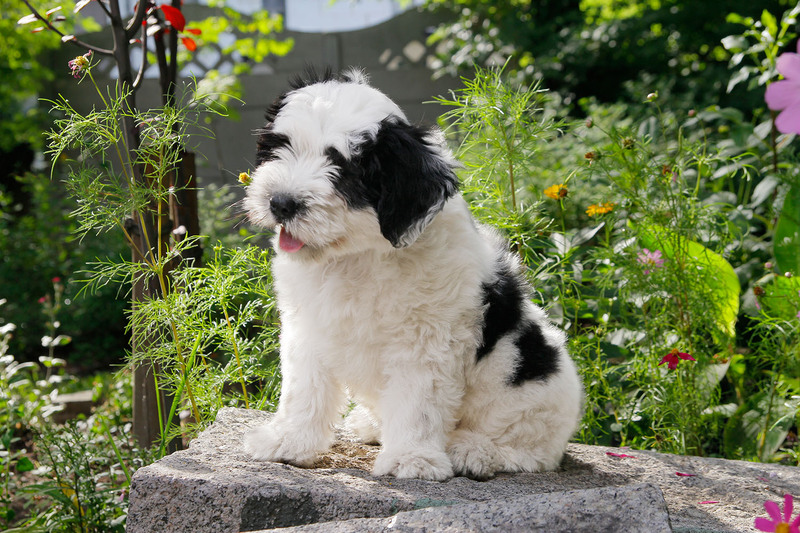 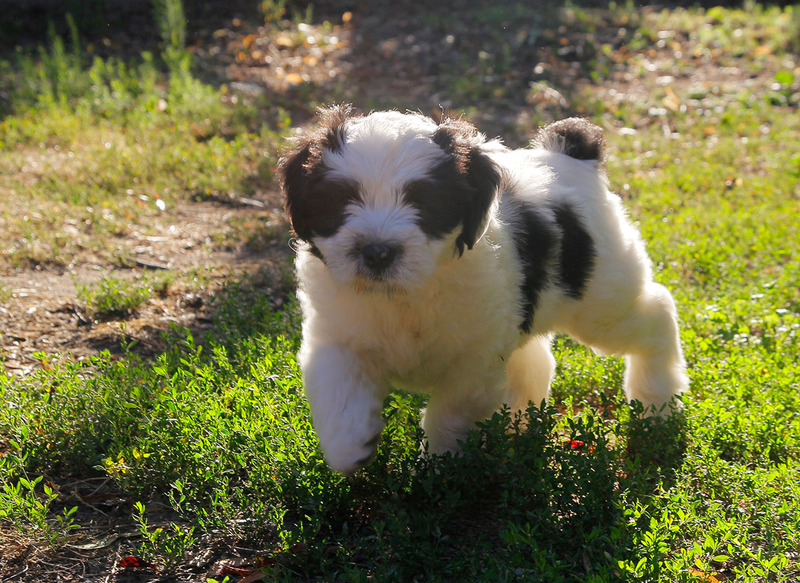 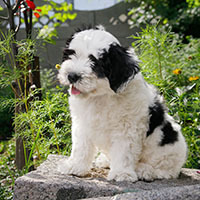 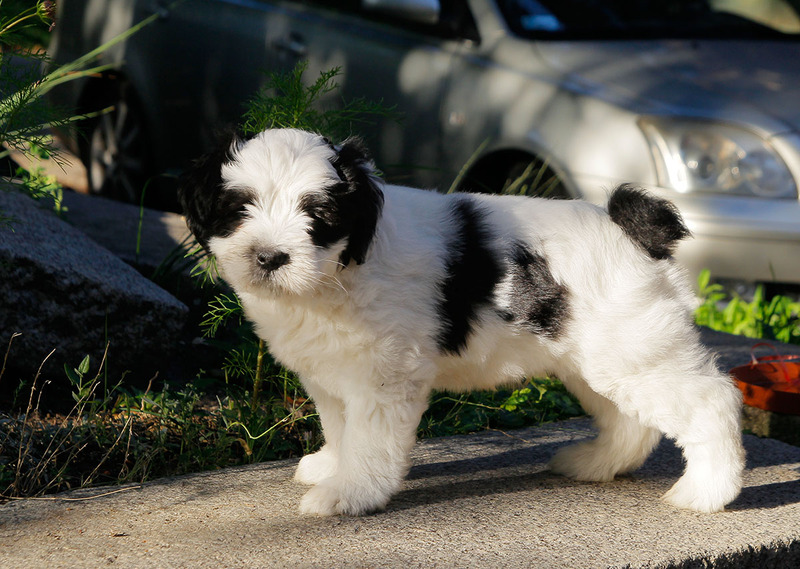 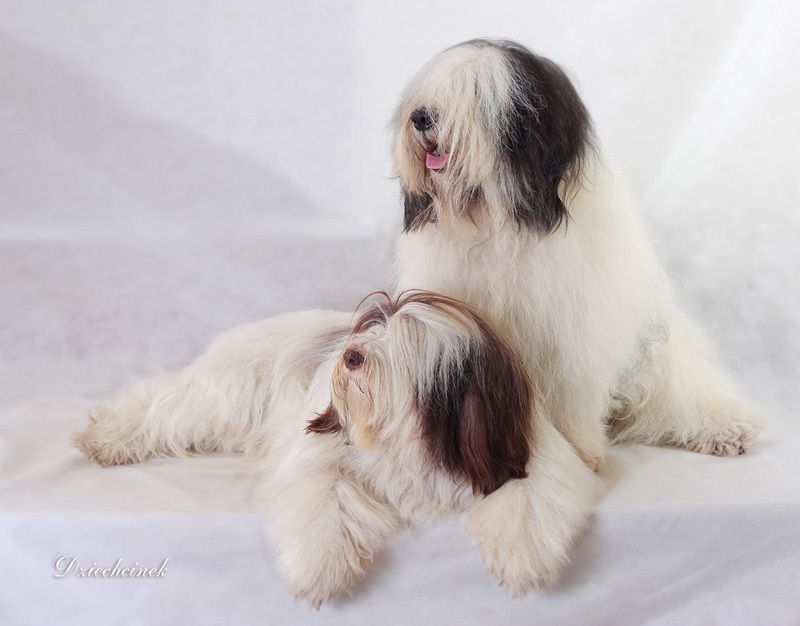 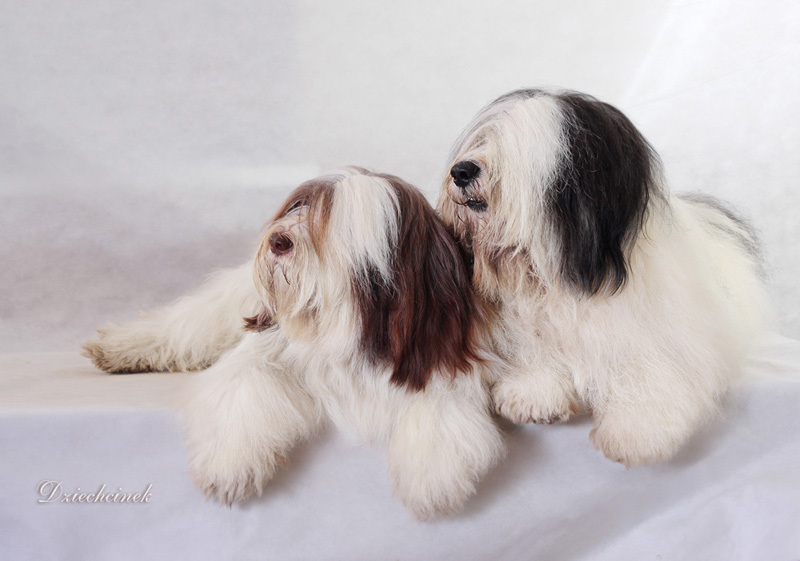 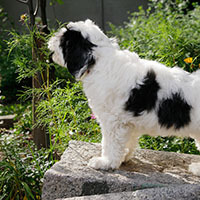 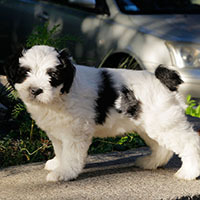 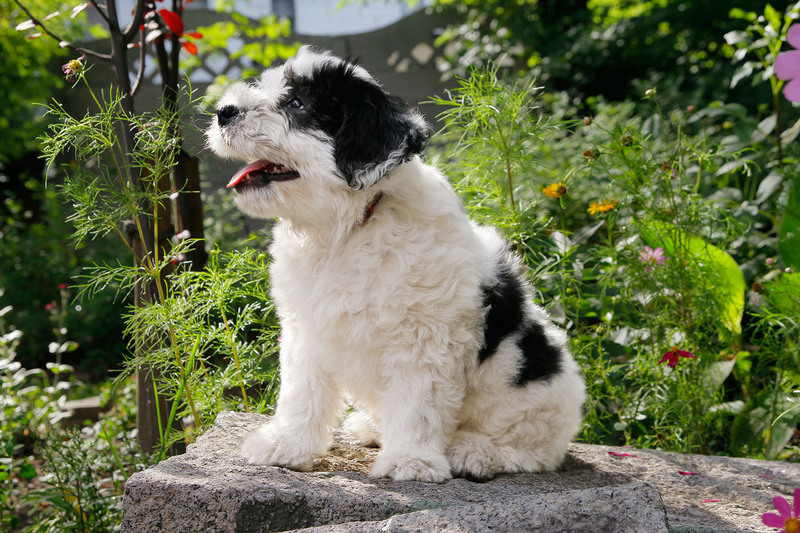 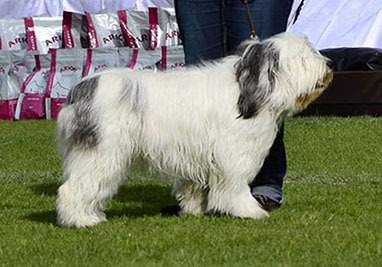 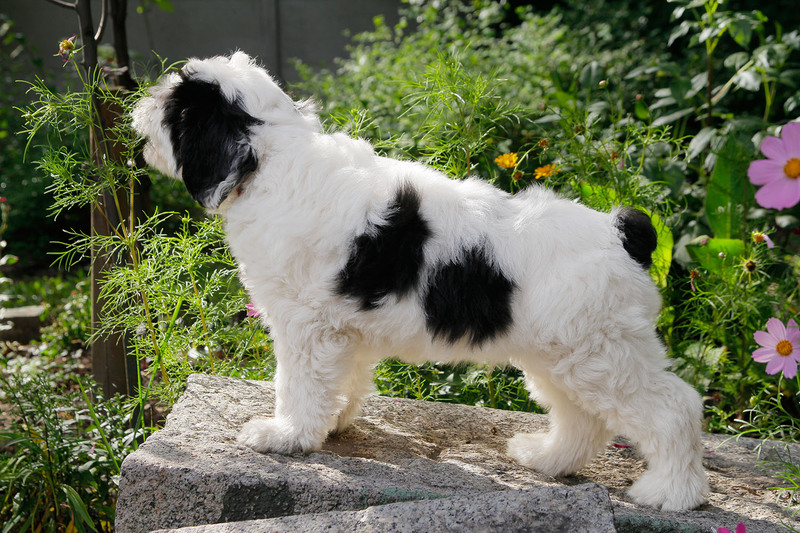 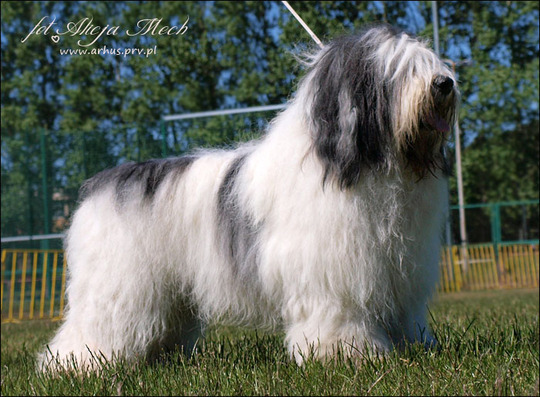 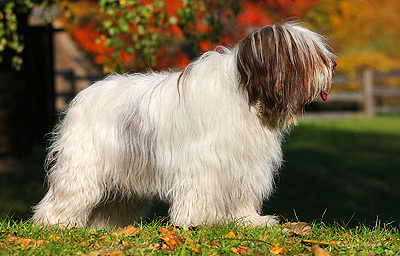 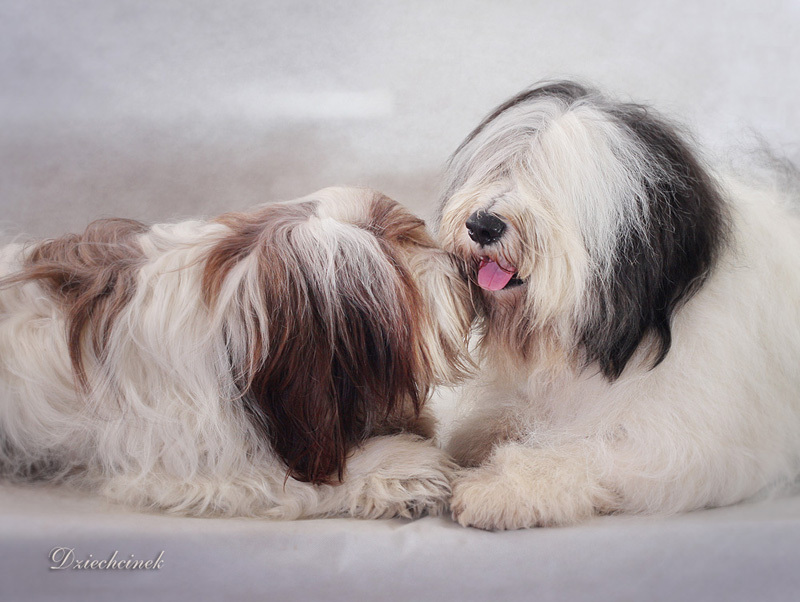 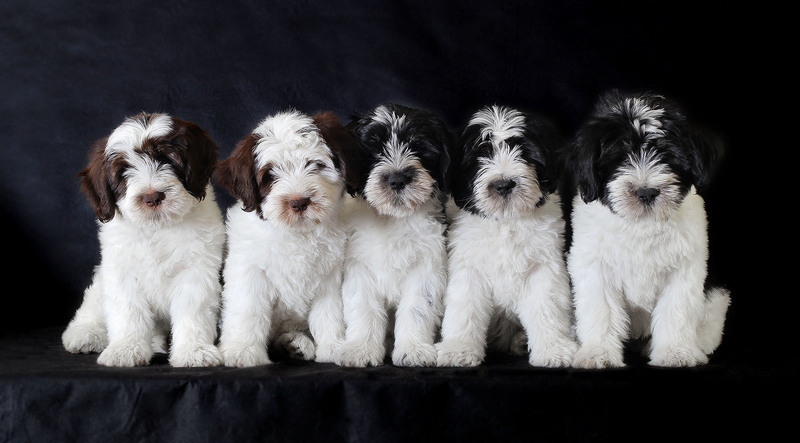 We like when our puppies are shown at dog shows, agility trials, herding and other canine competitions where they can use their natural abilities. 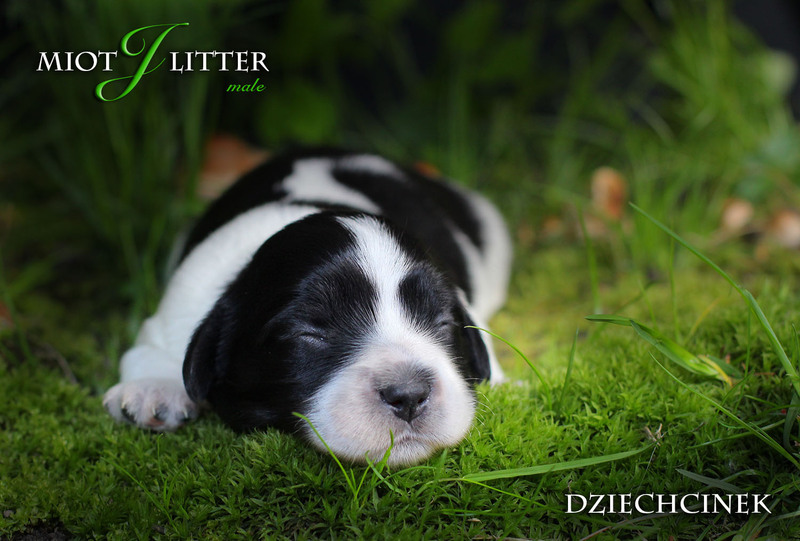 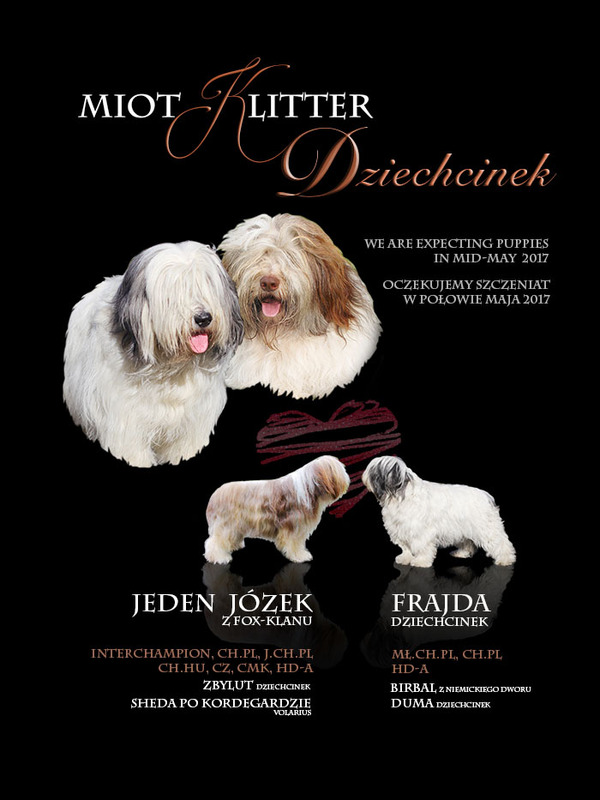 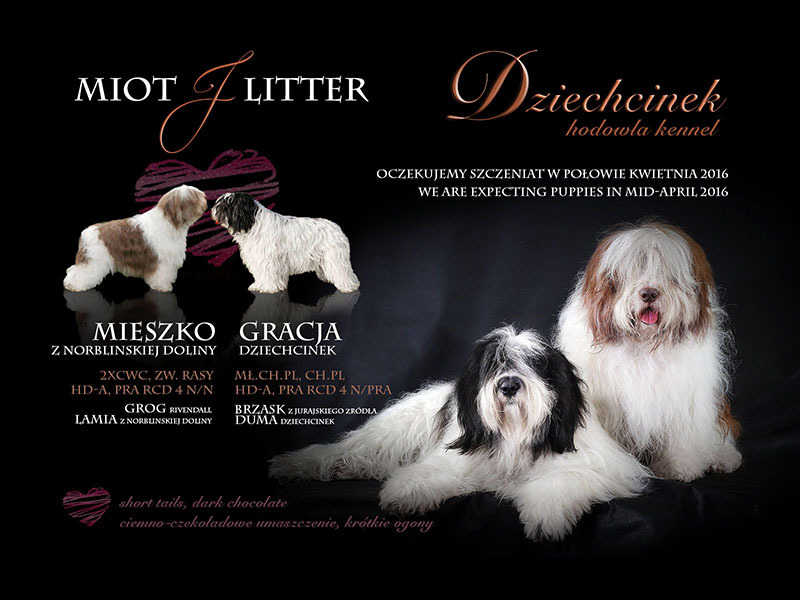 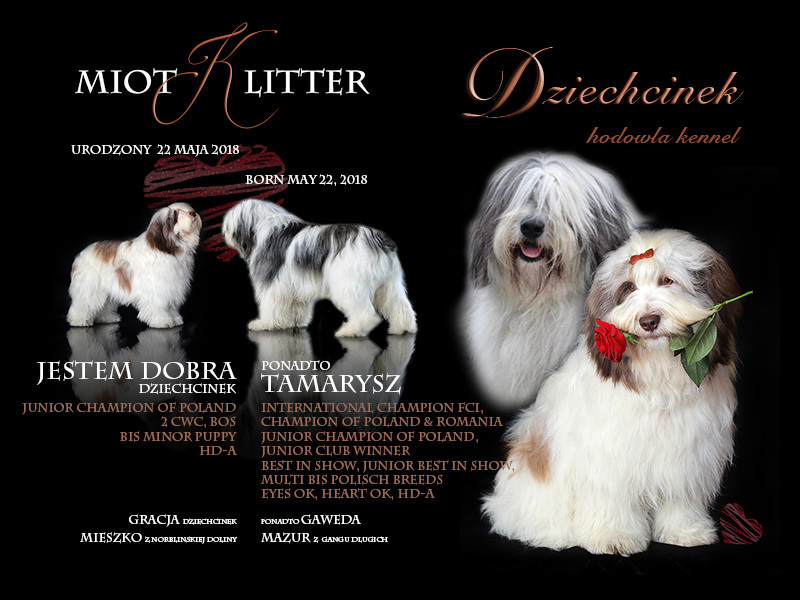 We are happy to share our knowledge and experience about raising dogs, feeding them and preparing for shows with new puppy owners. 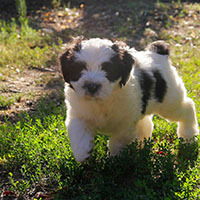 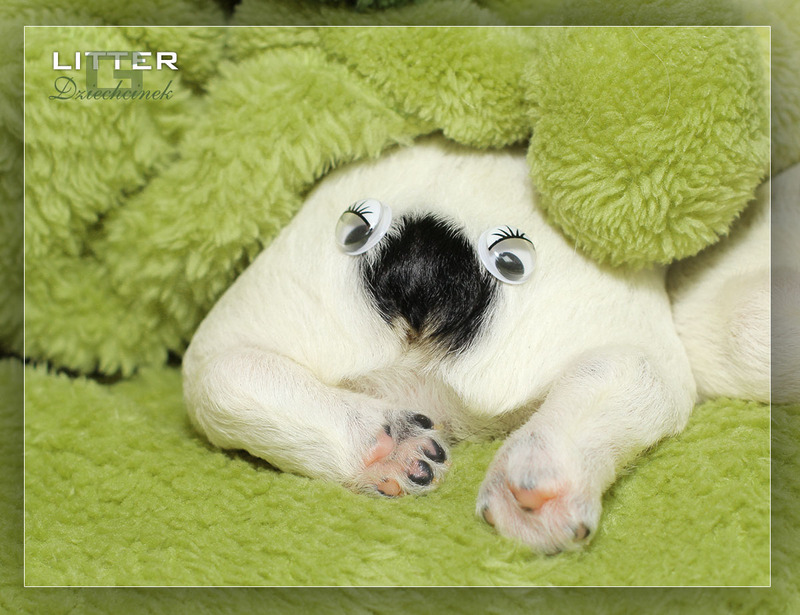 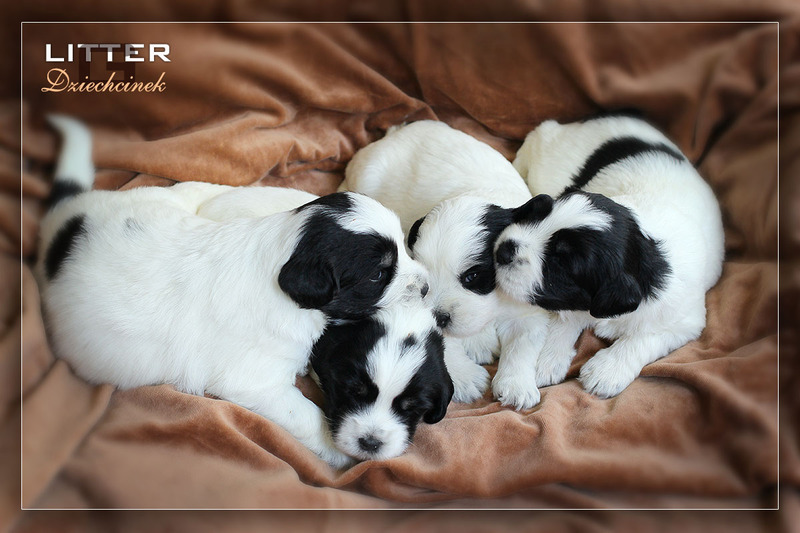 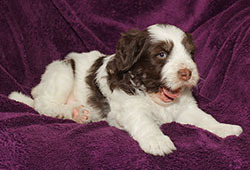 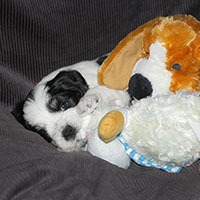 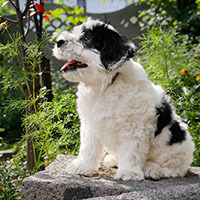 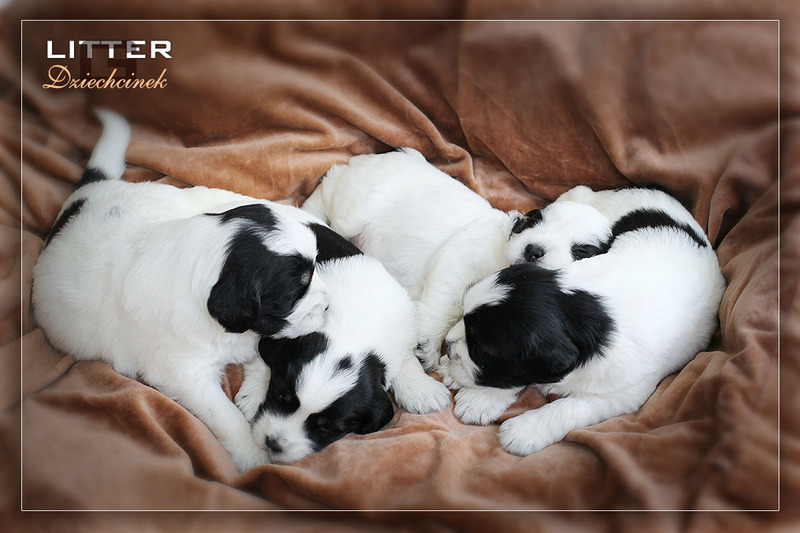 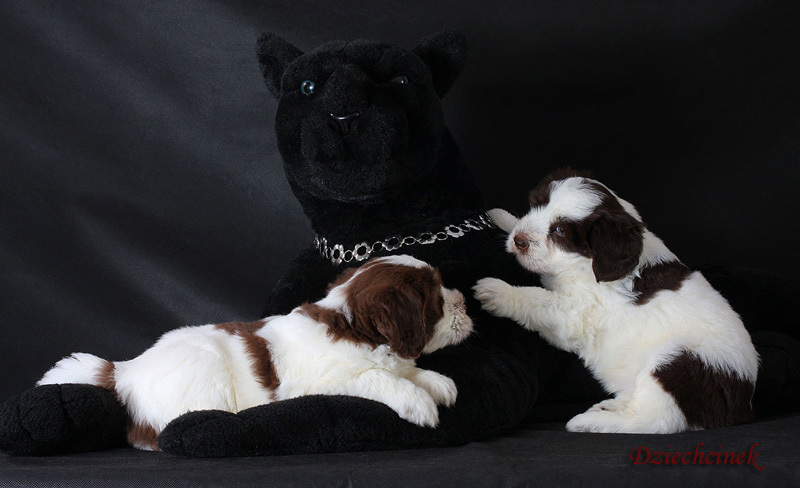 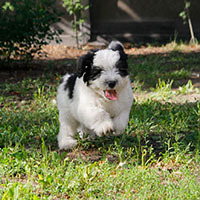 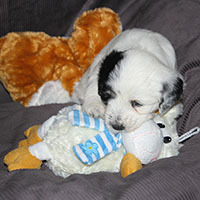 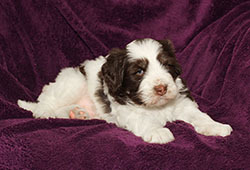 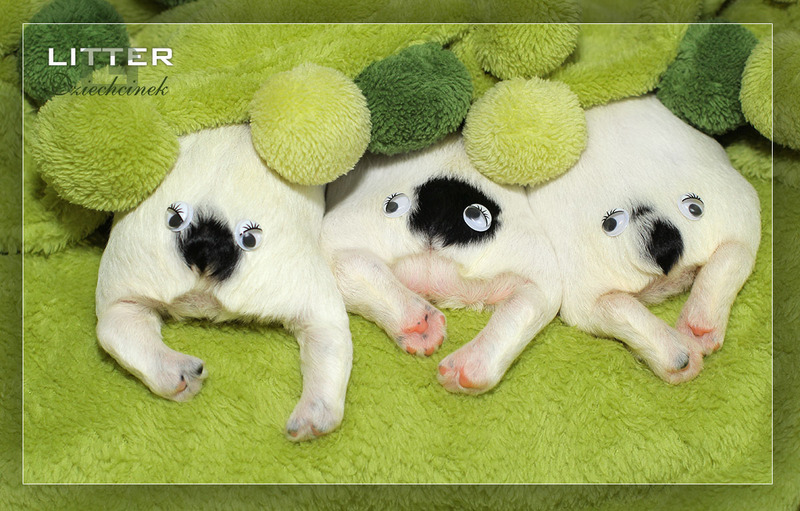 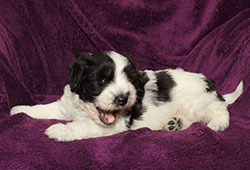 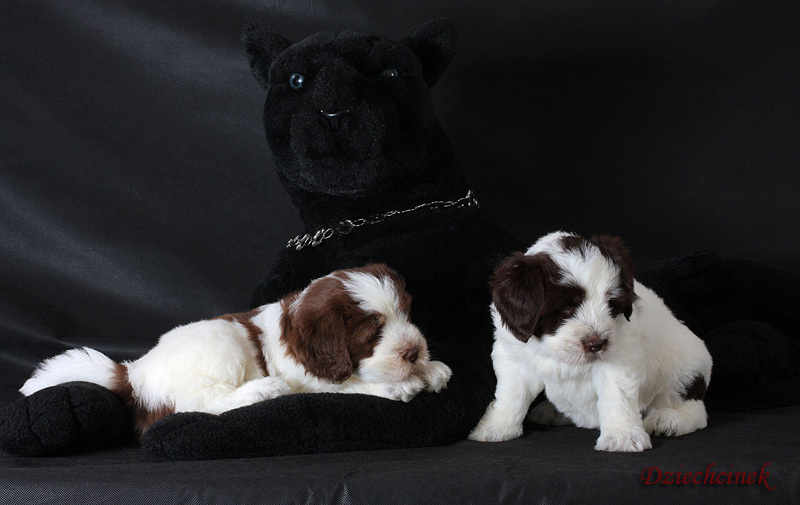 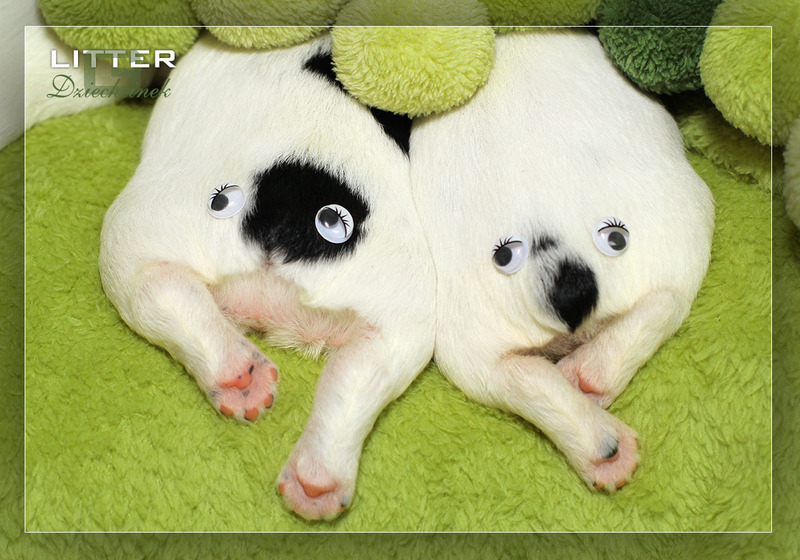 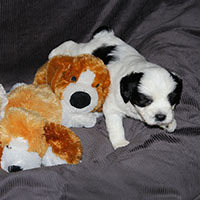 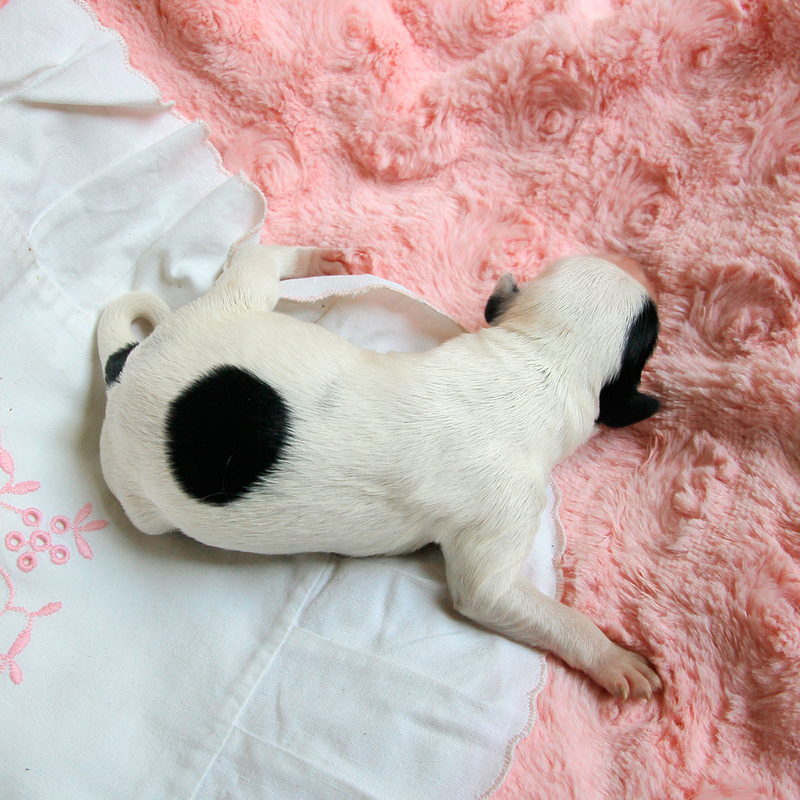 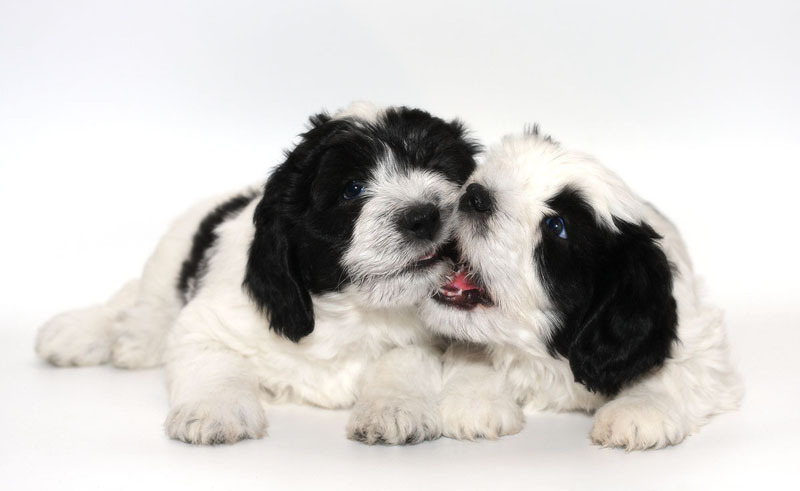 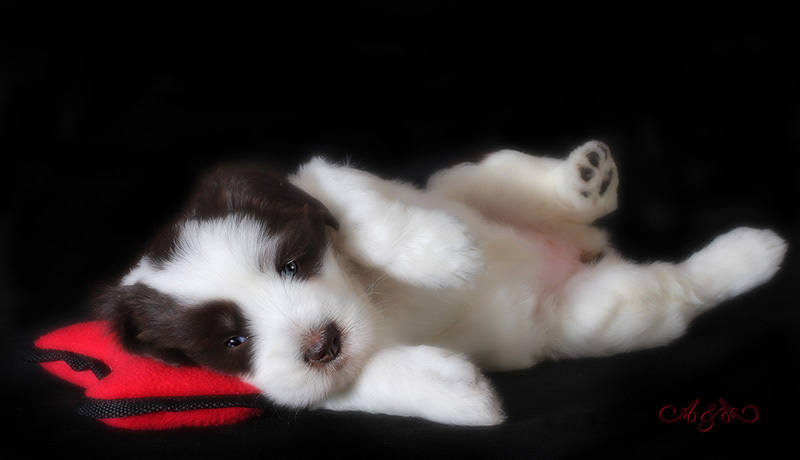 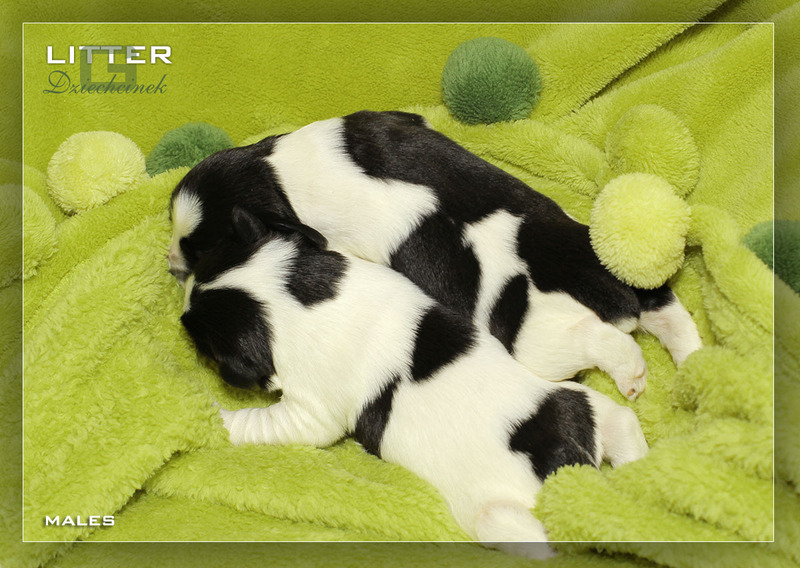 We stay in touch with all new families of our puppies because we like to see how the dogs develop. 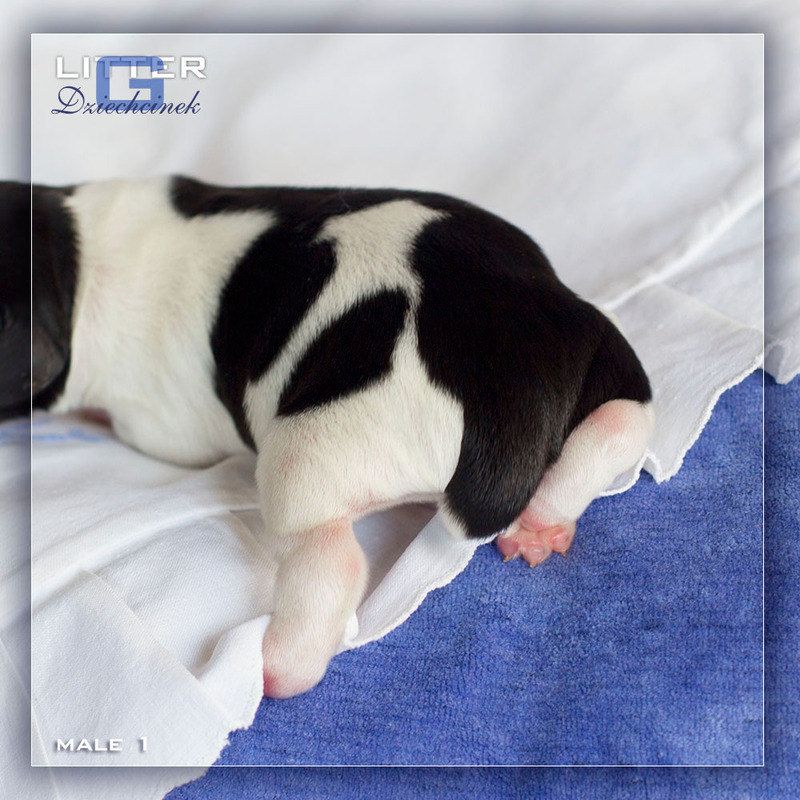 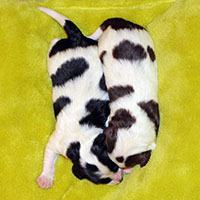 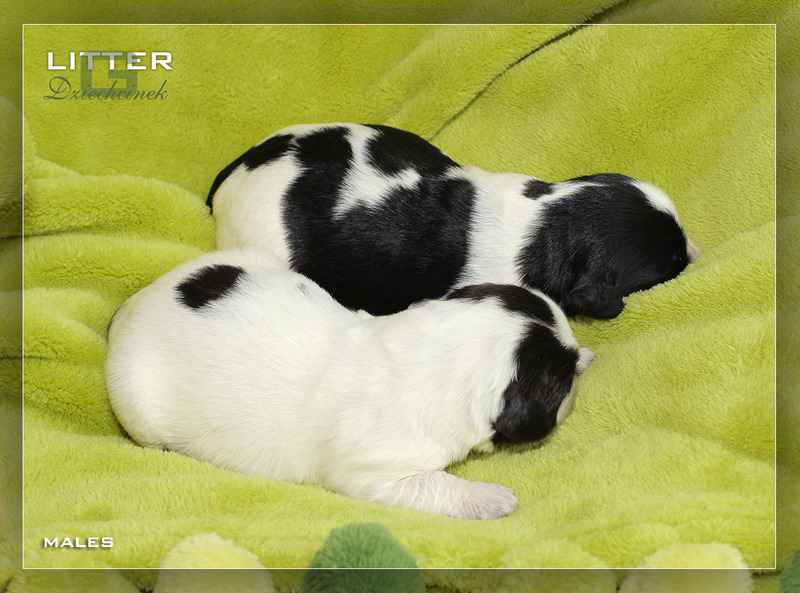 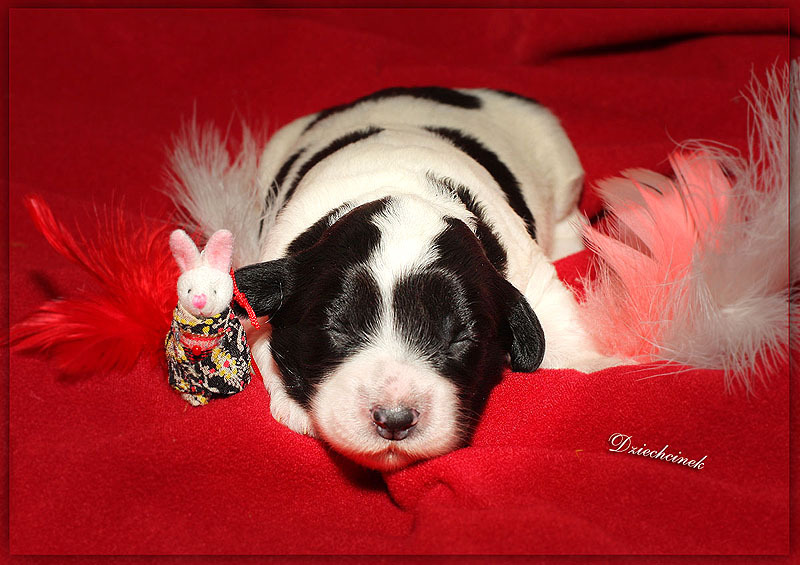 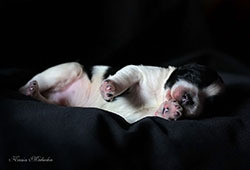 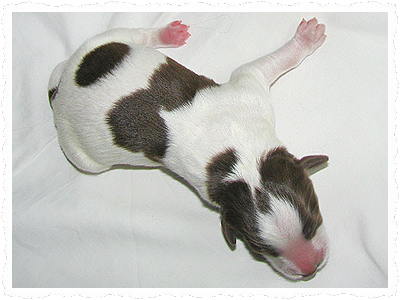 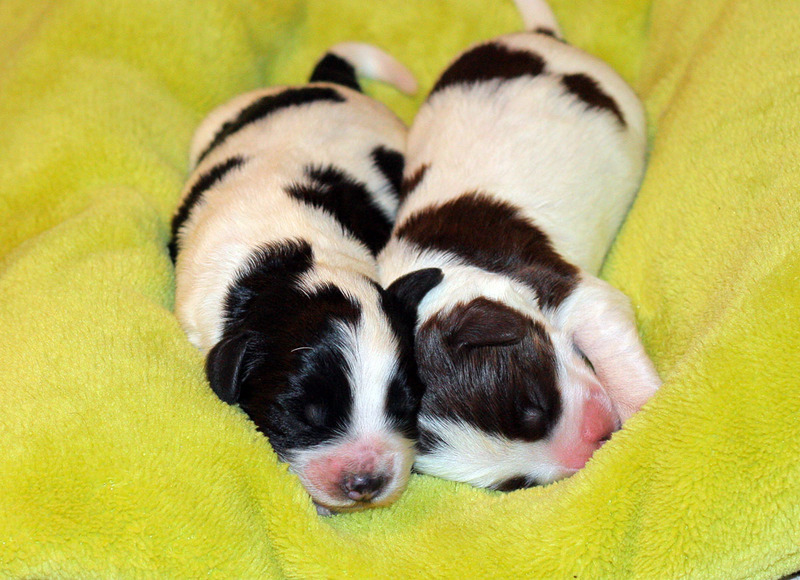 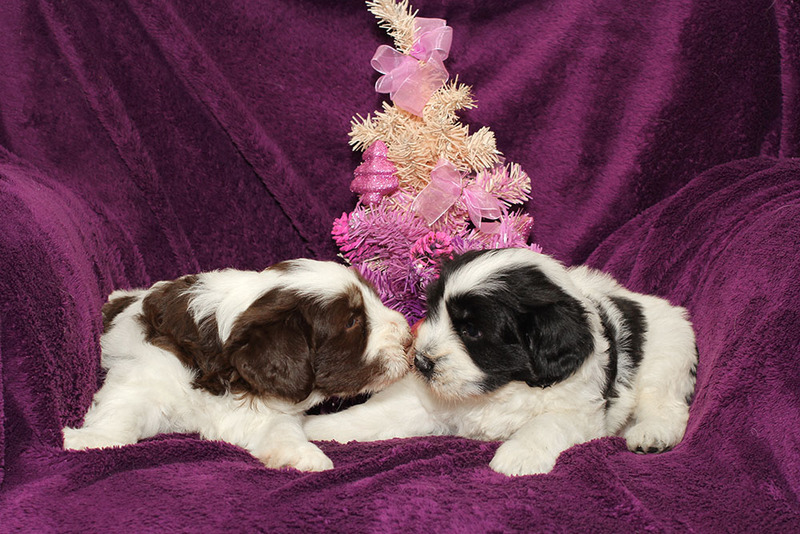 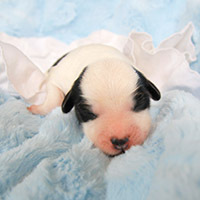 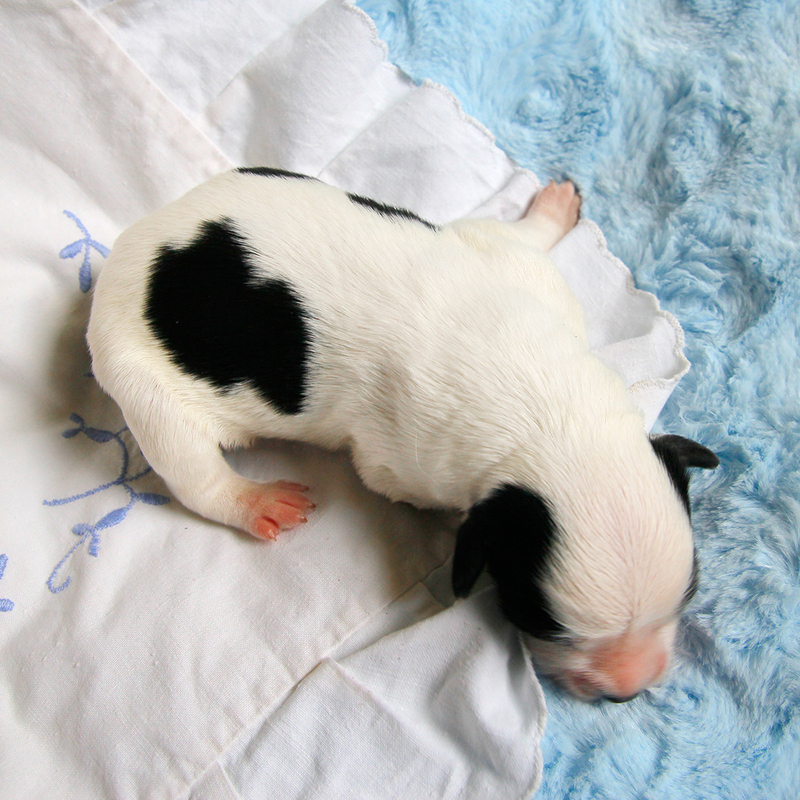 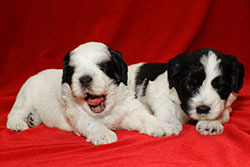 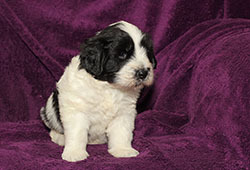 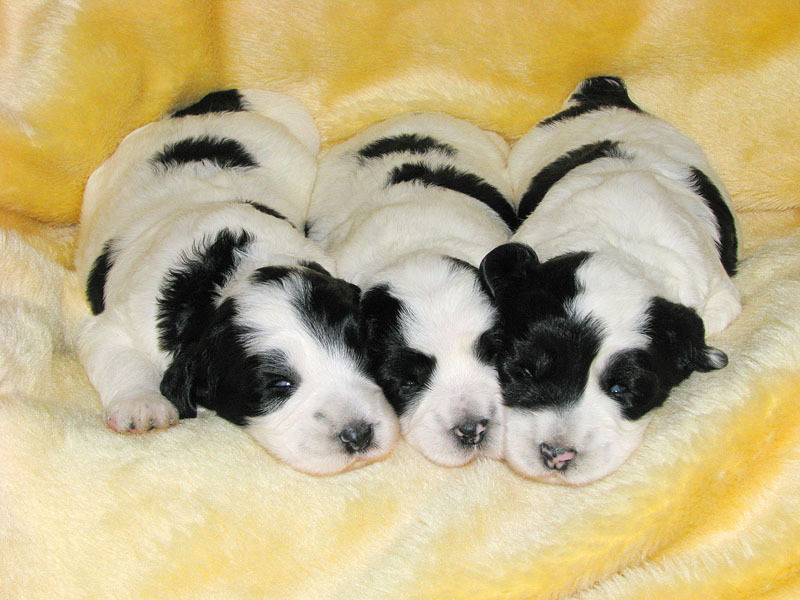 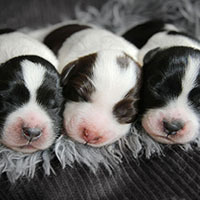 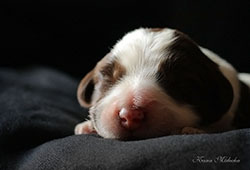 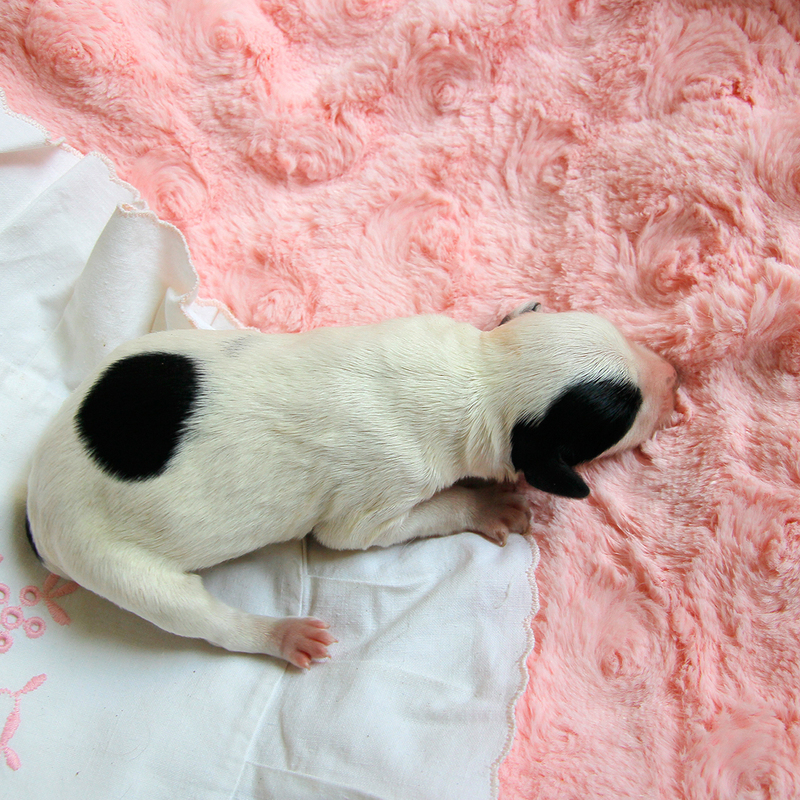 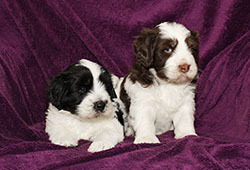 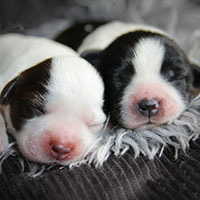 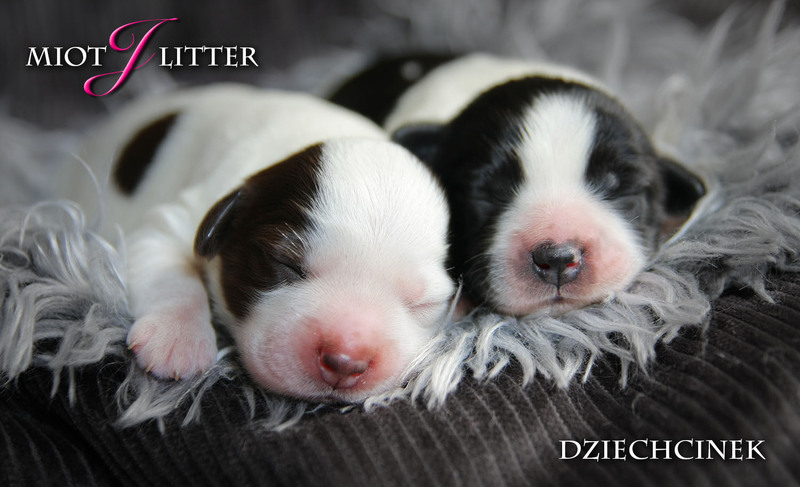 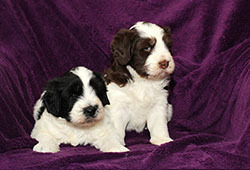 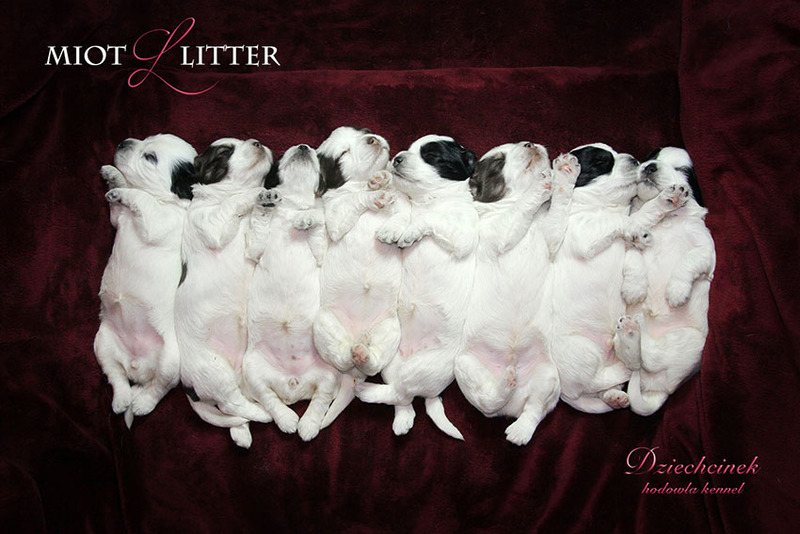 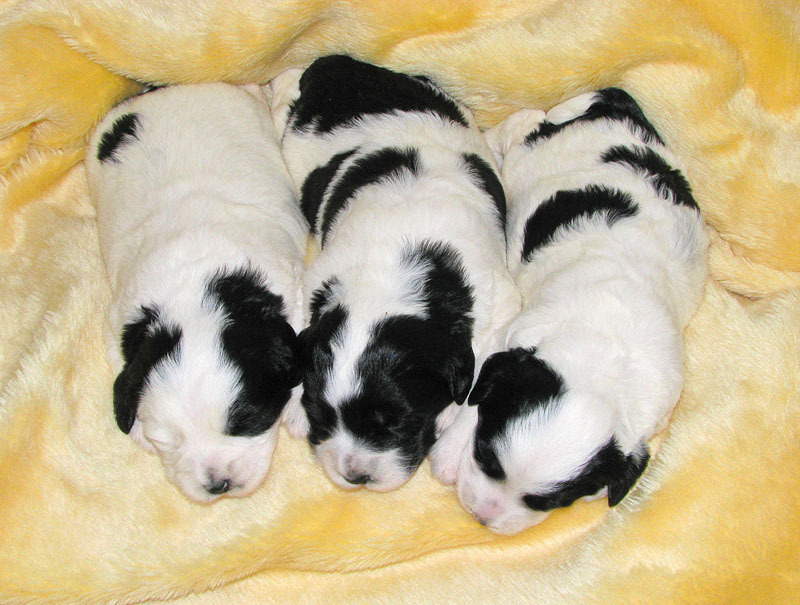 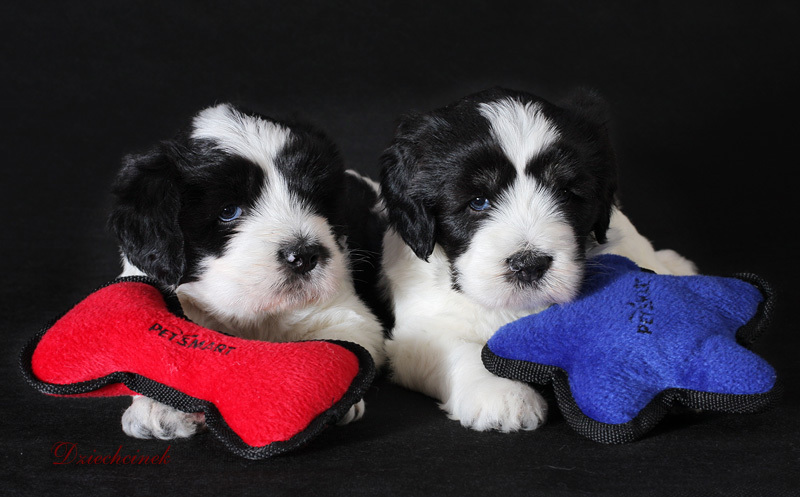 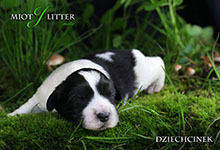 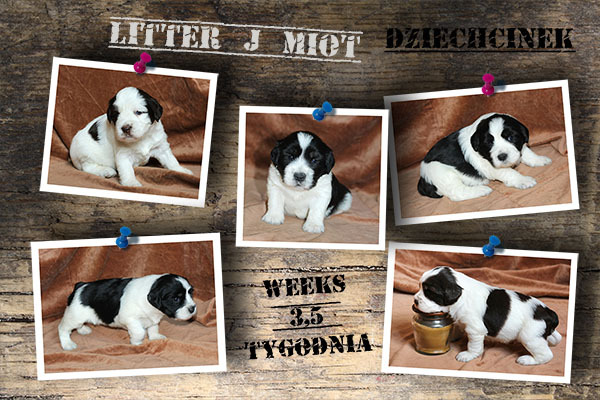 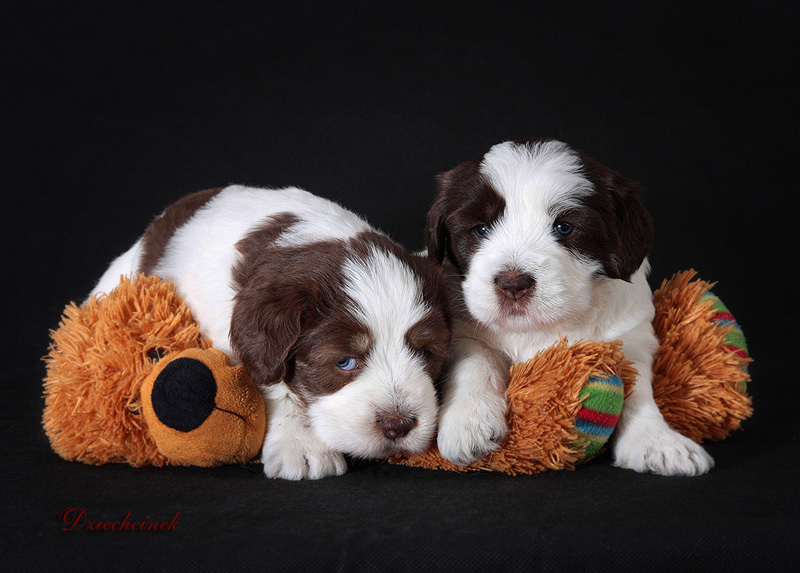 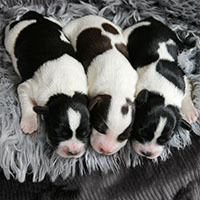 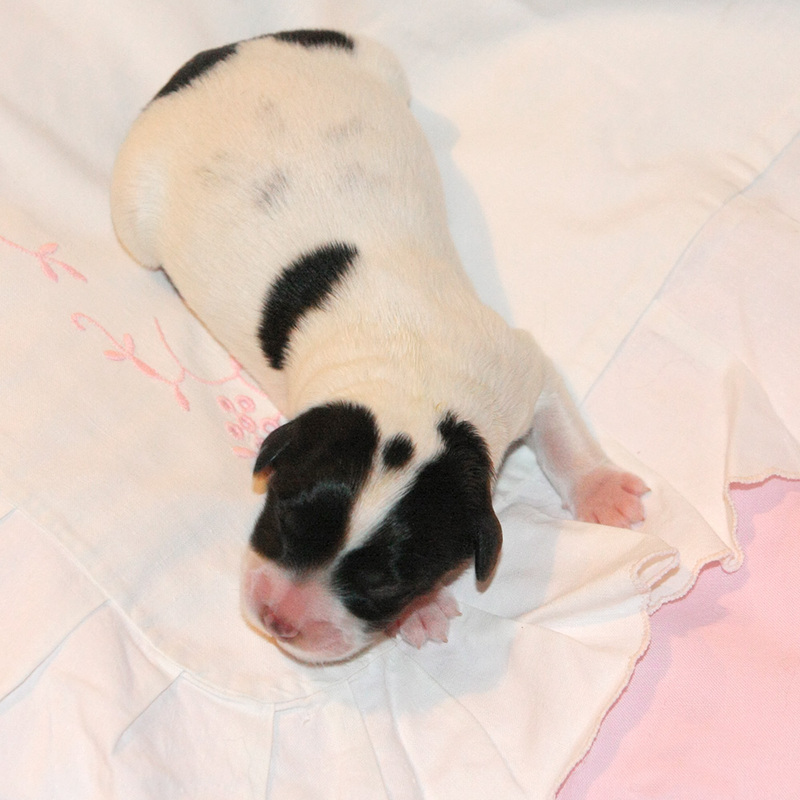 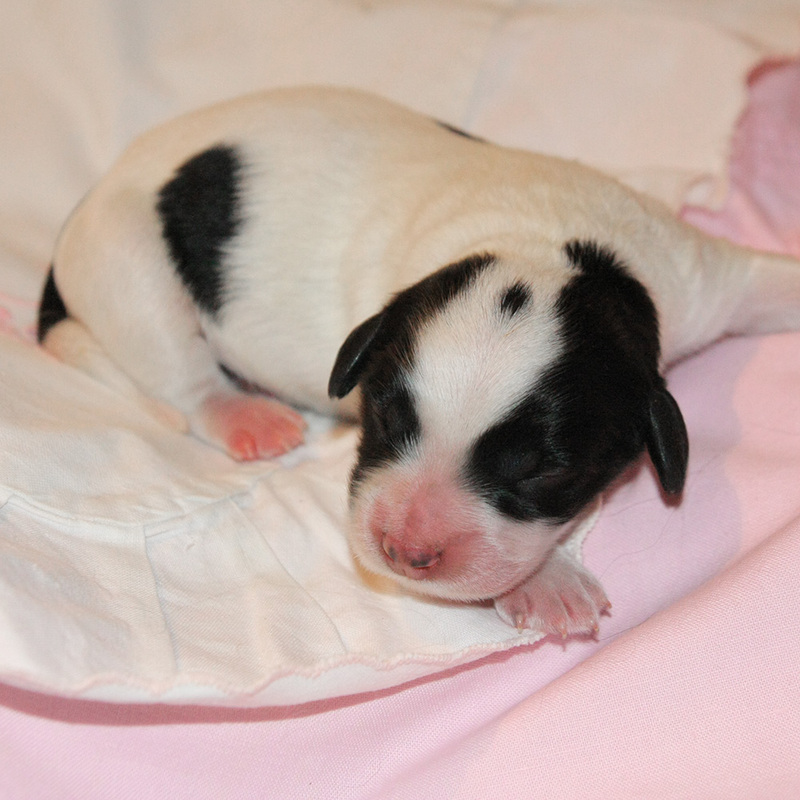 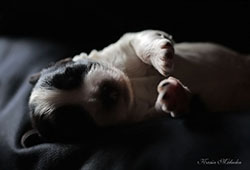 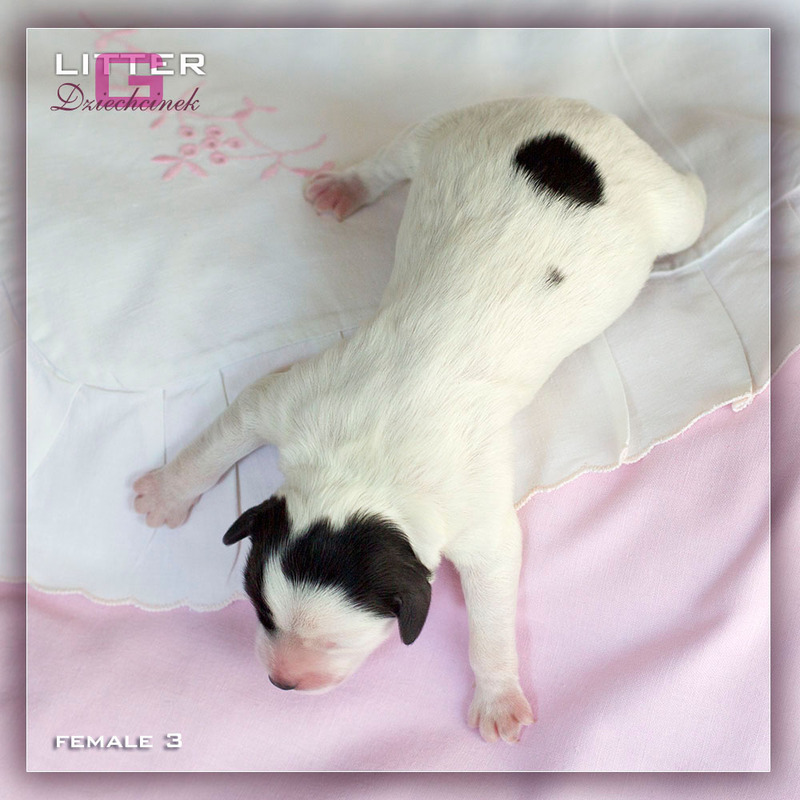 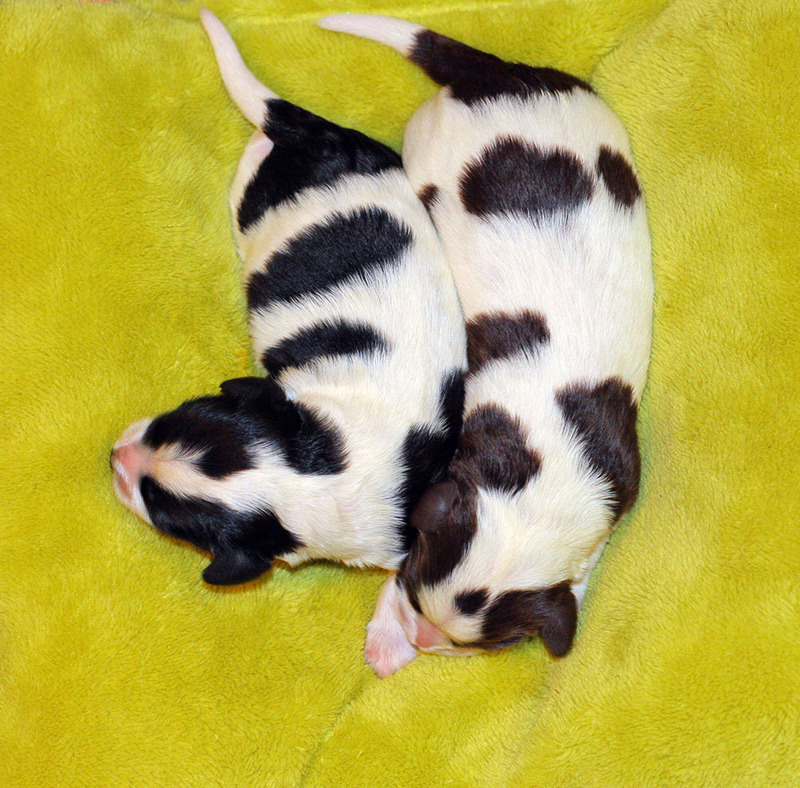 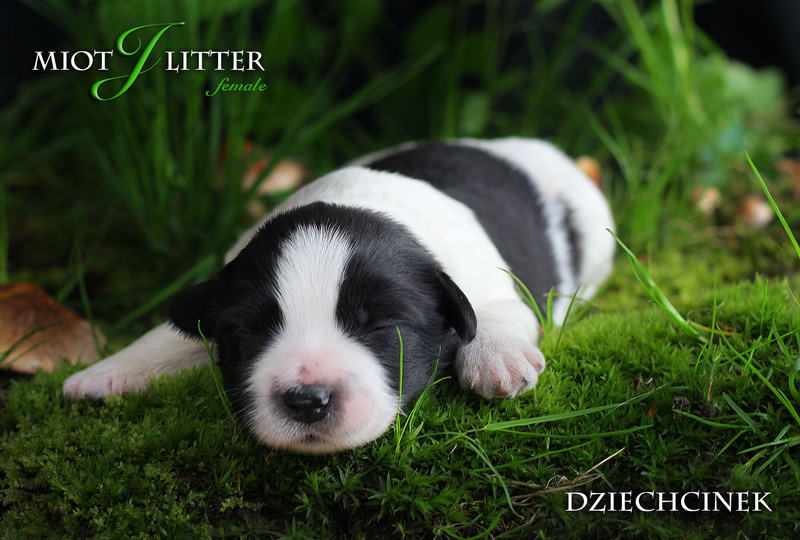 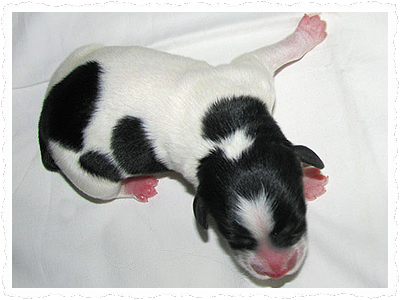 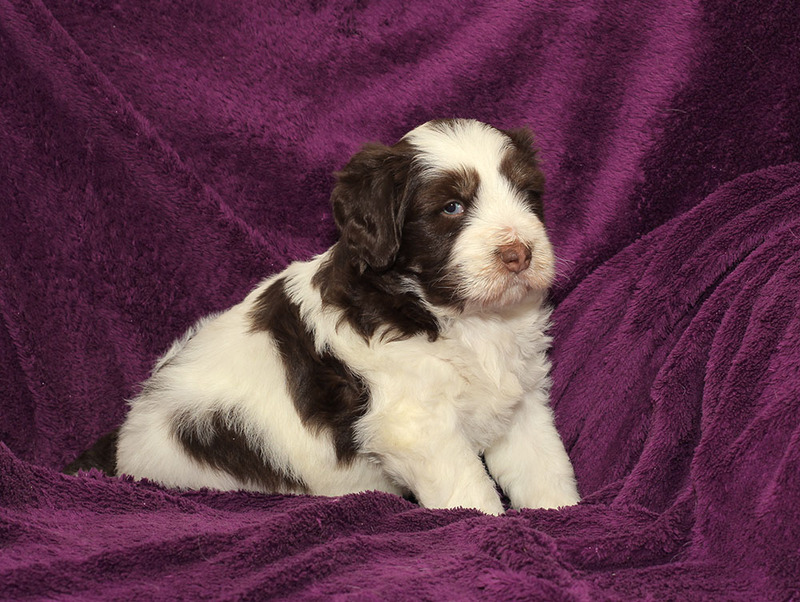 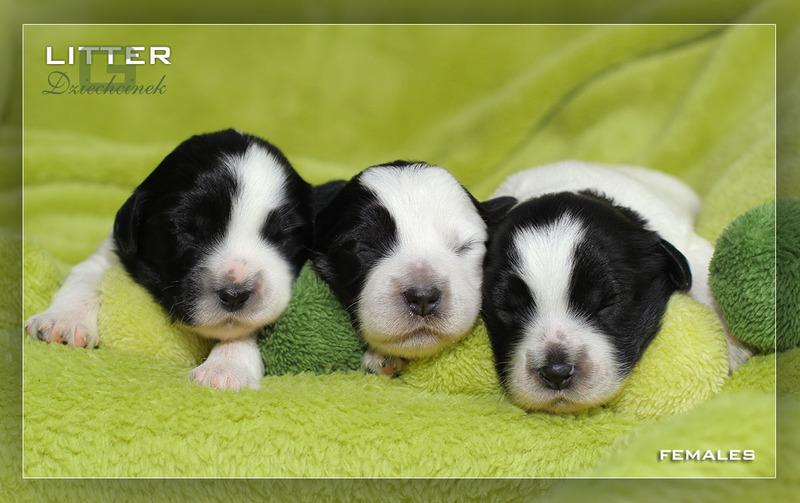 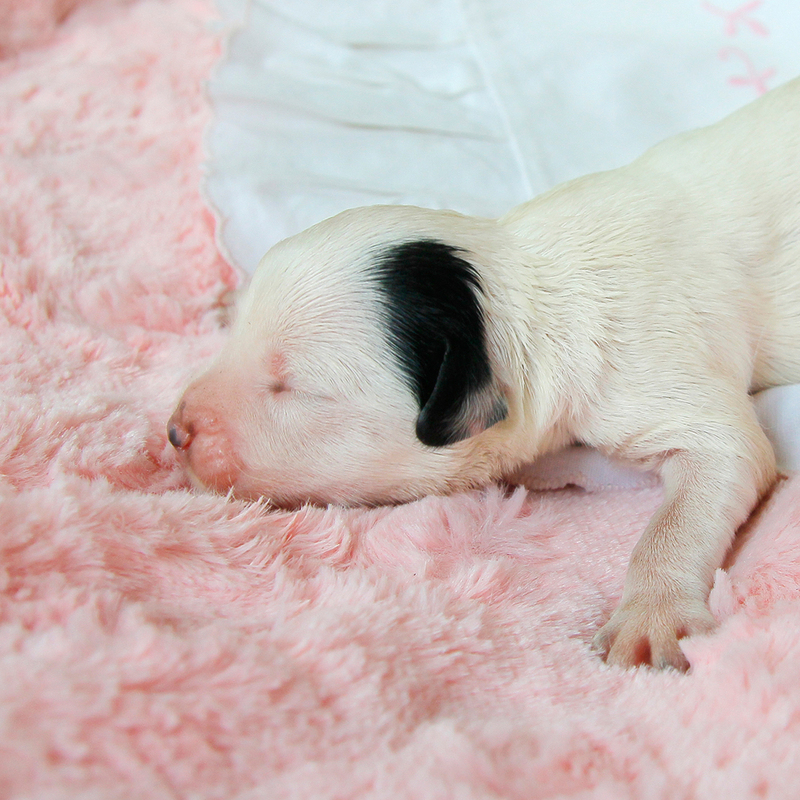 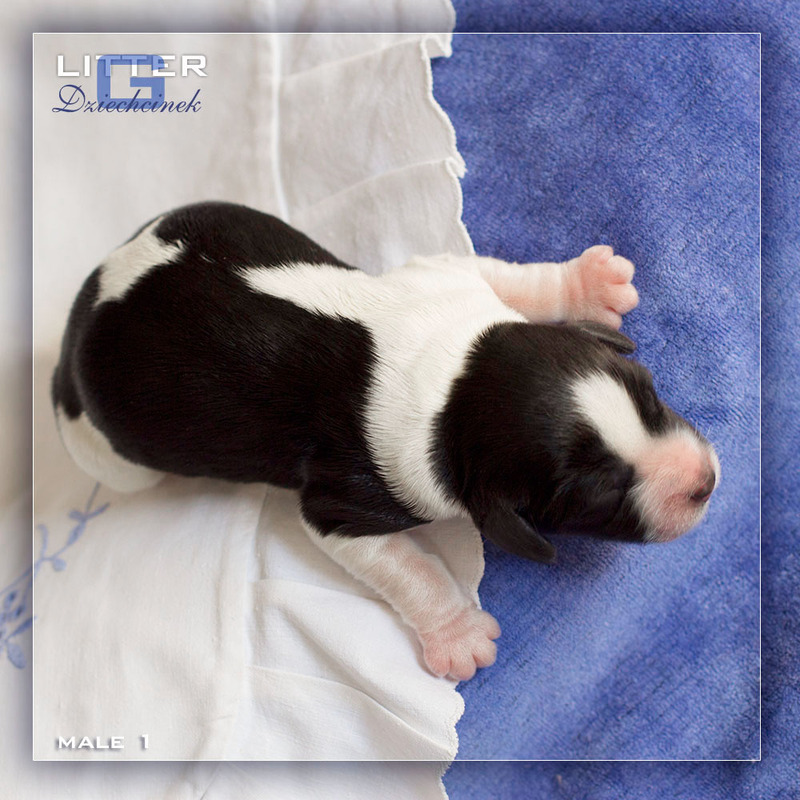 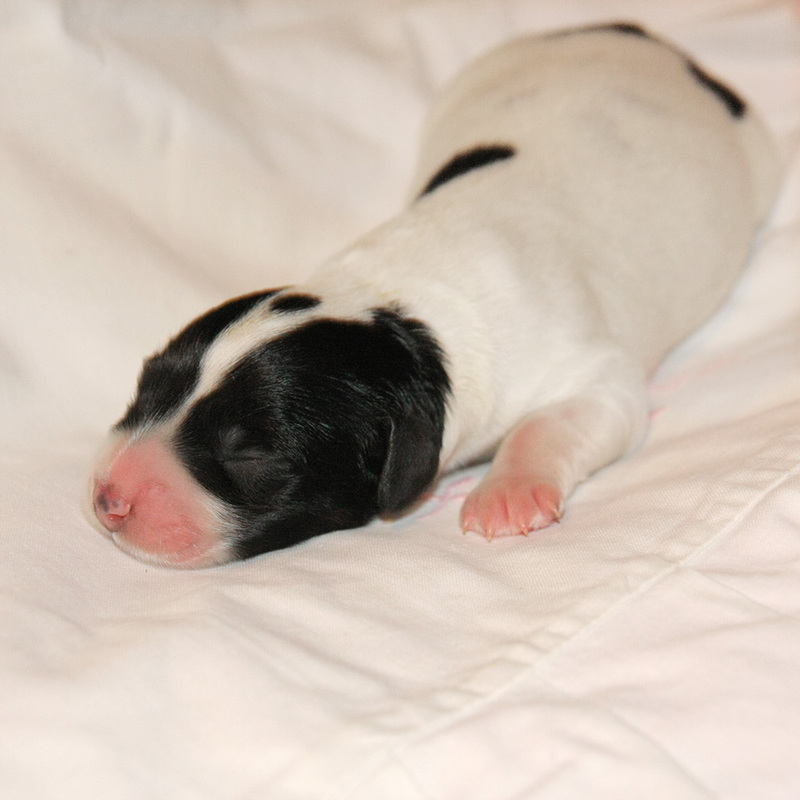 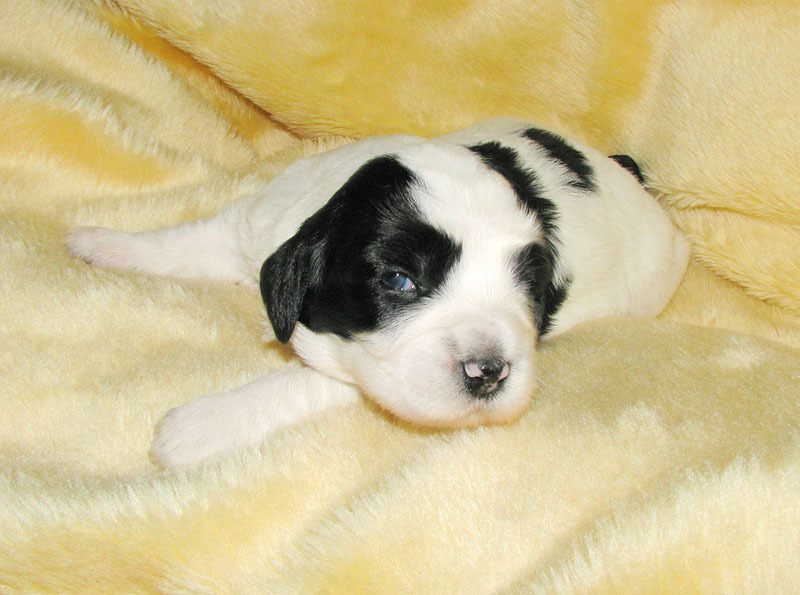 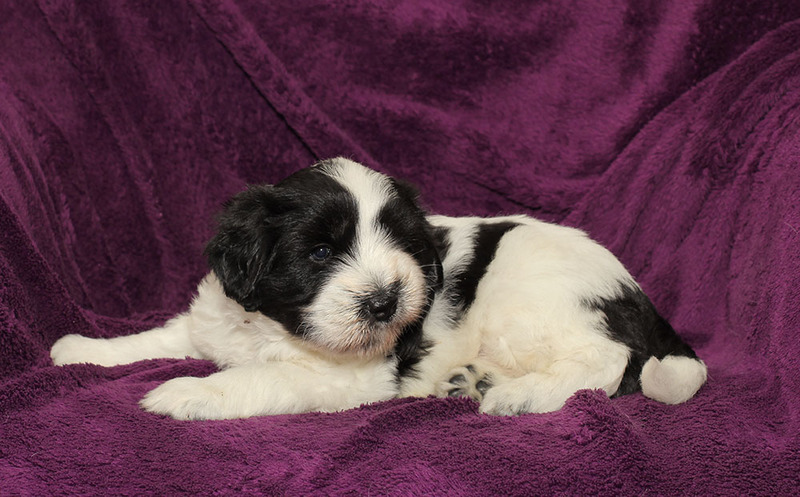 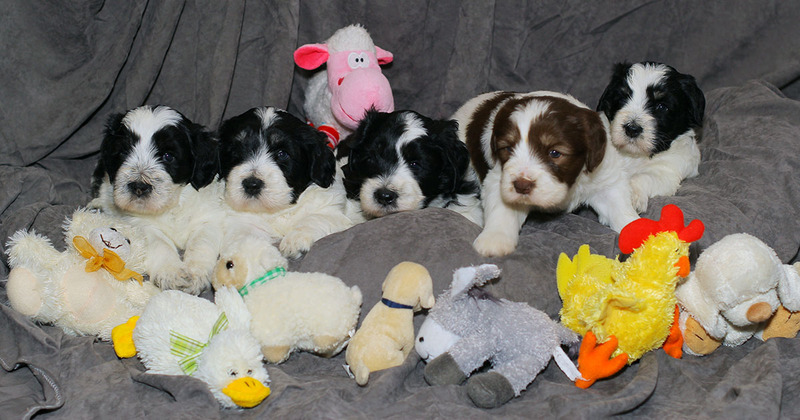 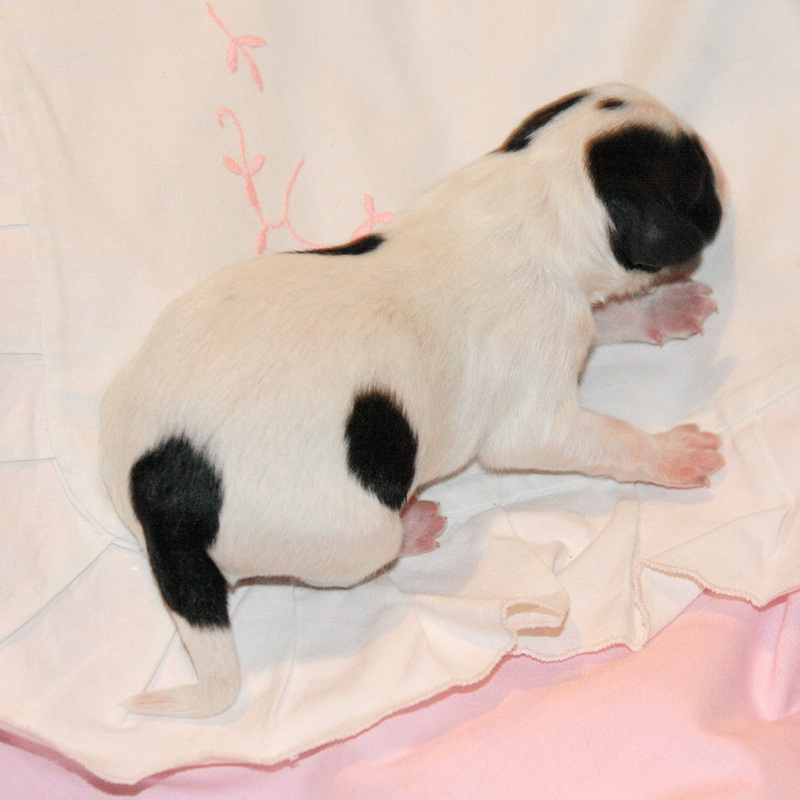 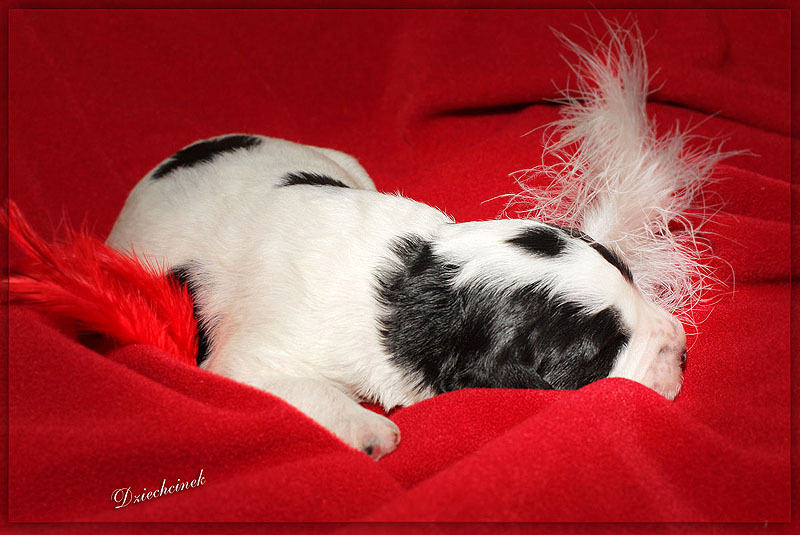 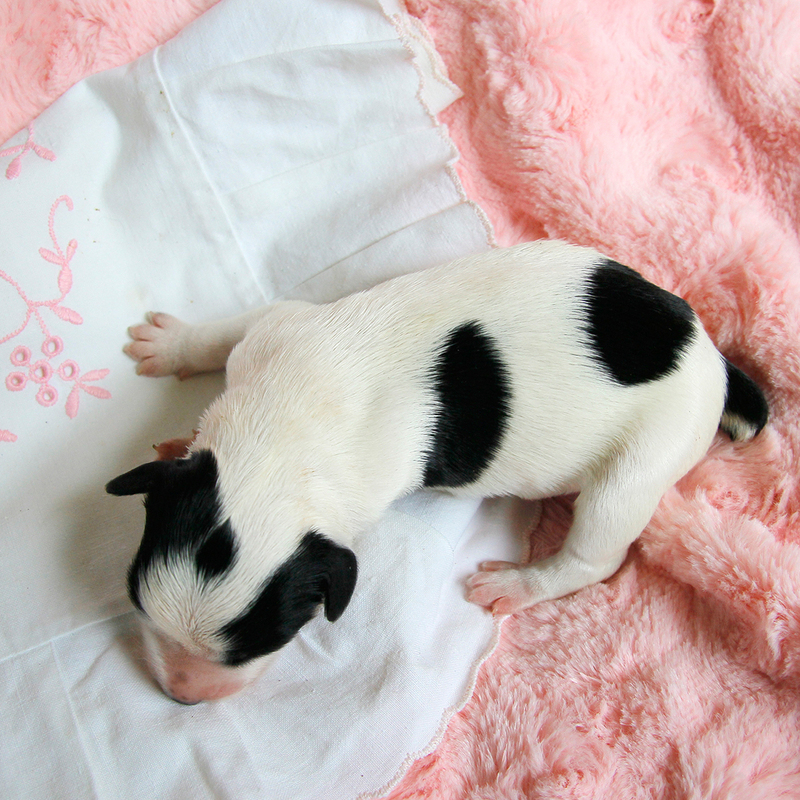 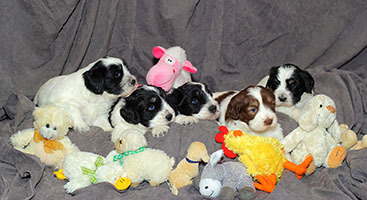 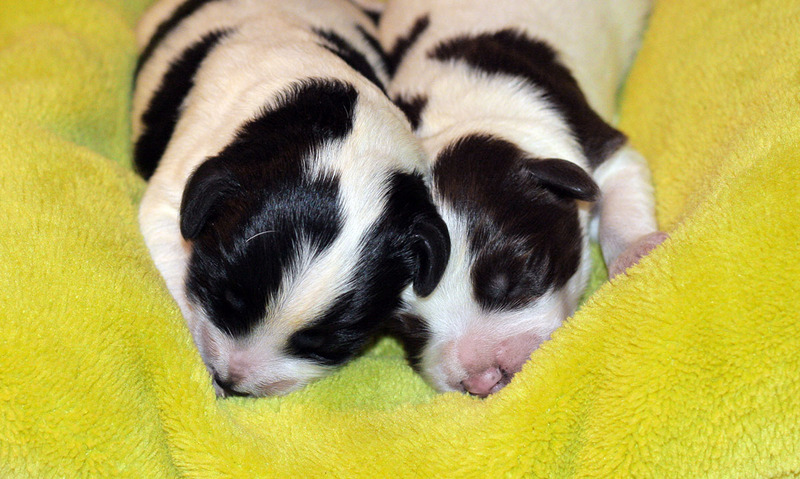 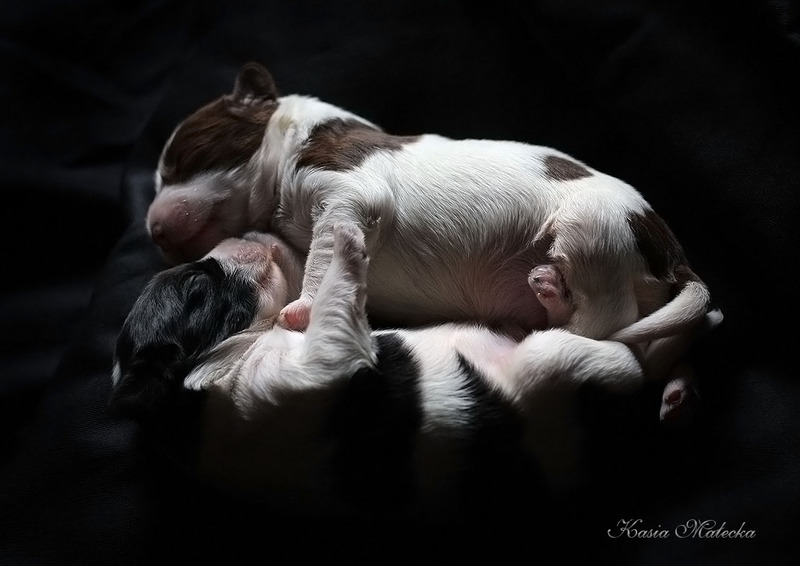 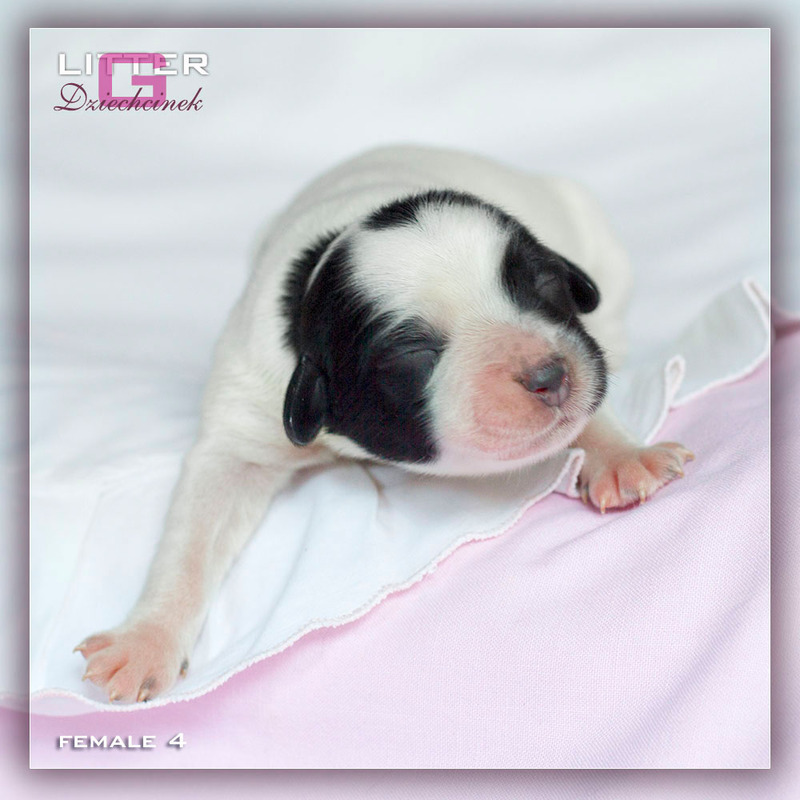 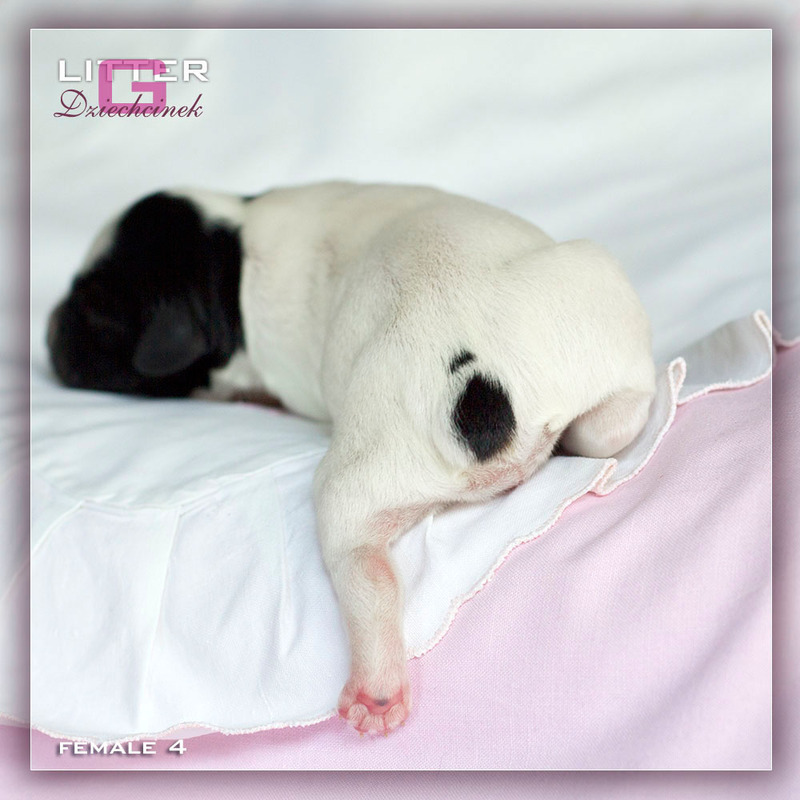 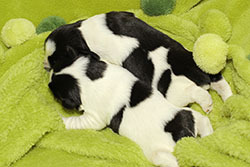 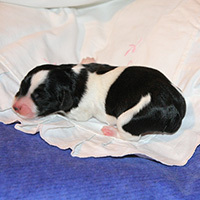 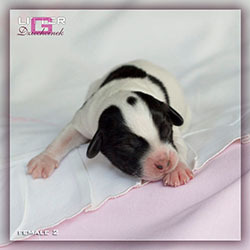 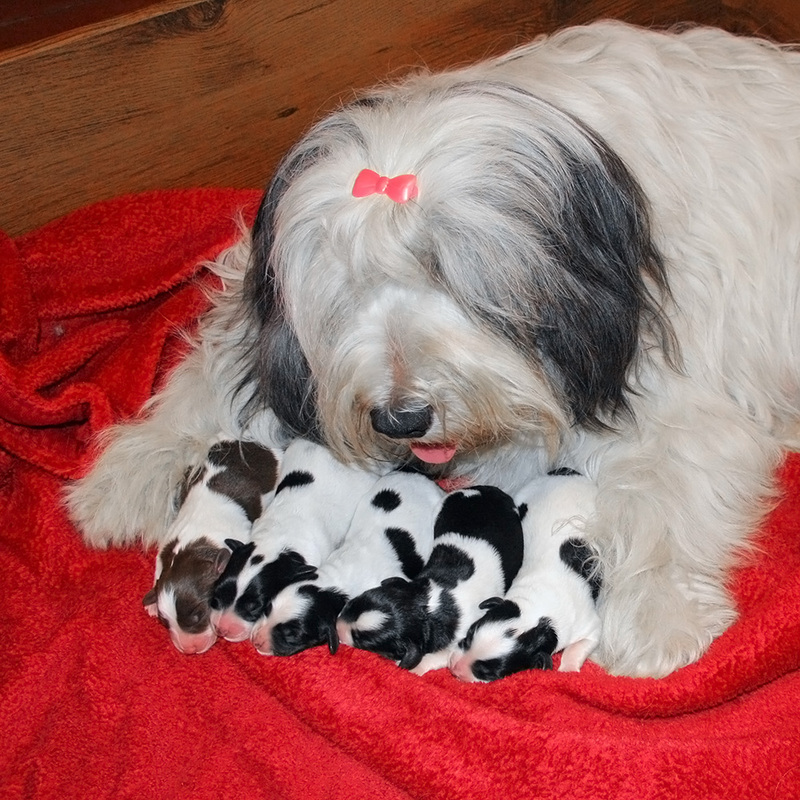 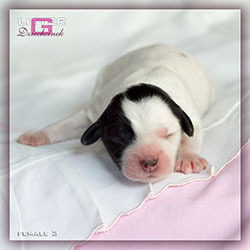 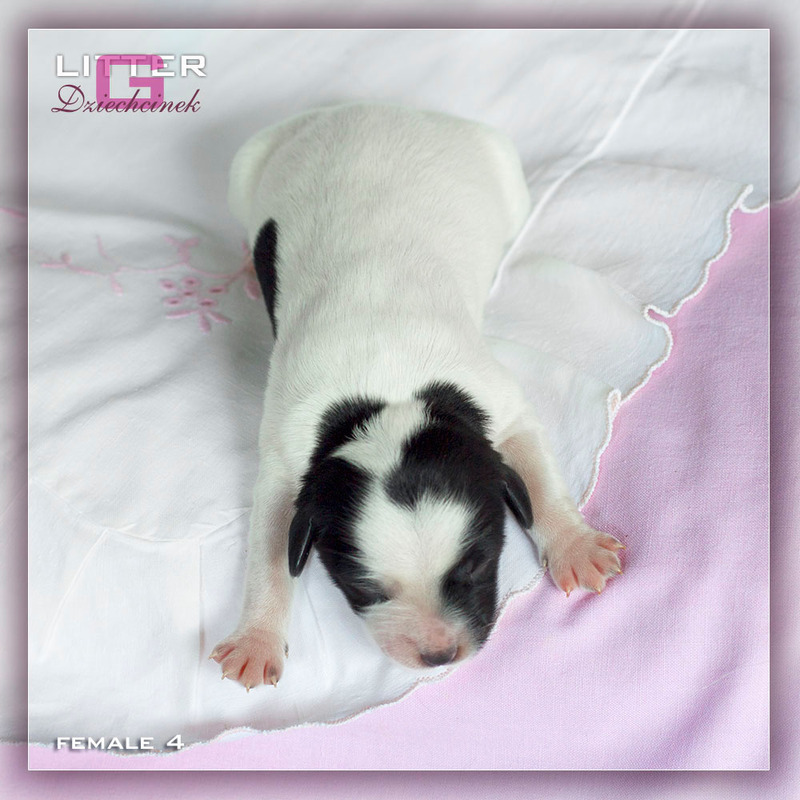 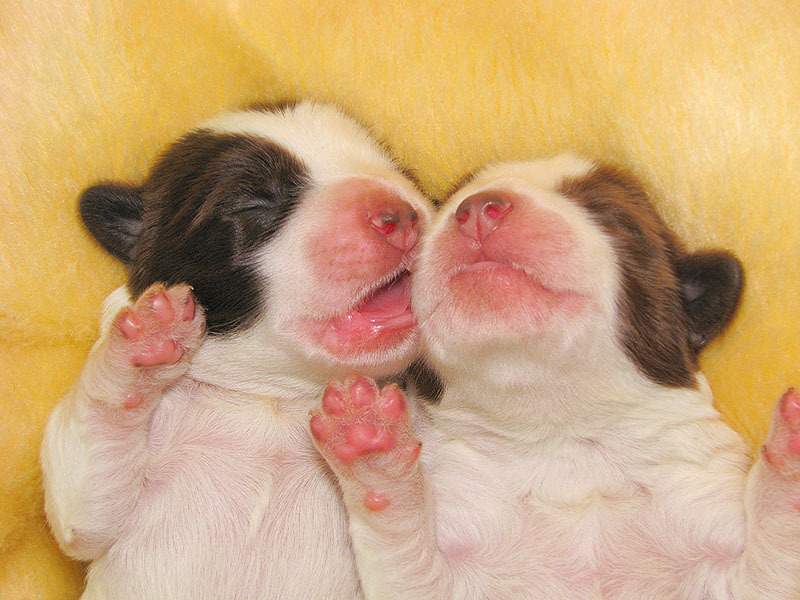 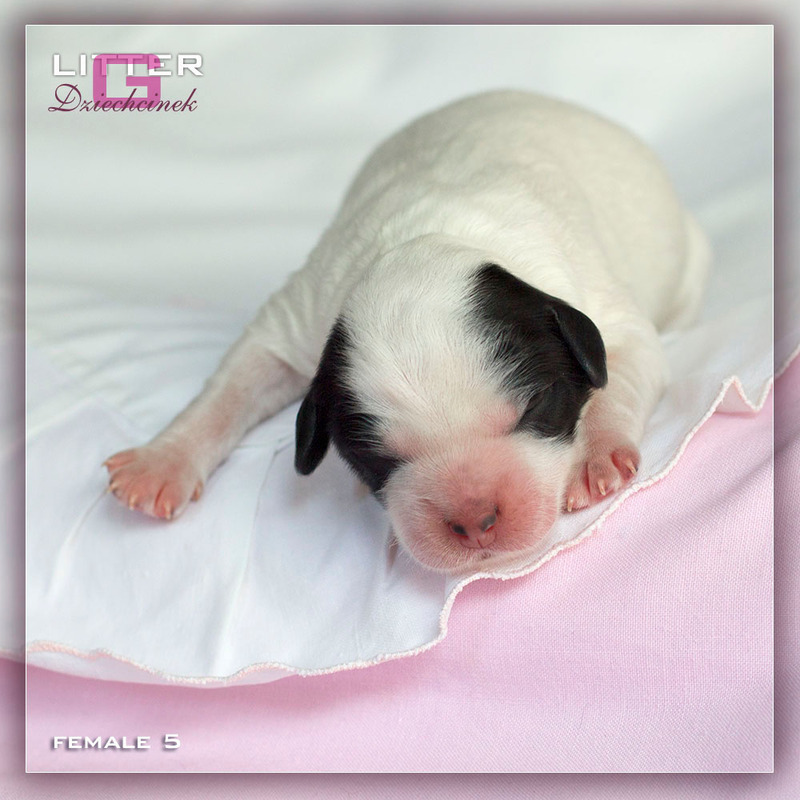 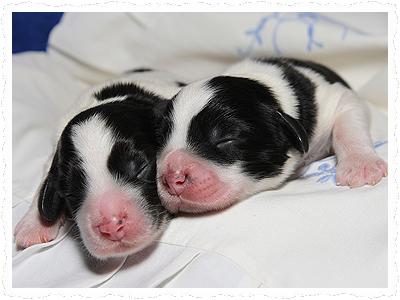 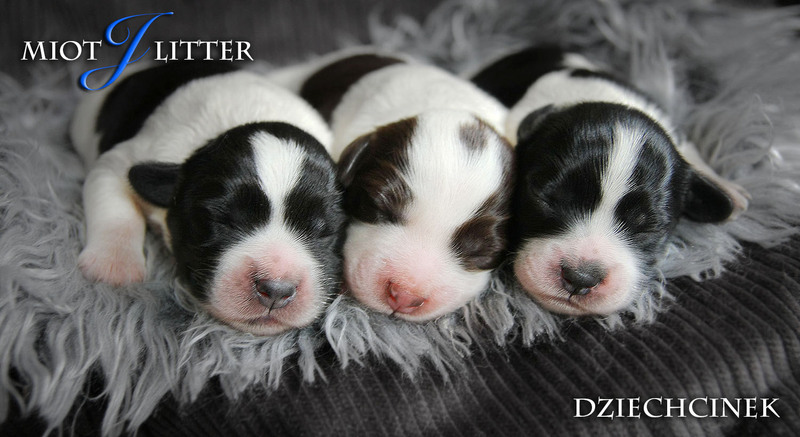 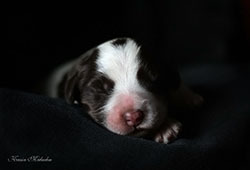 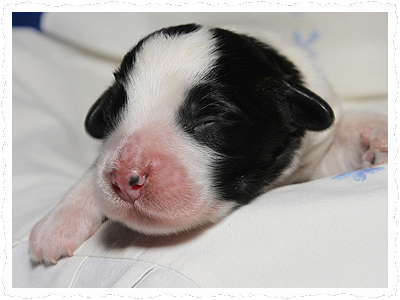 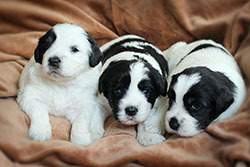 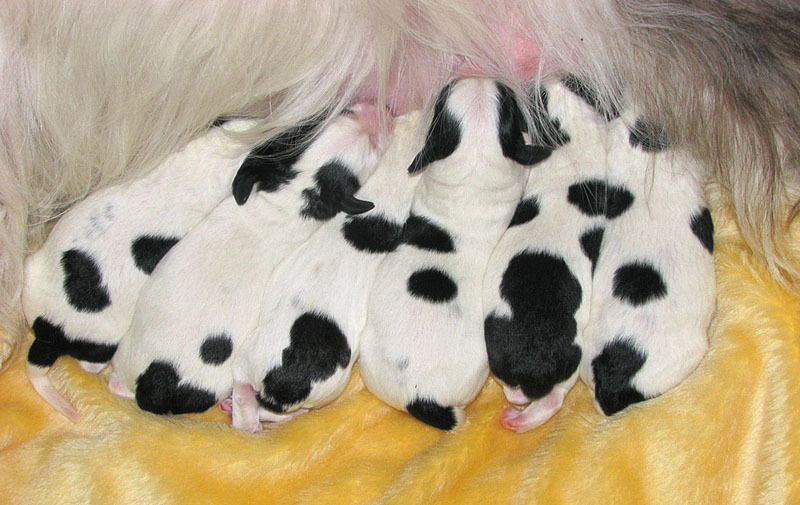 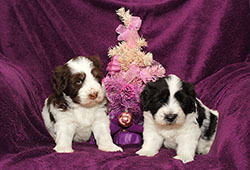 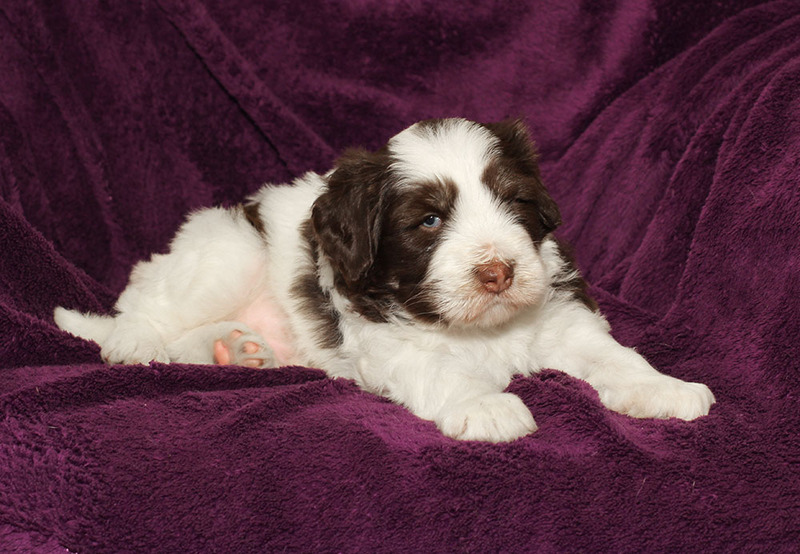 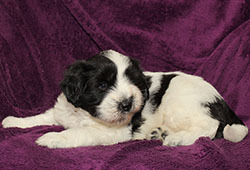 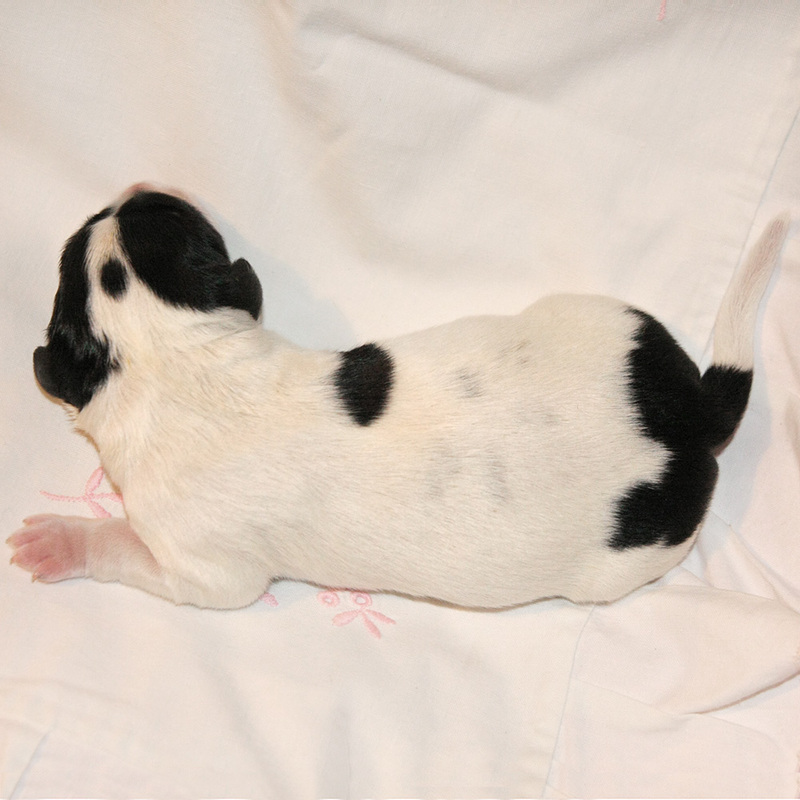 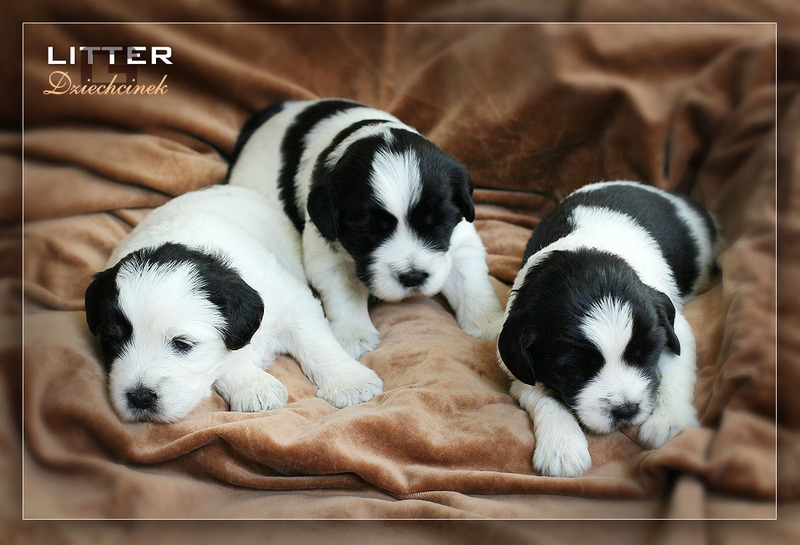 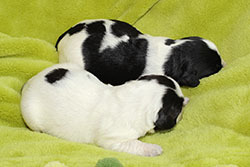 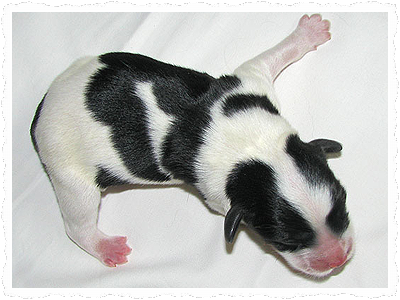 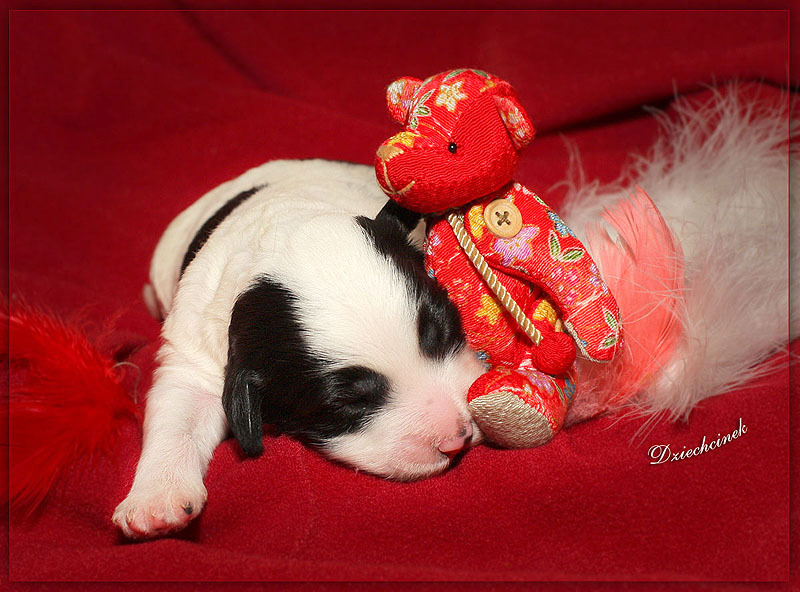 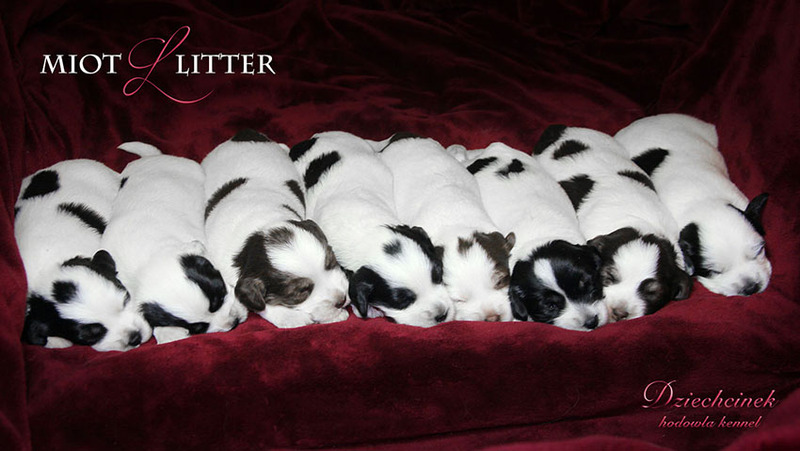 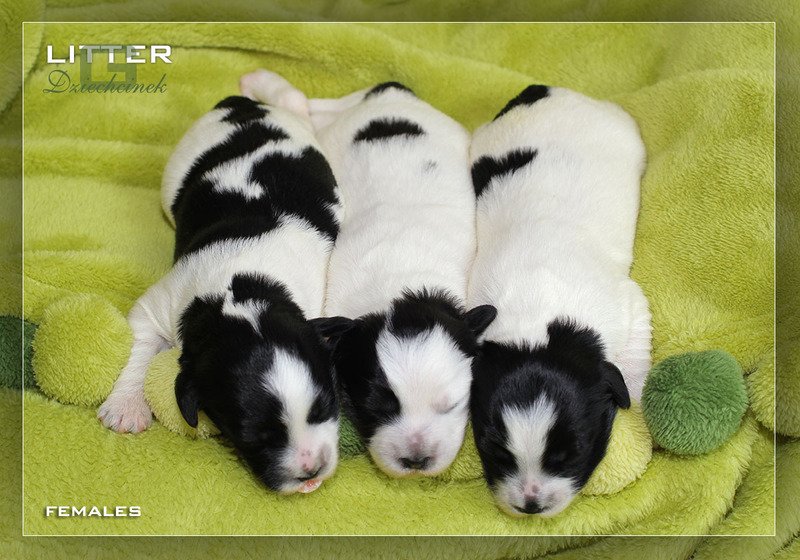 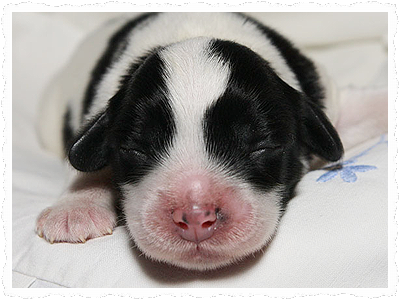 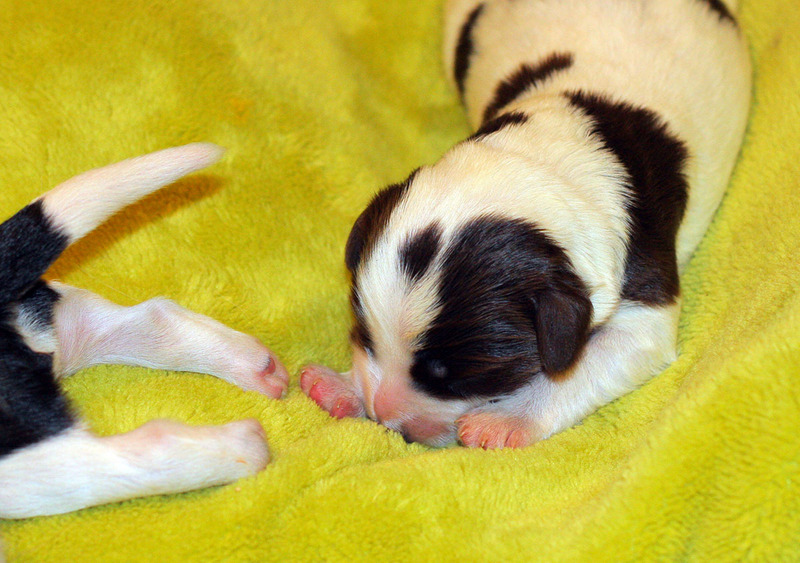 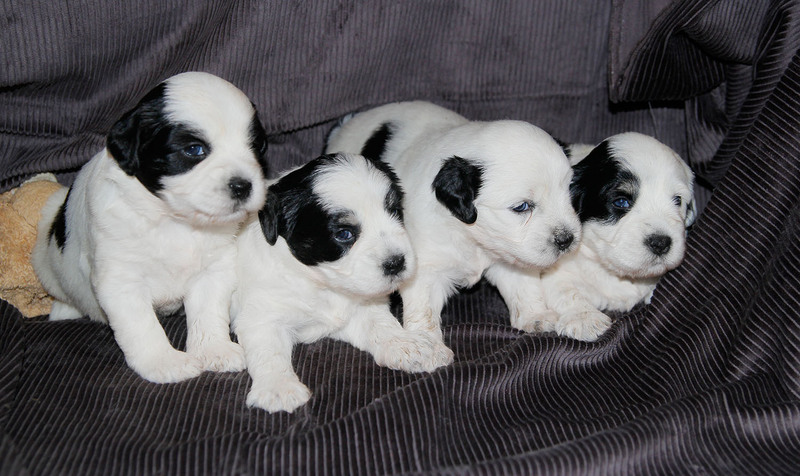 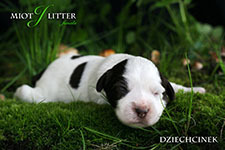 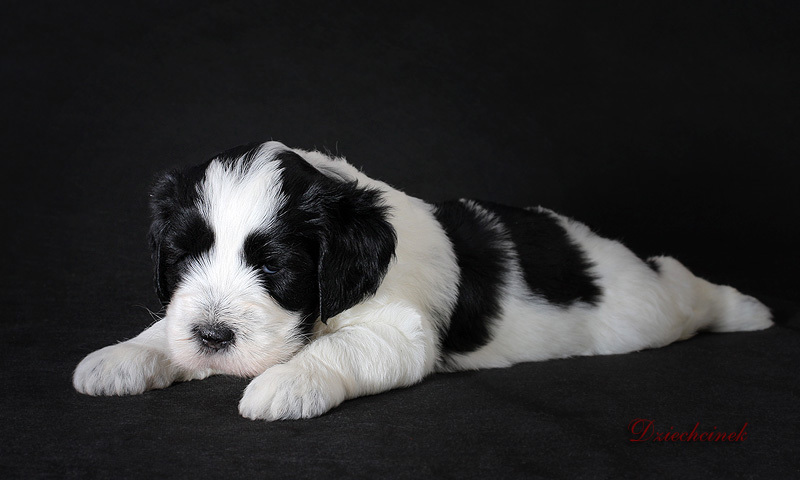 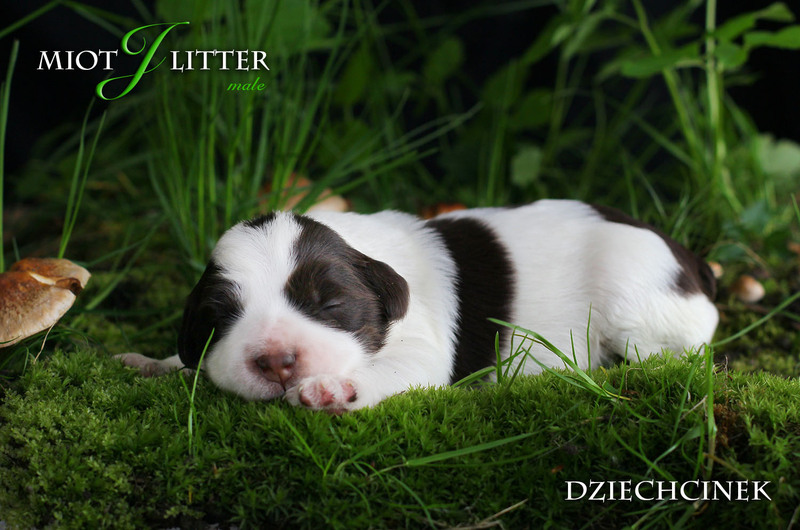 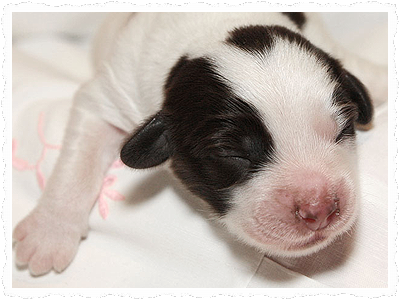 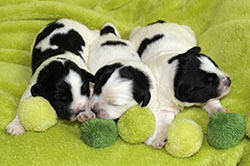 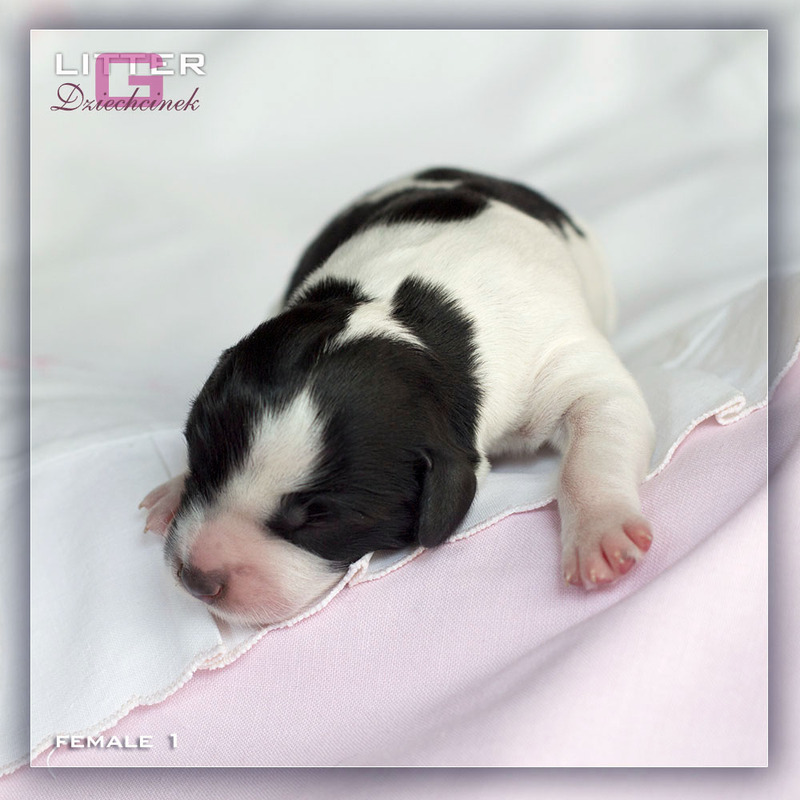 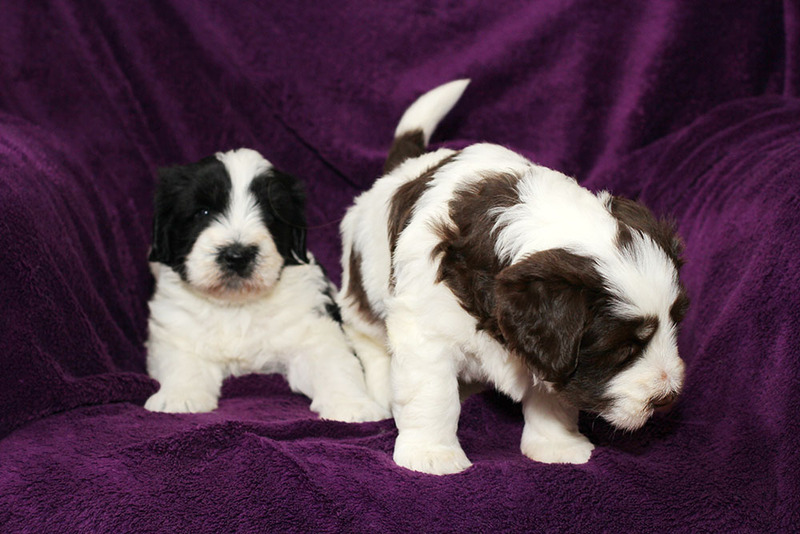 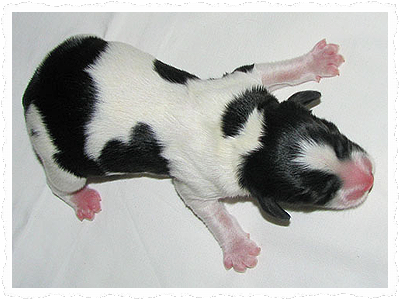 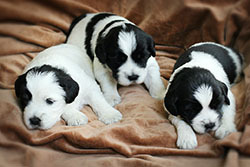 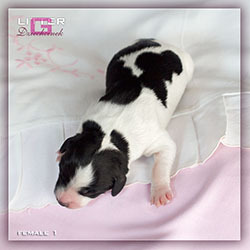 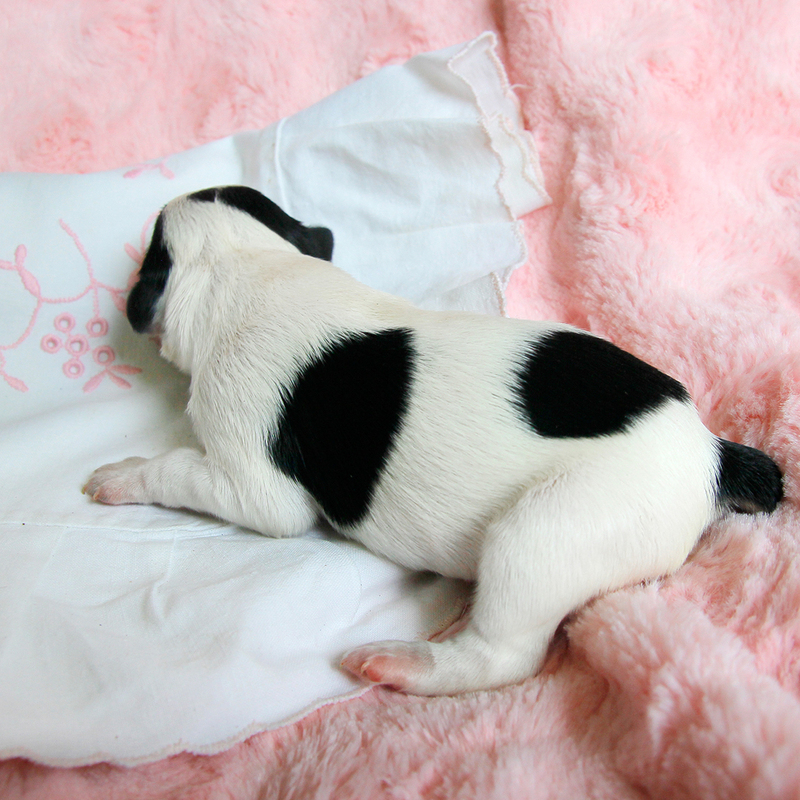 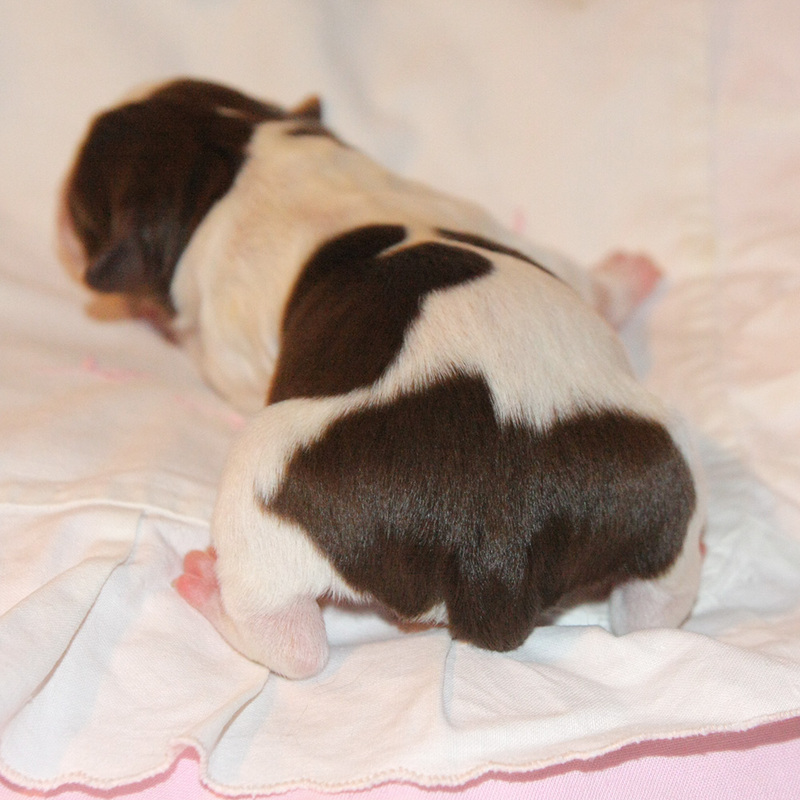 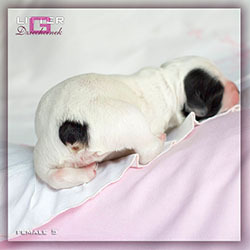 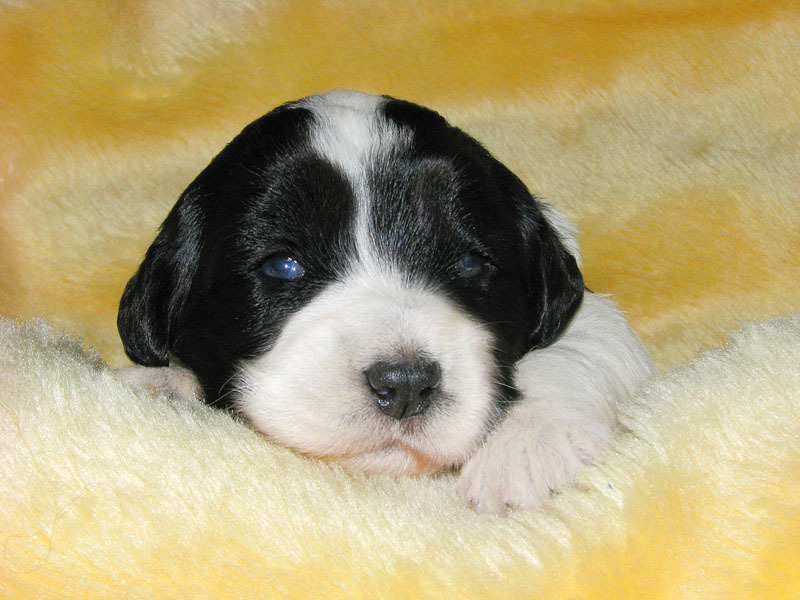 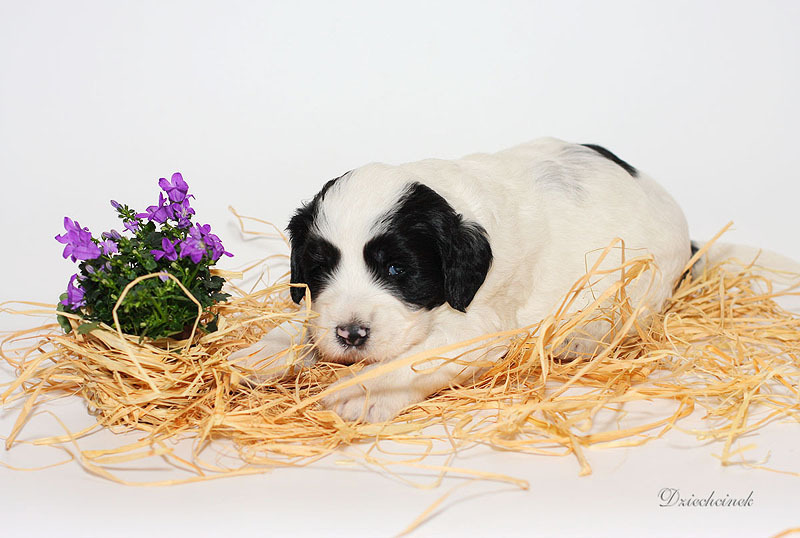 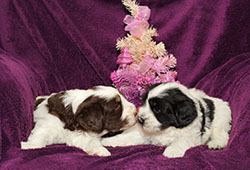 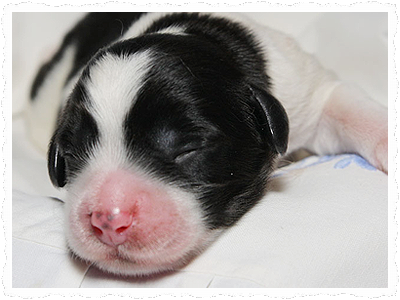 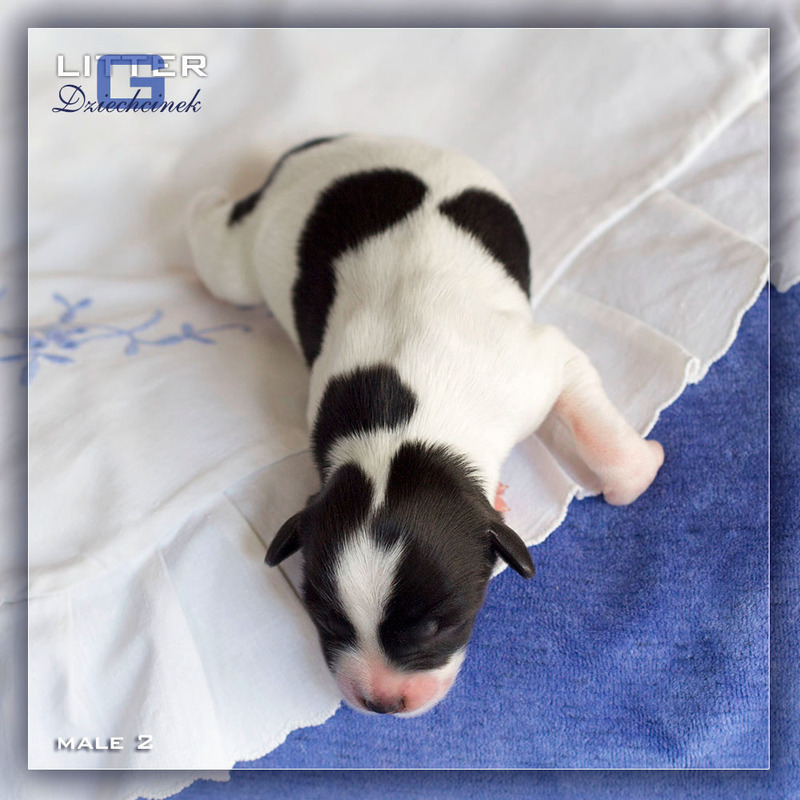 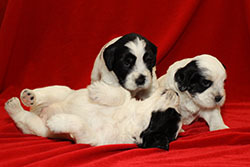 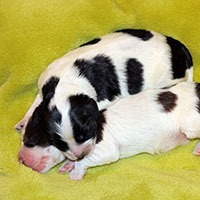 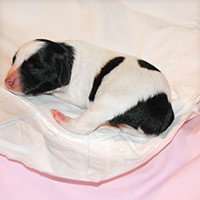 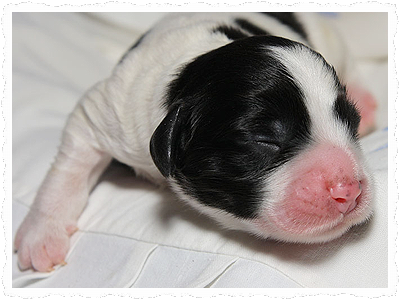 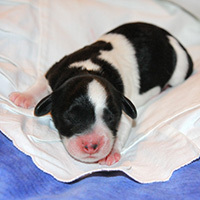 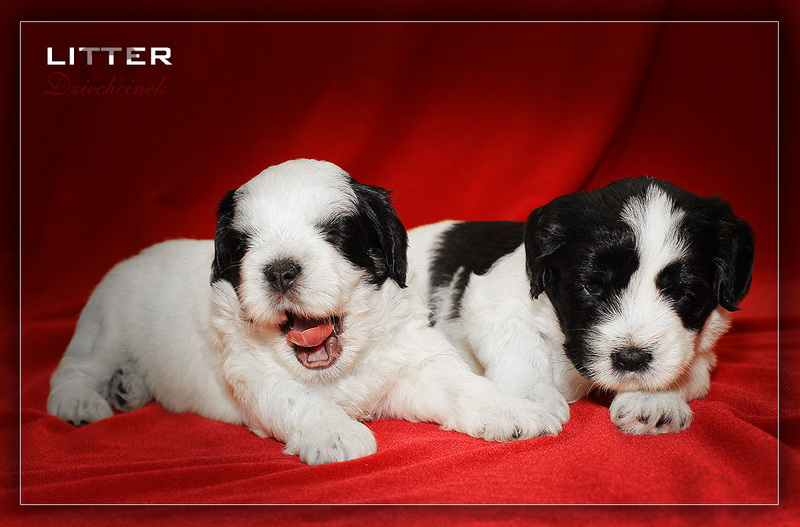 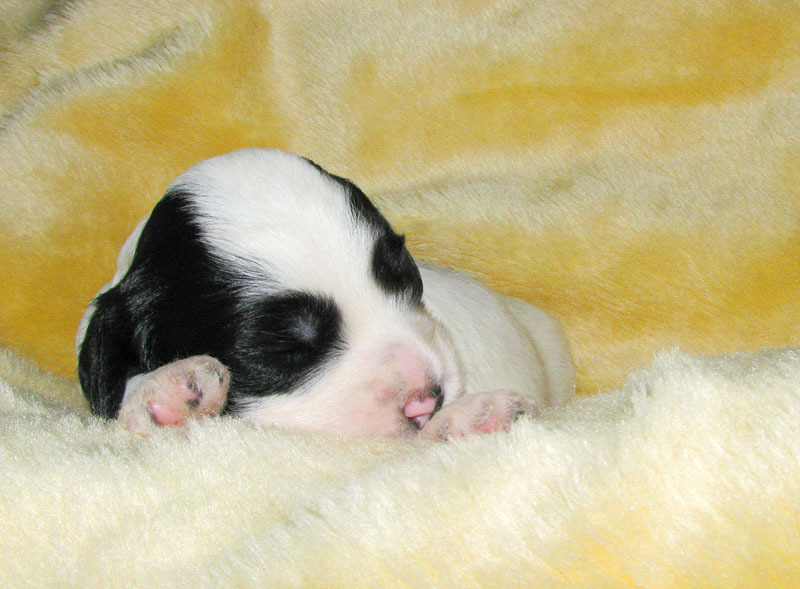 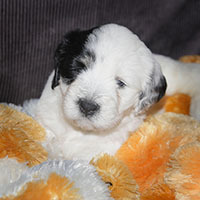 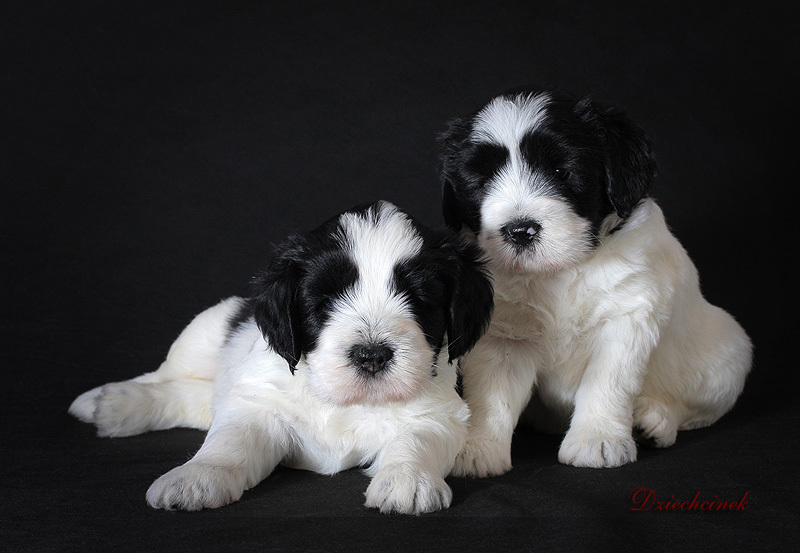 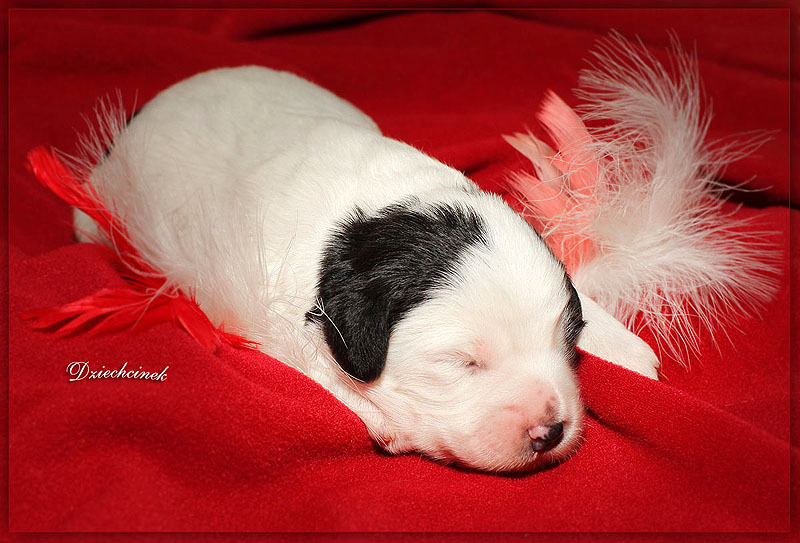 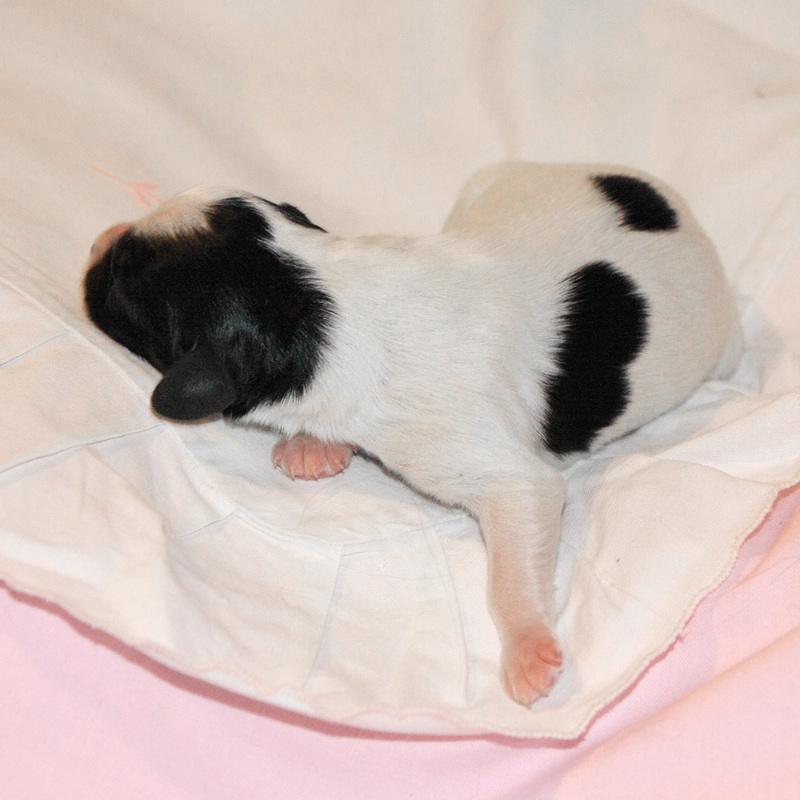 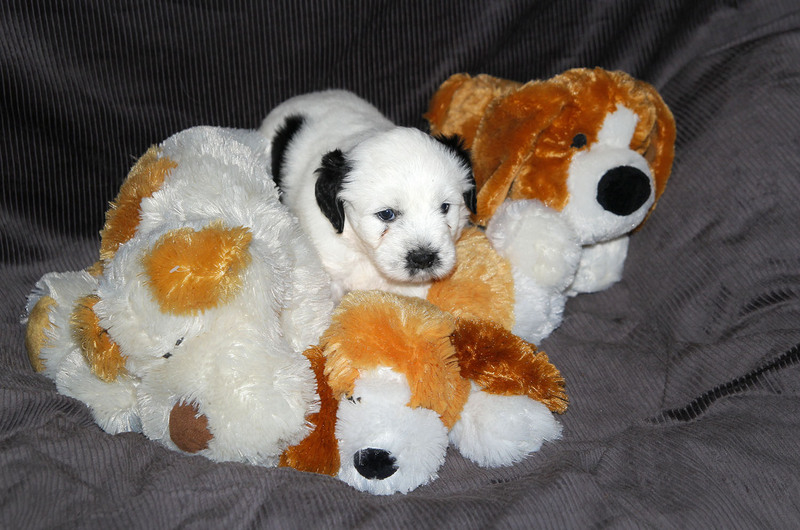 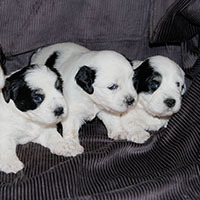 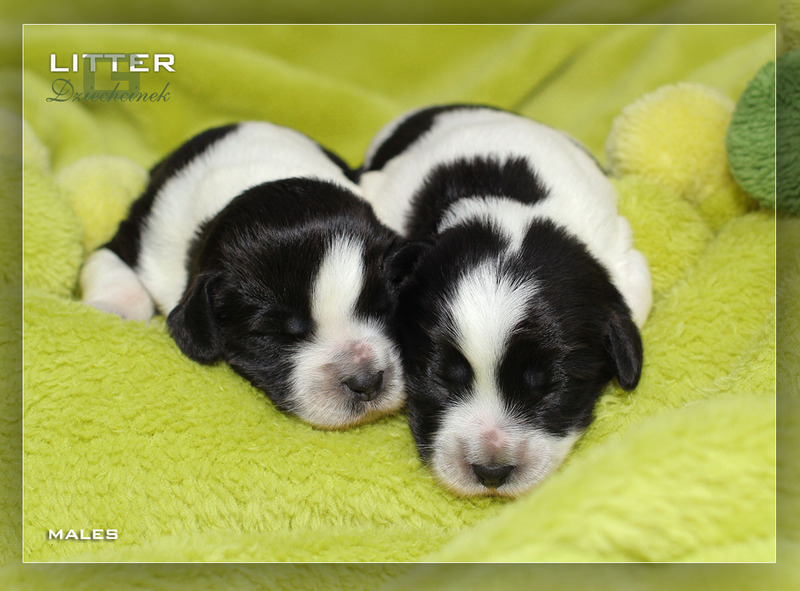 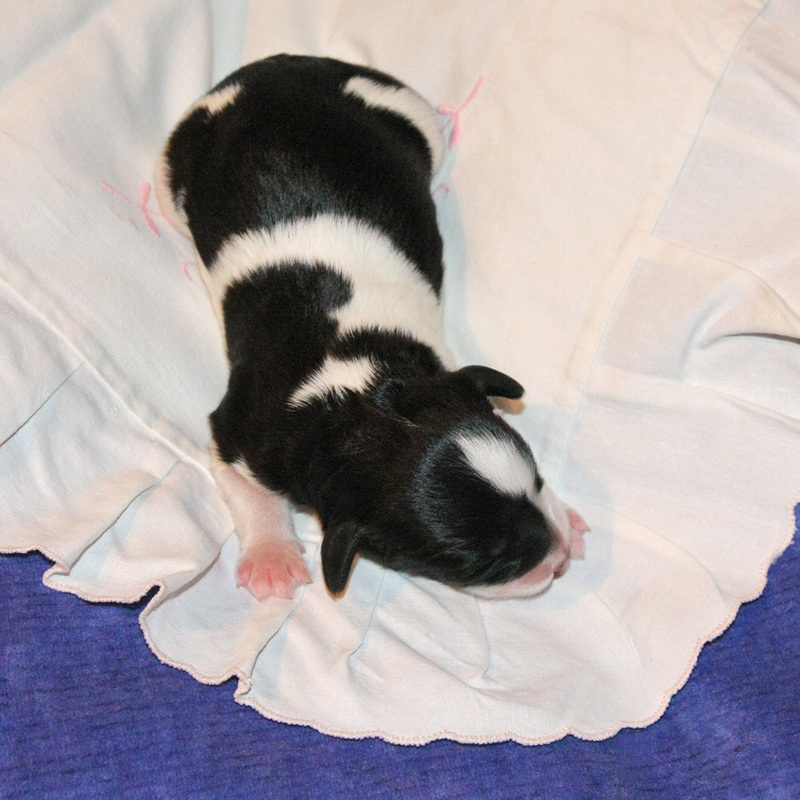 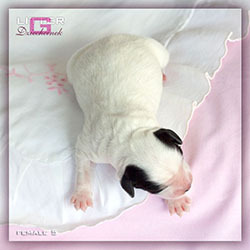 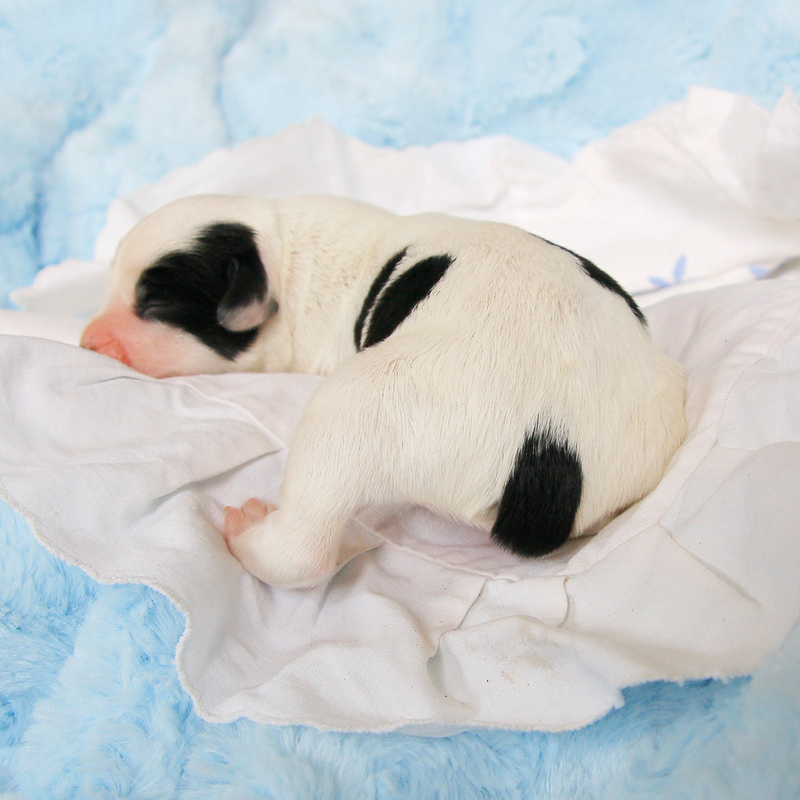 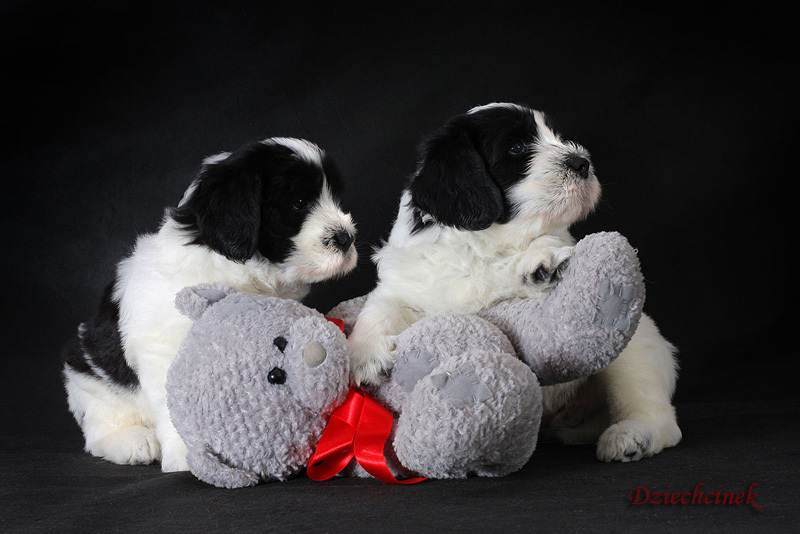 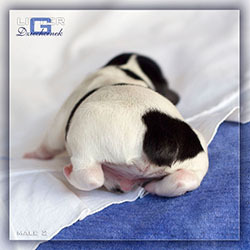 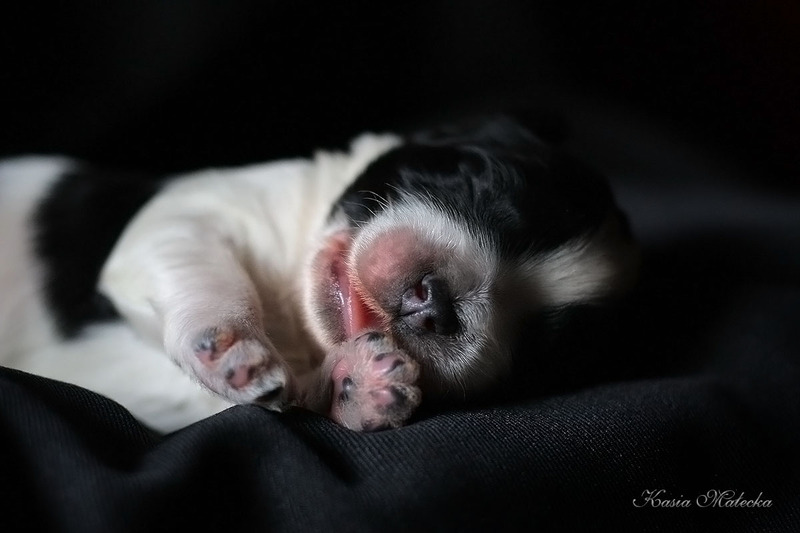 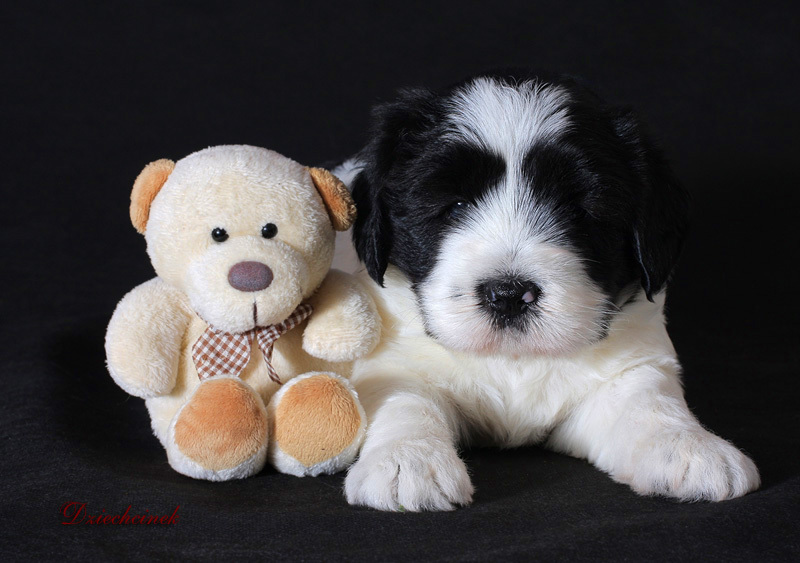 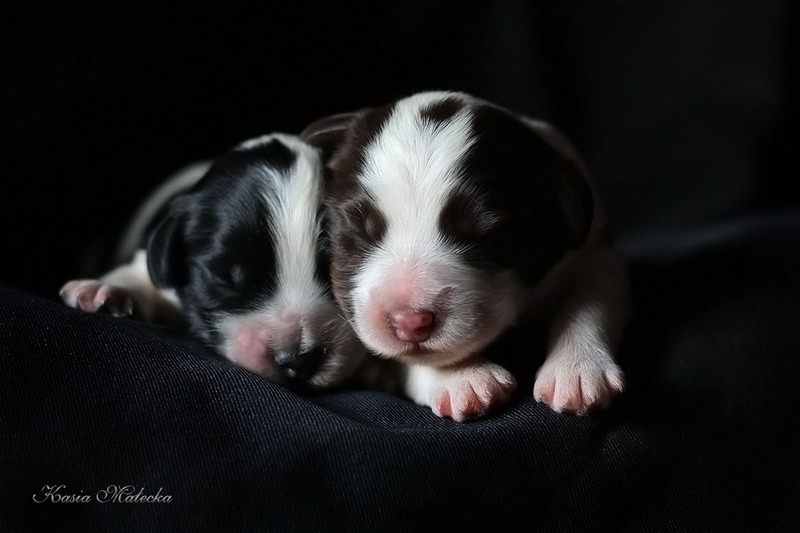 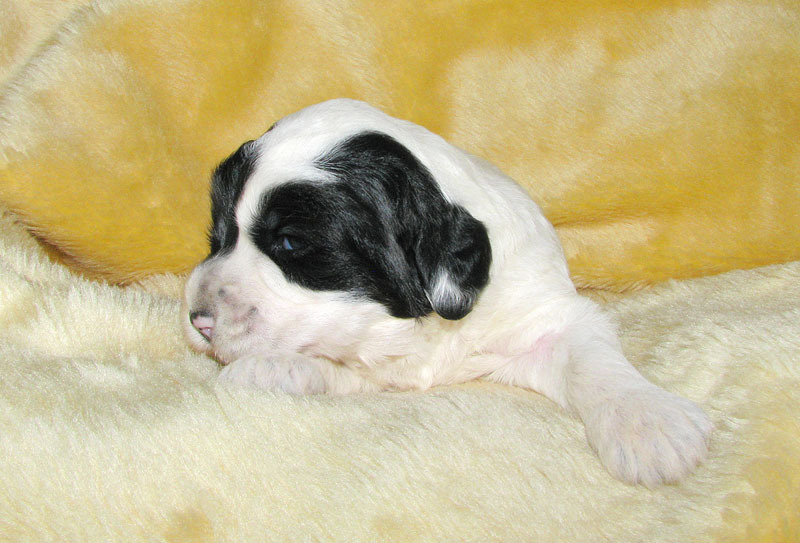 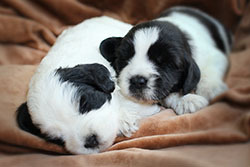 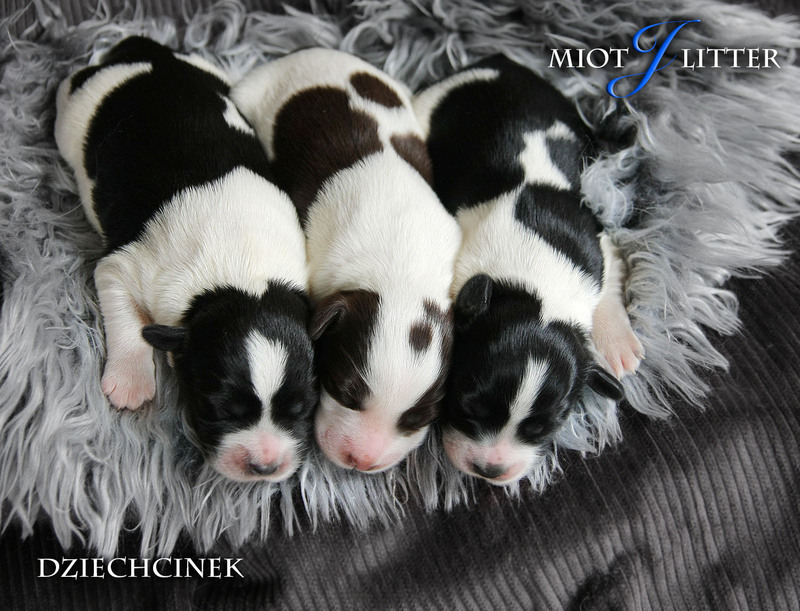 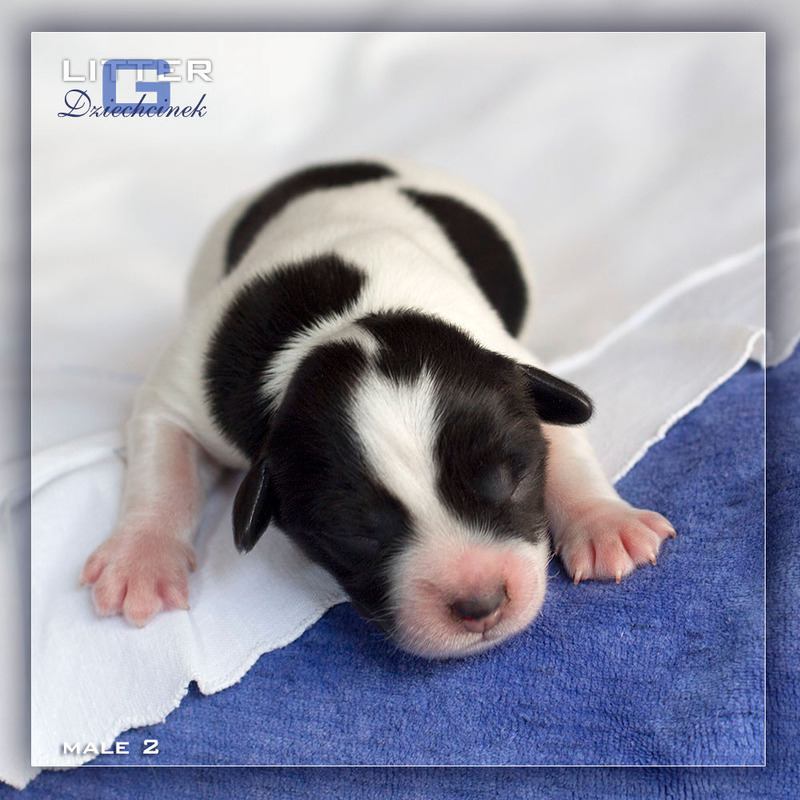 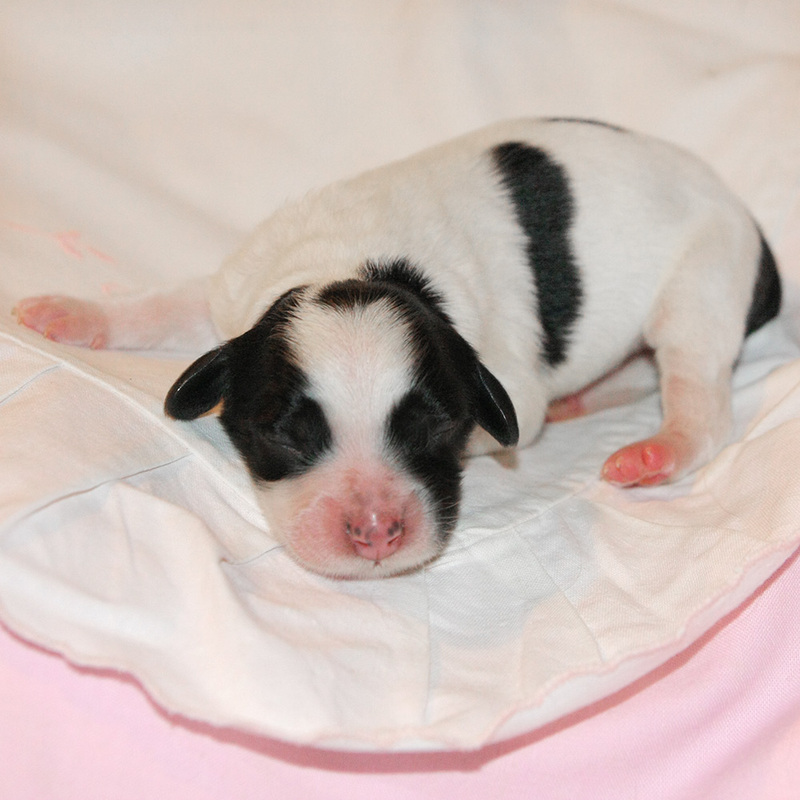 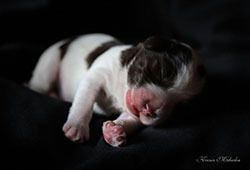 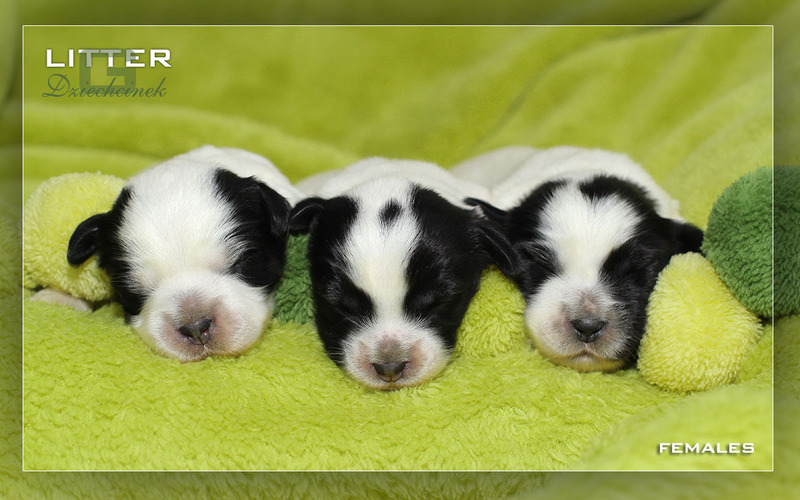 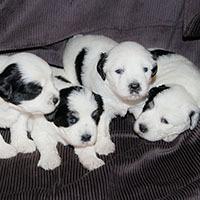 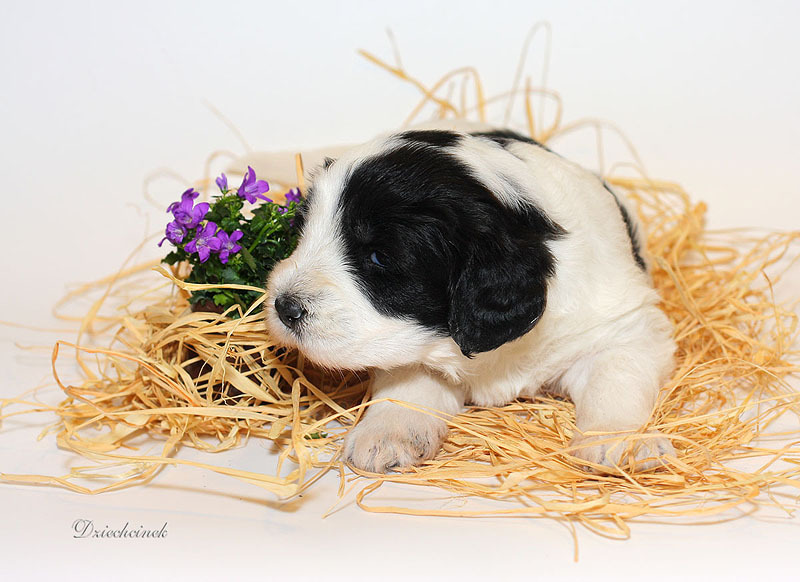 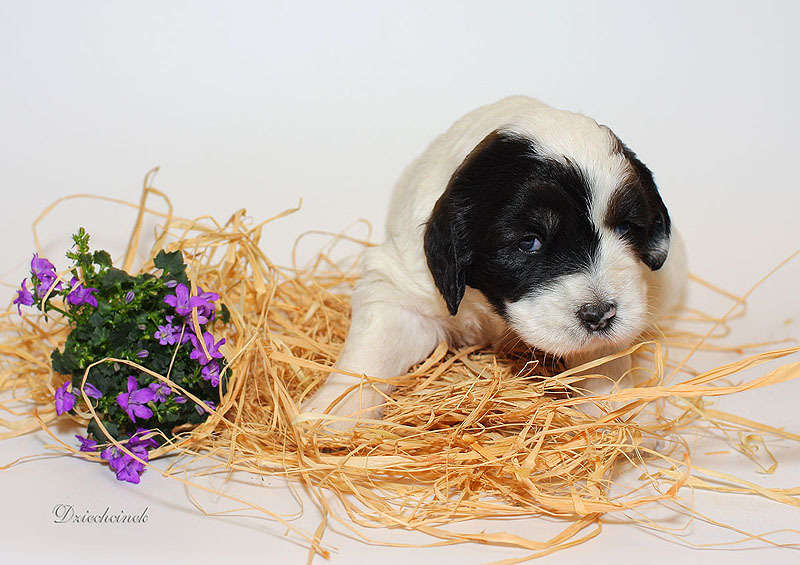 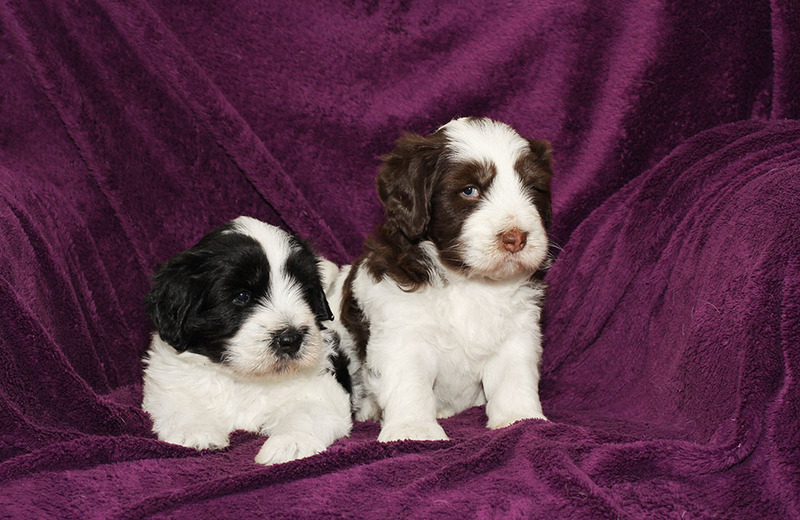 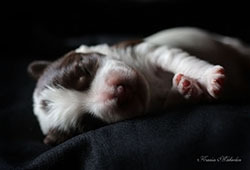 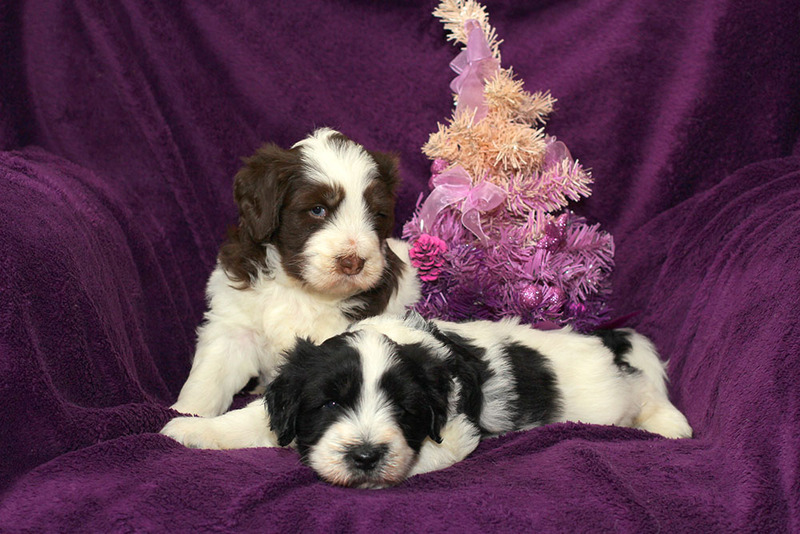 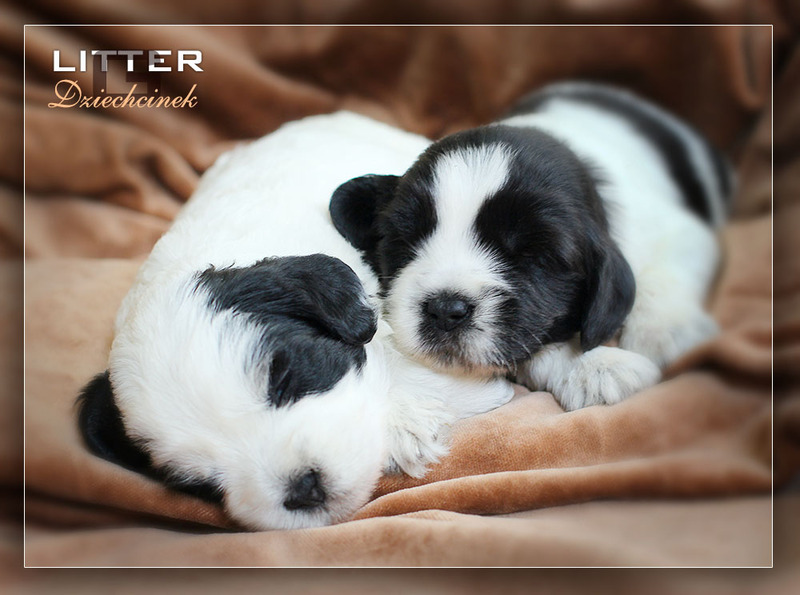 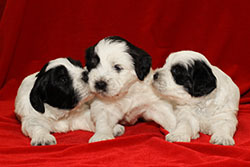 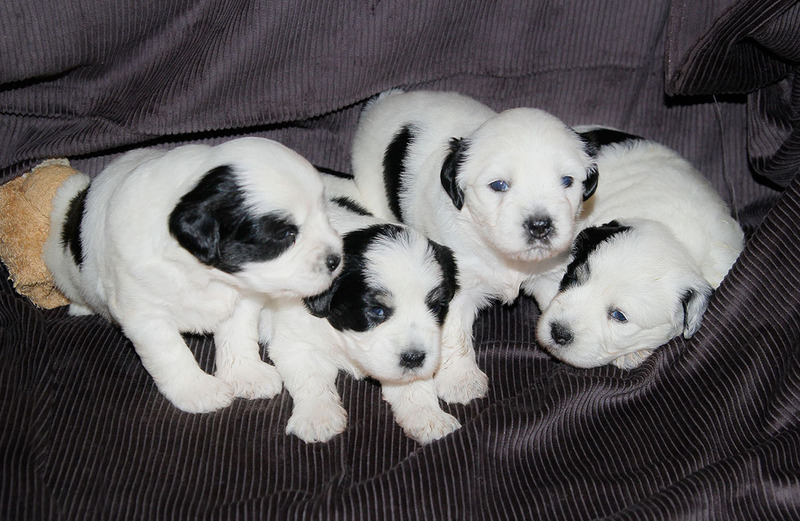 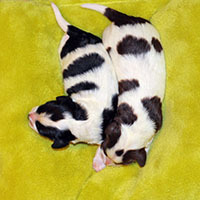 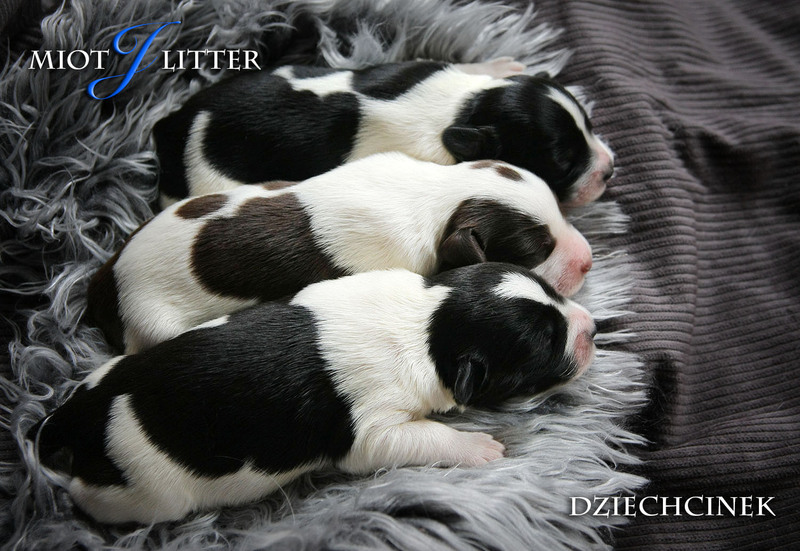 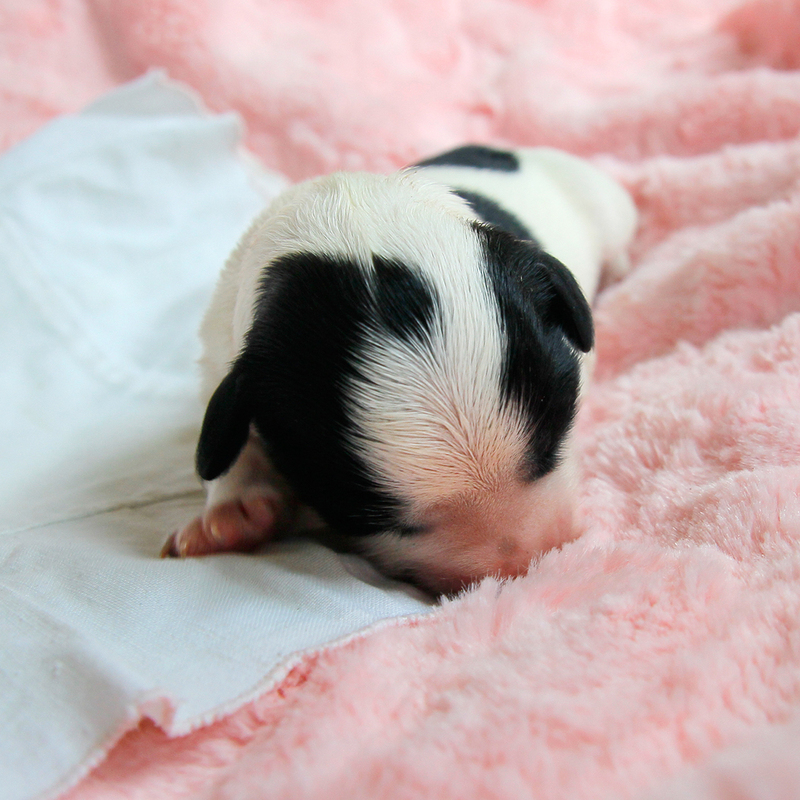 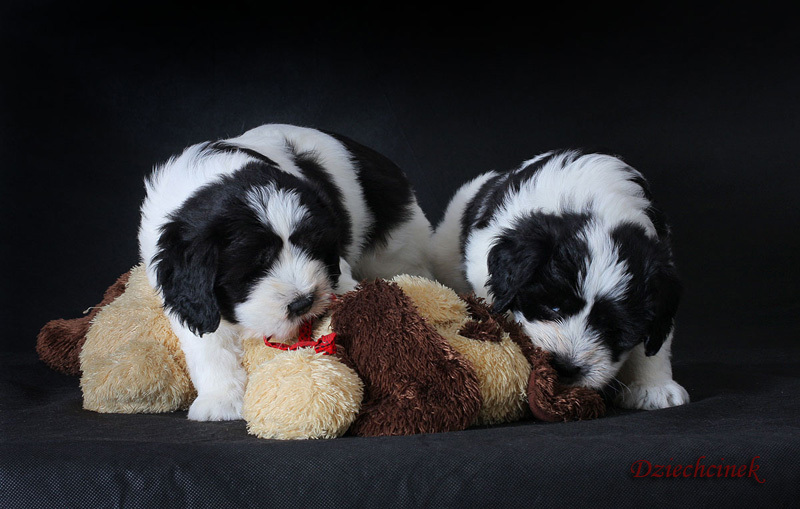 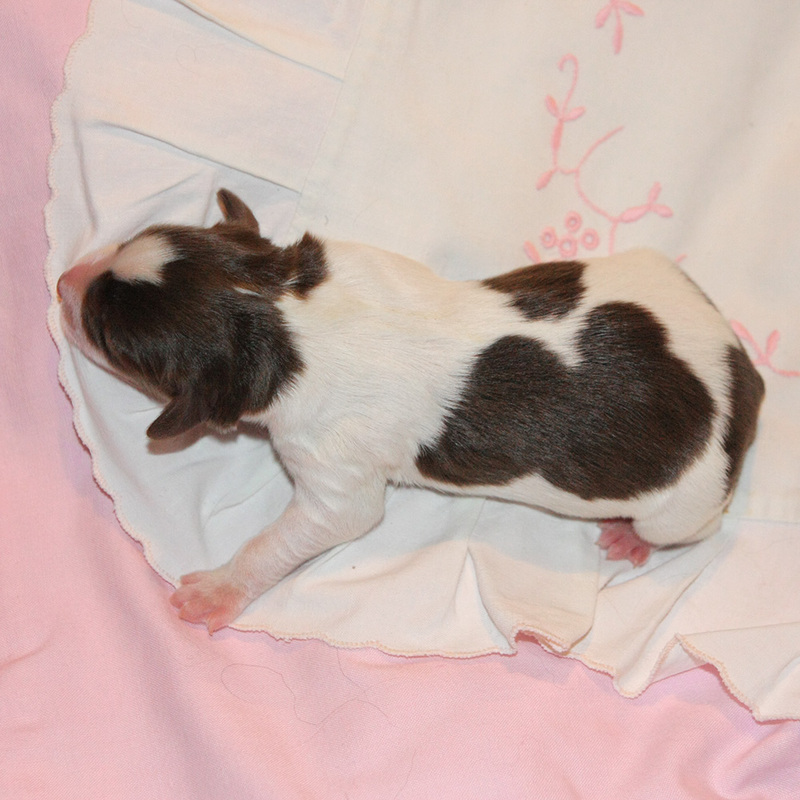 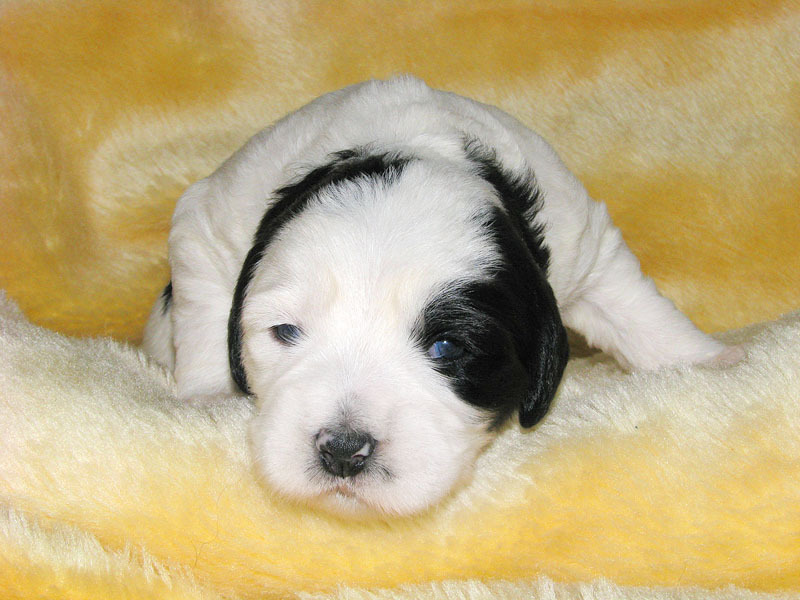 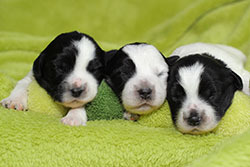 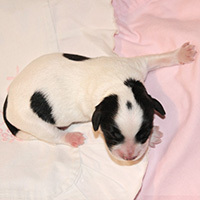 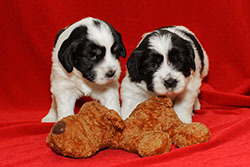 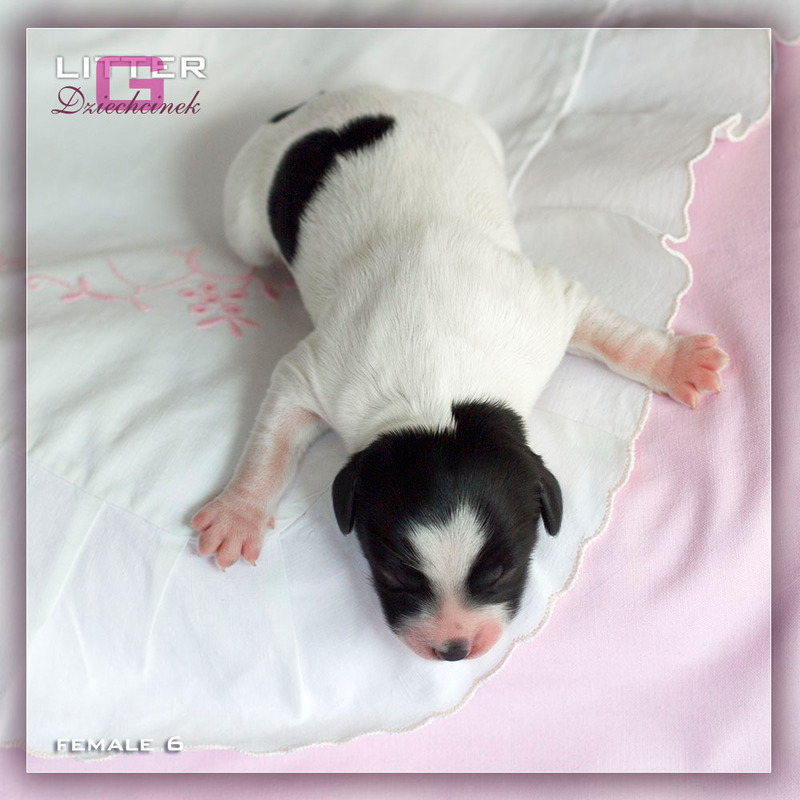 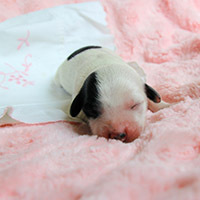 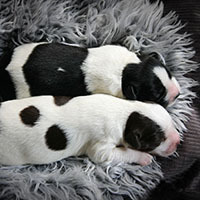 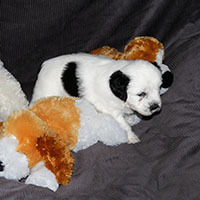 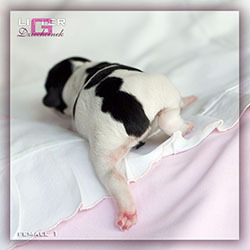 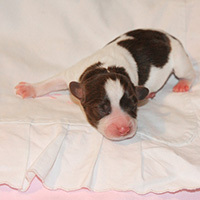 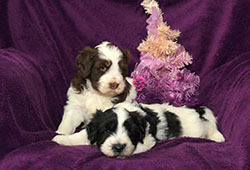 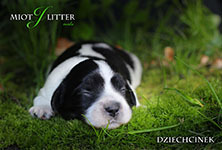 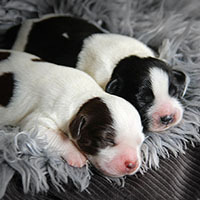 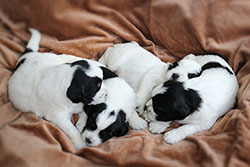 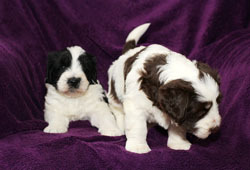 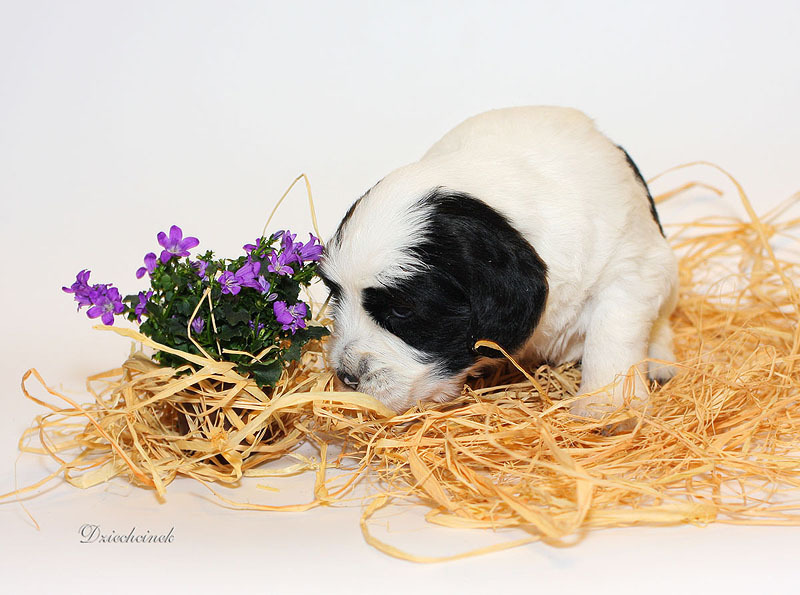 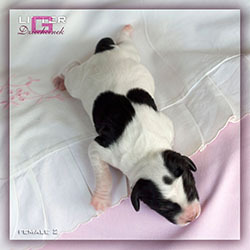 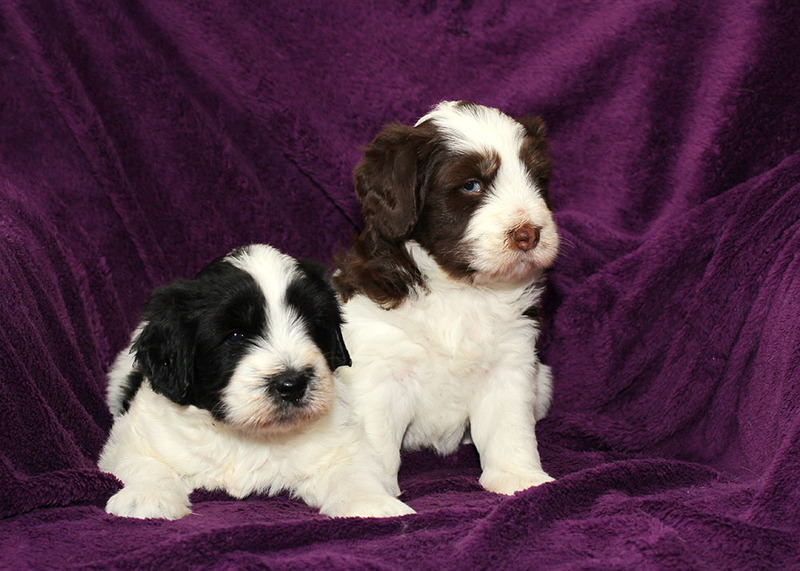 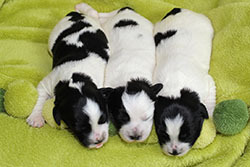 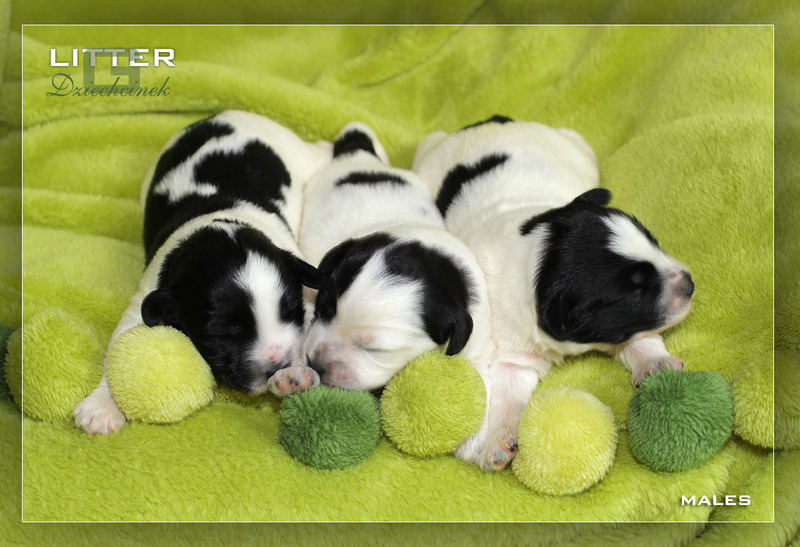 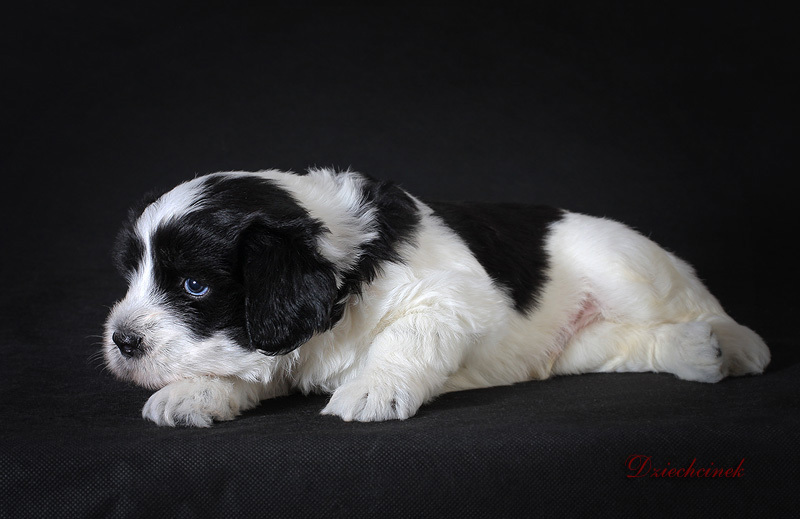 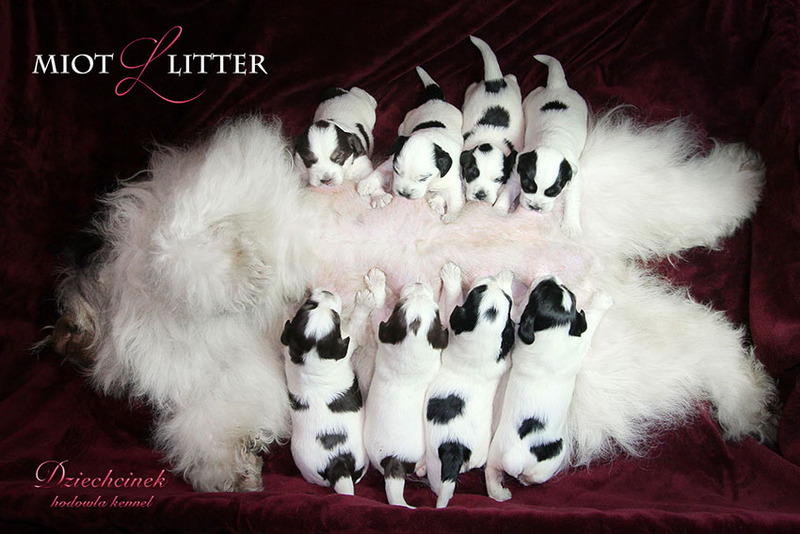 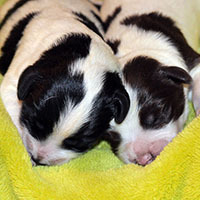 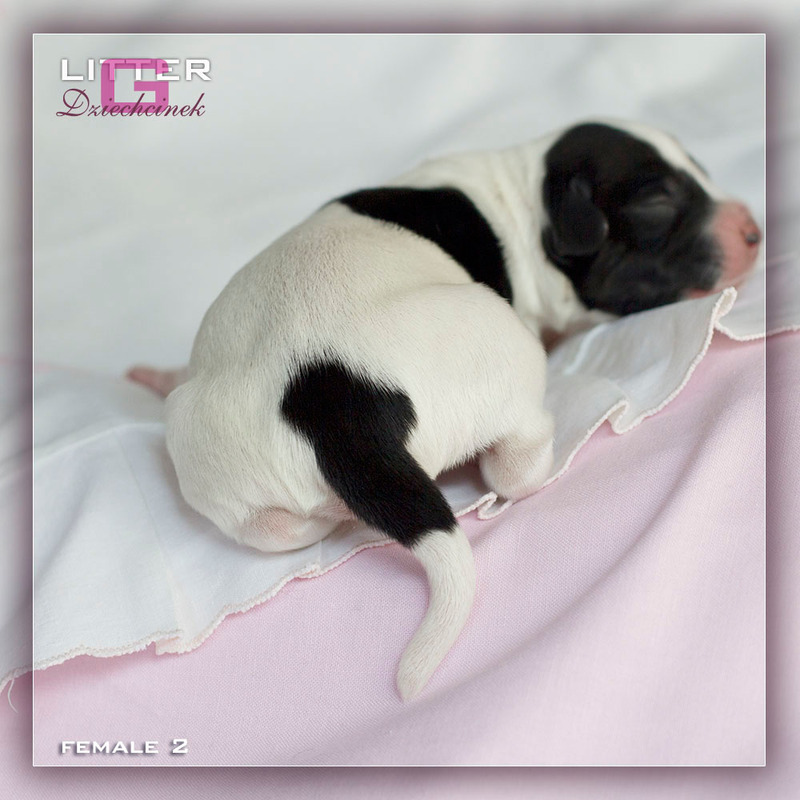 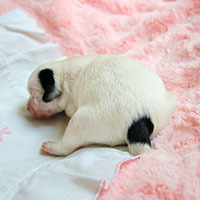 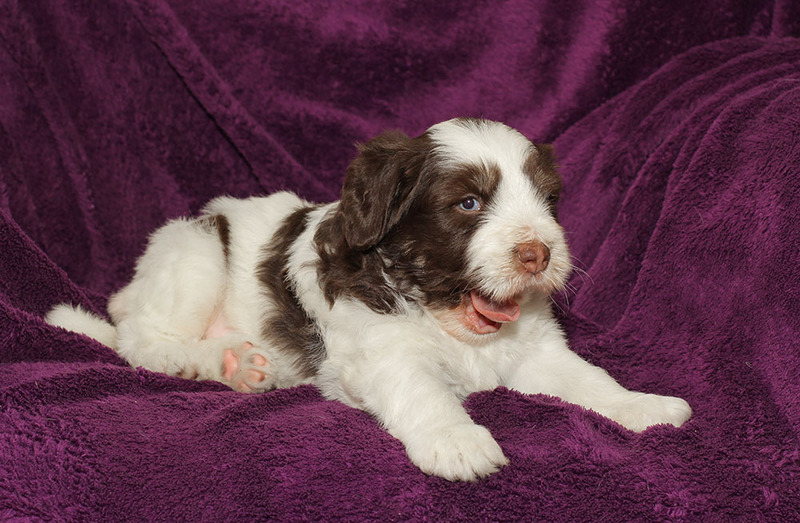 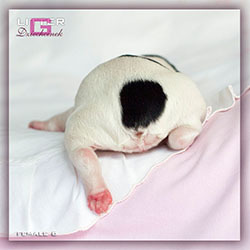 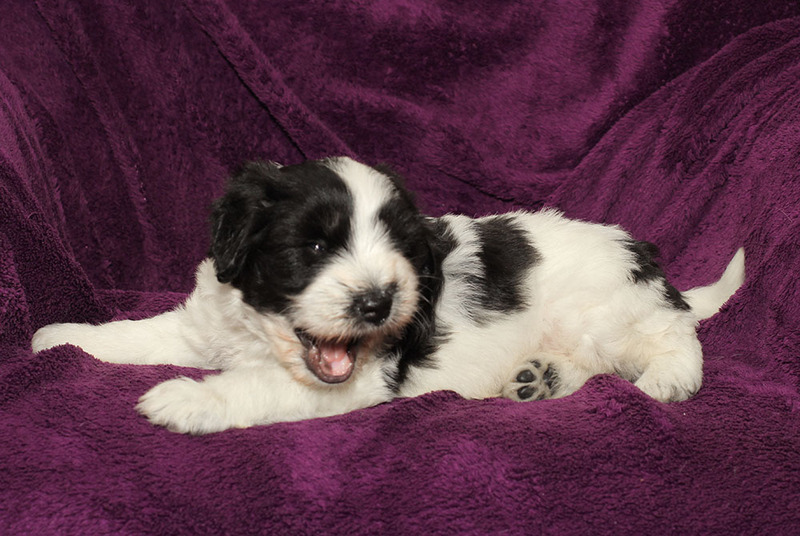 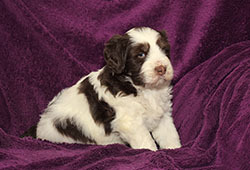 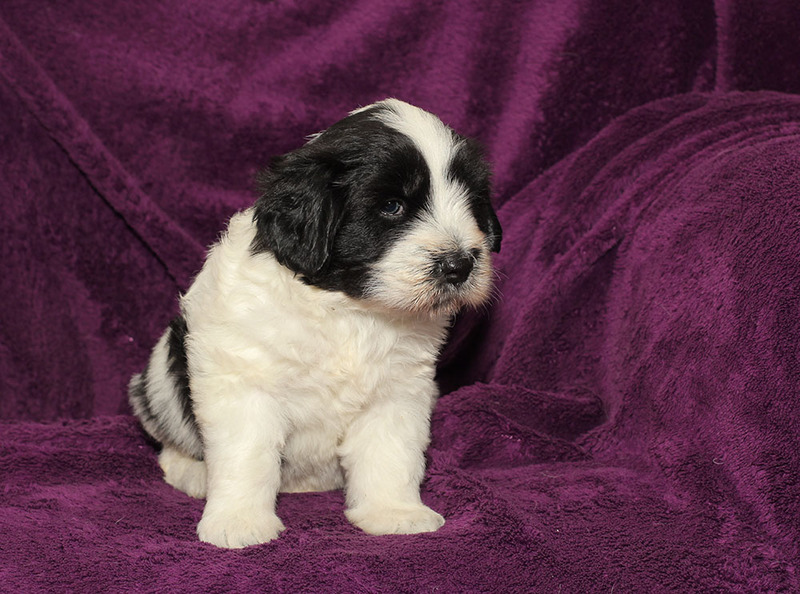 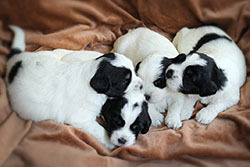 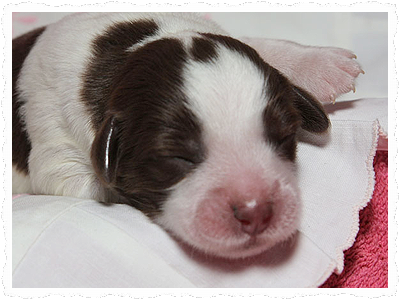 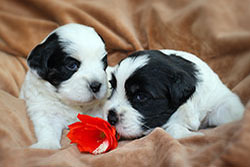 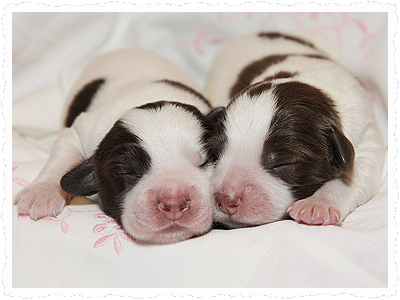 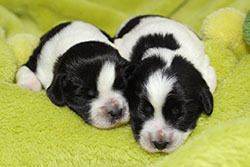 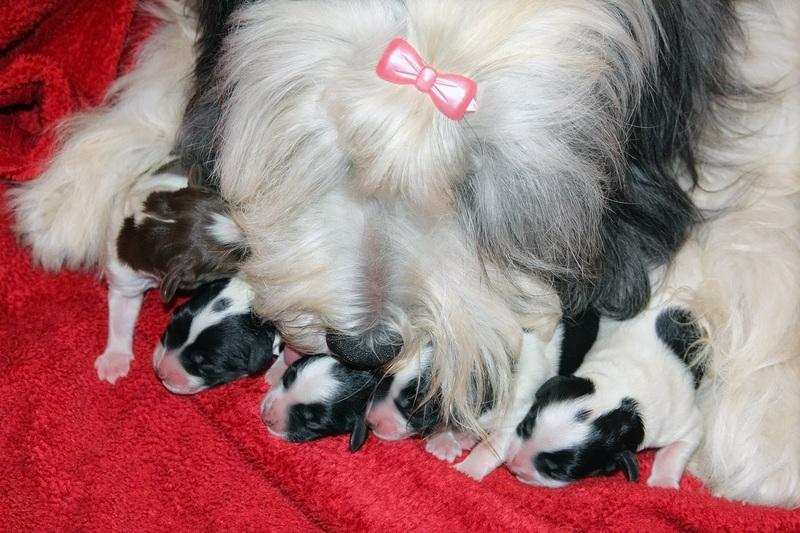 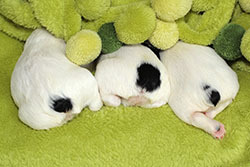 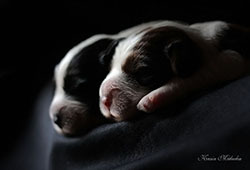 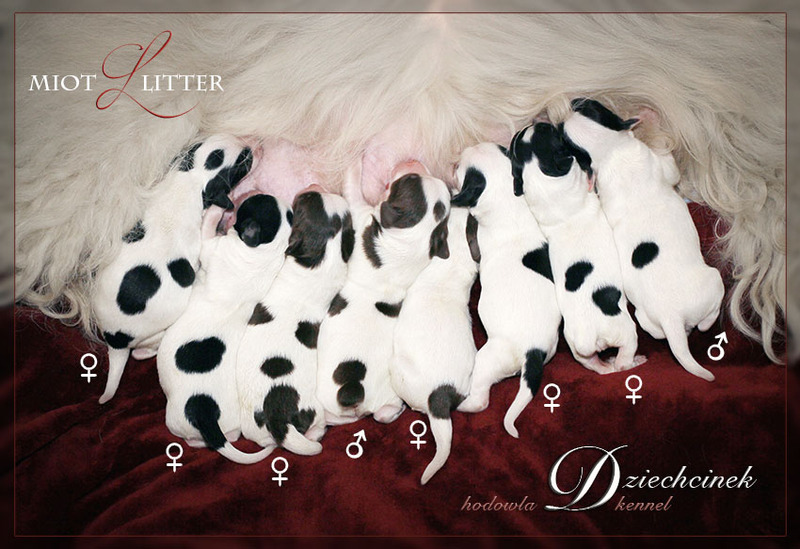 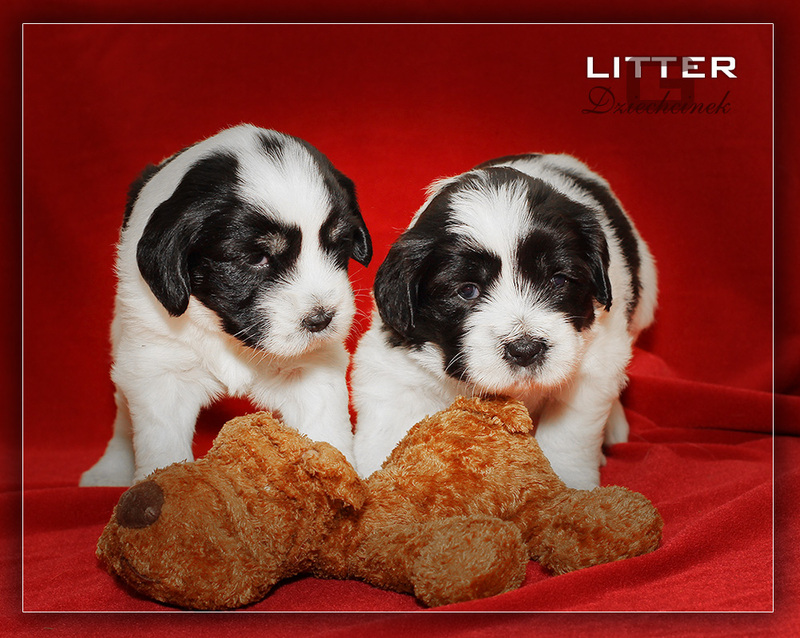 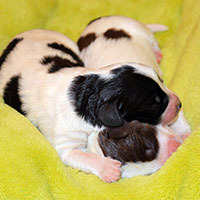 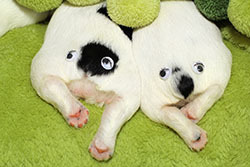 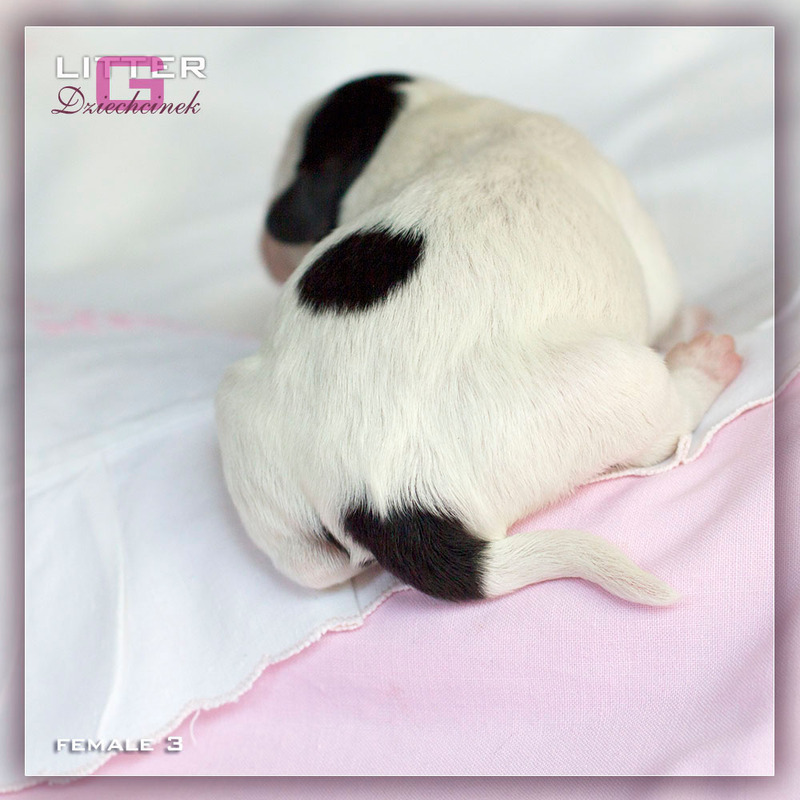 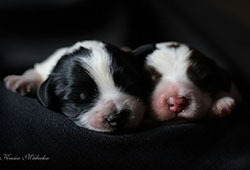 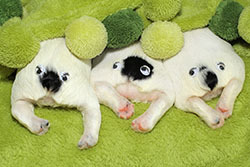 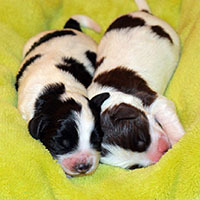 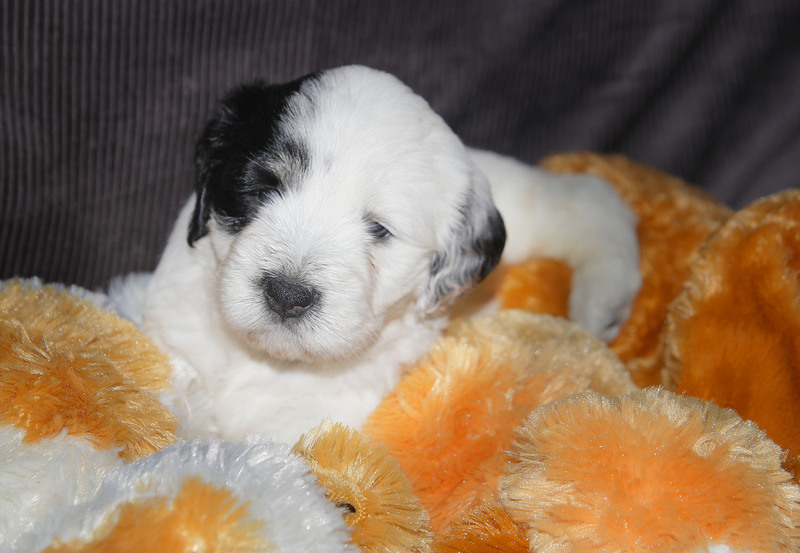 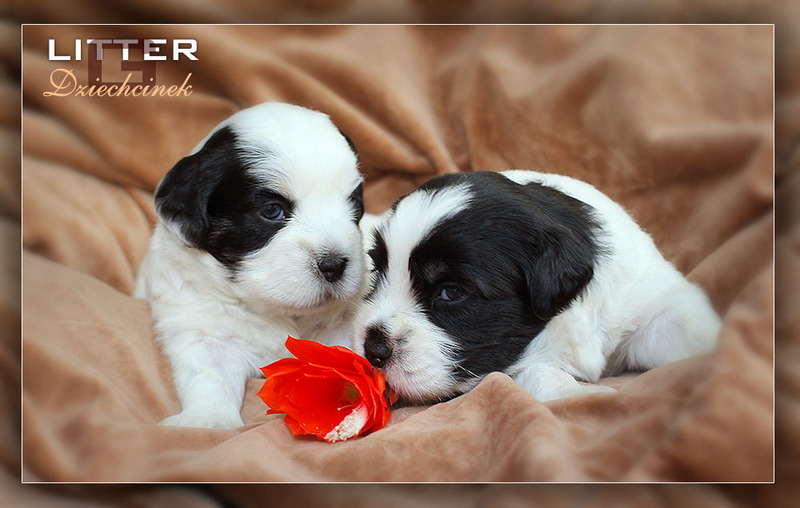 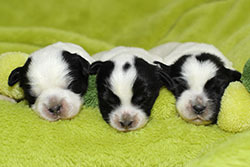 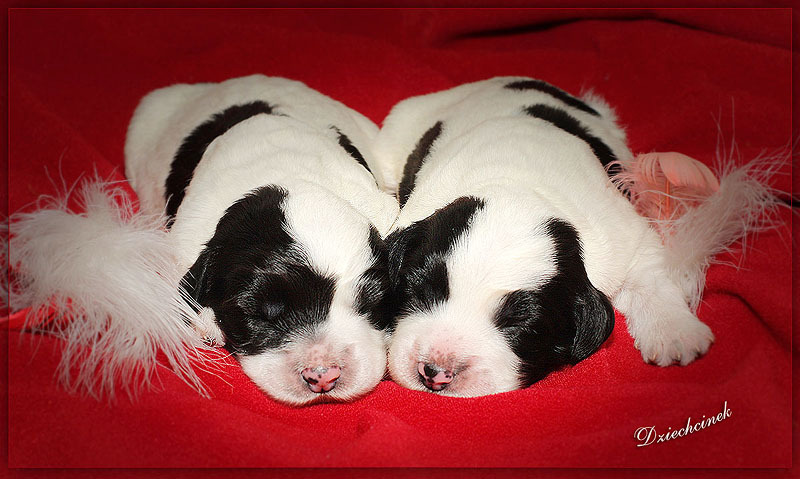 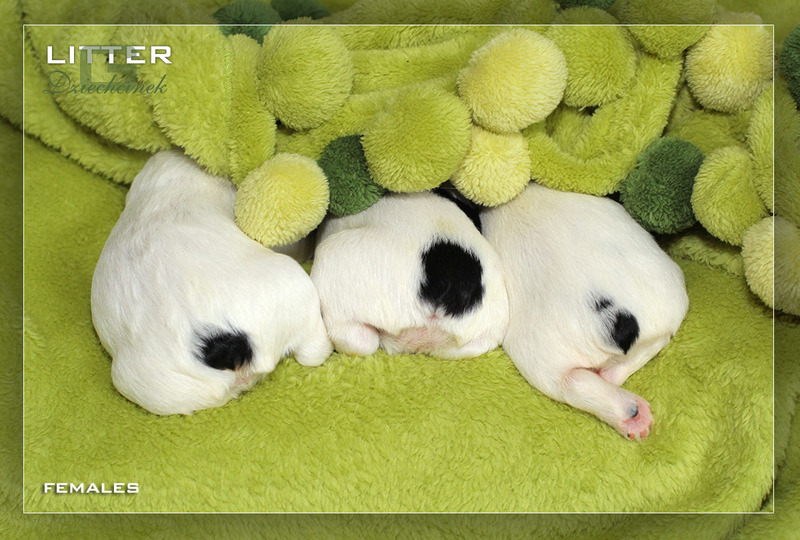 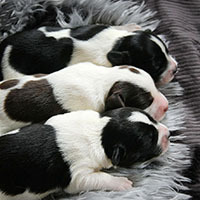 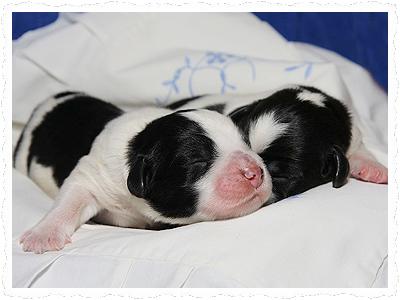 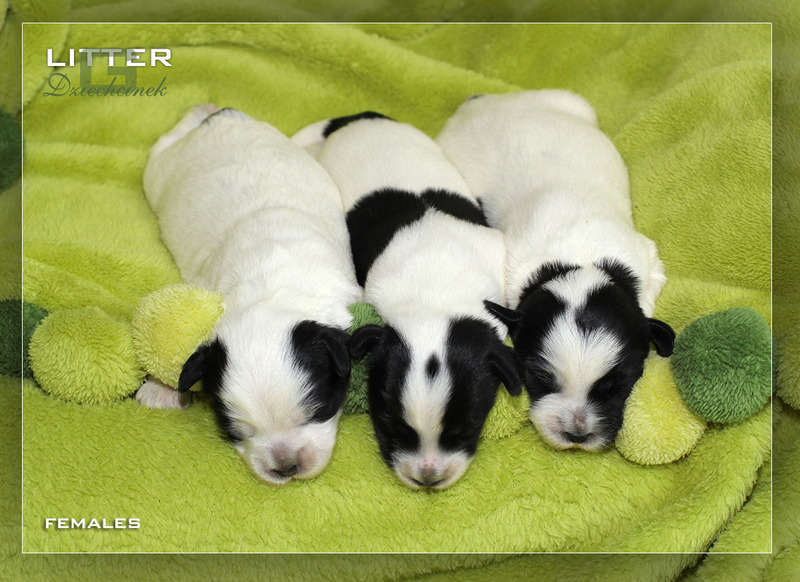 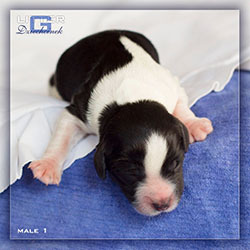 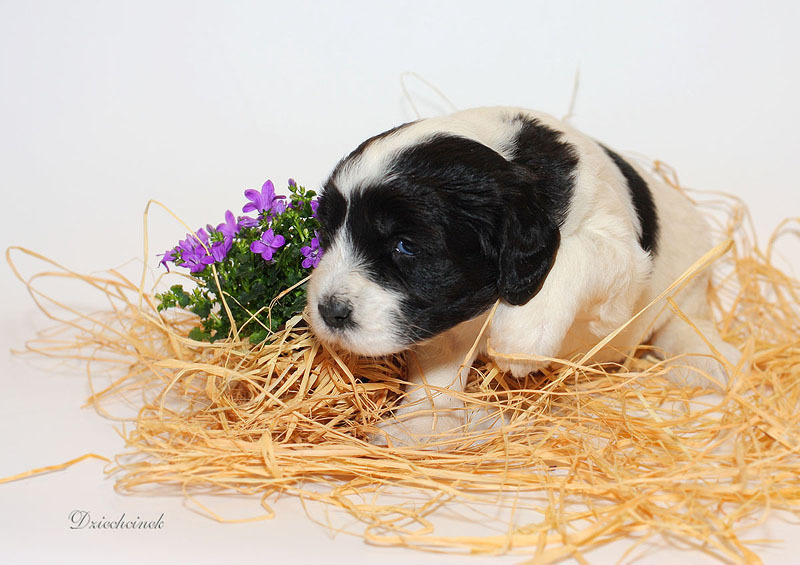 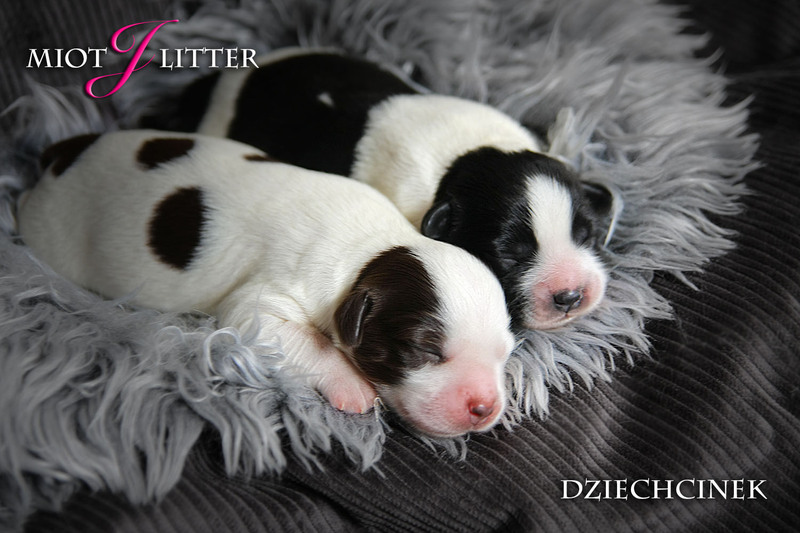 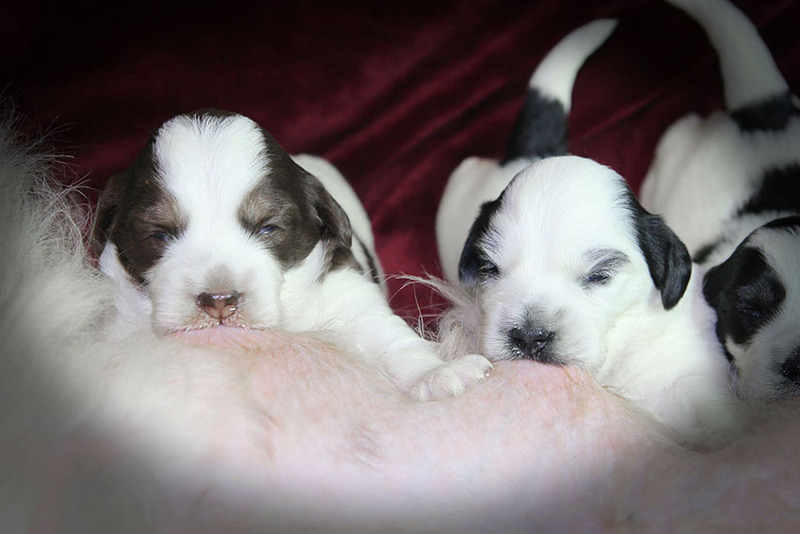 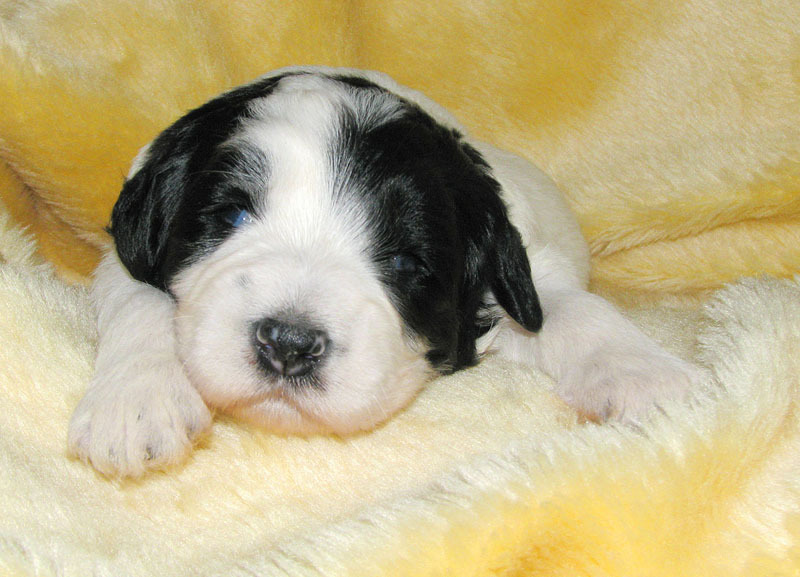 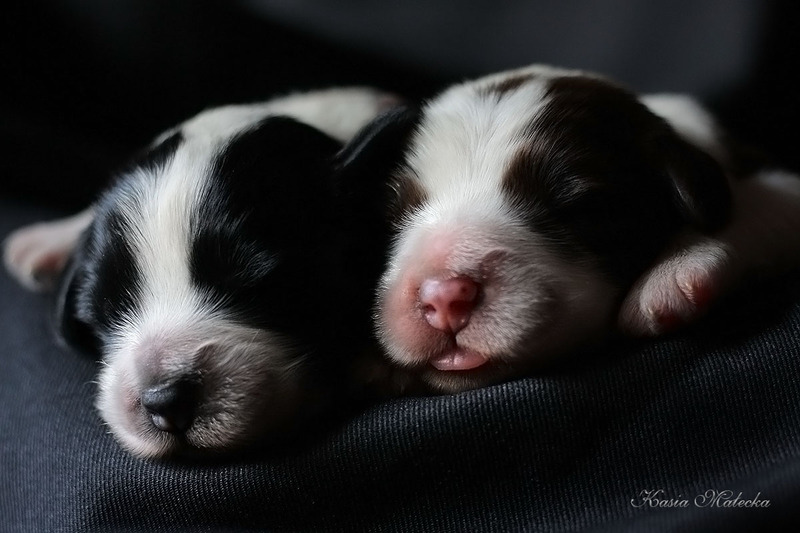 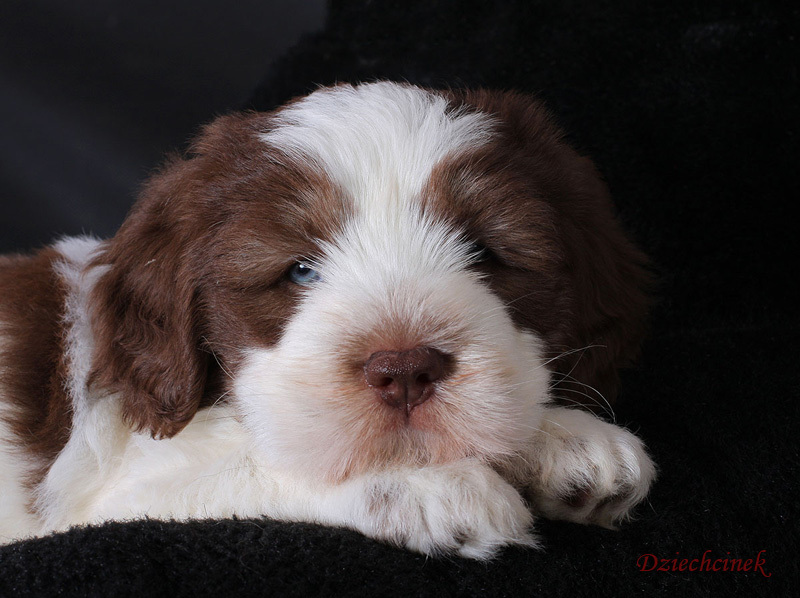 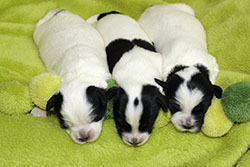 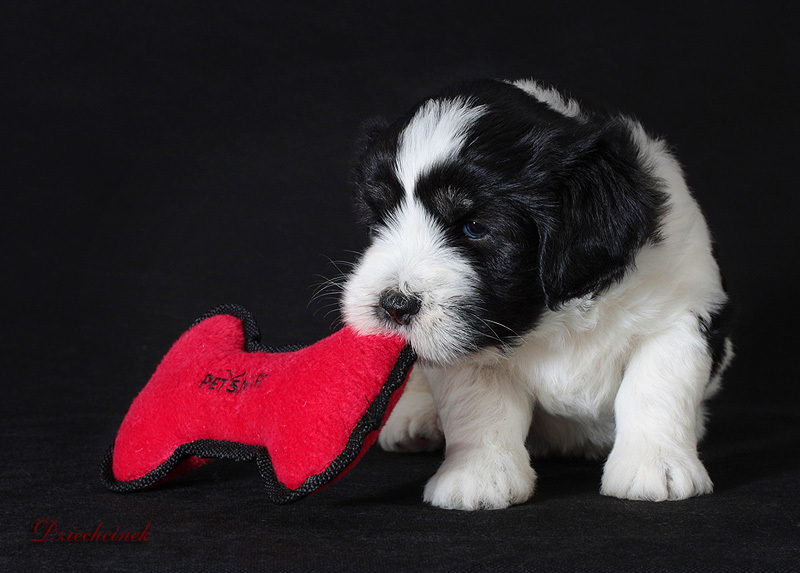 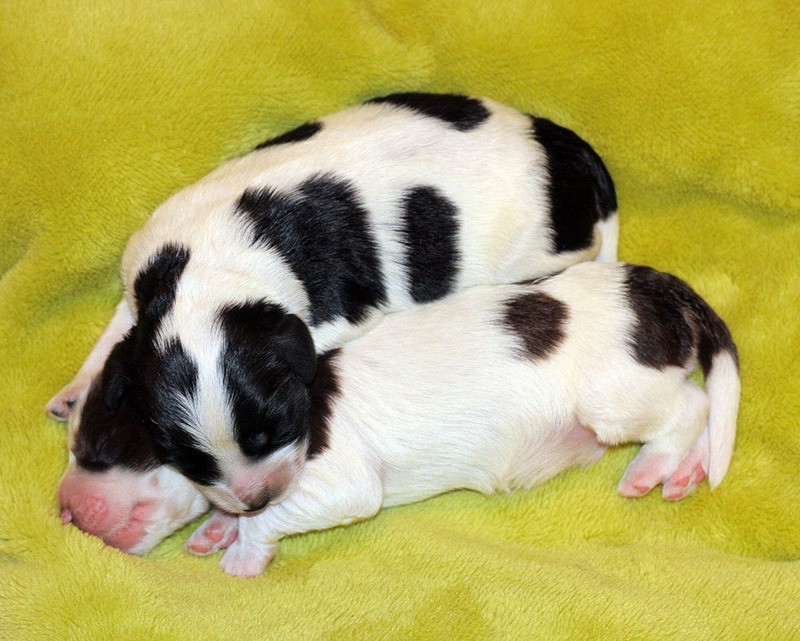 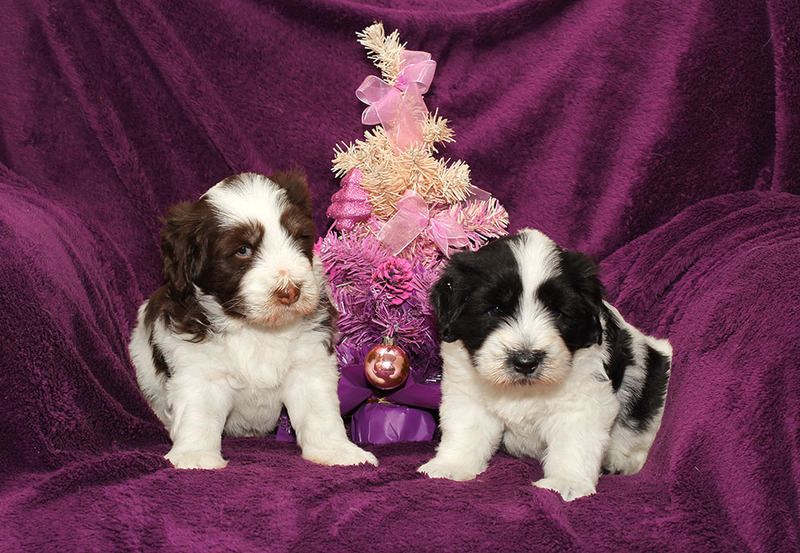 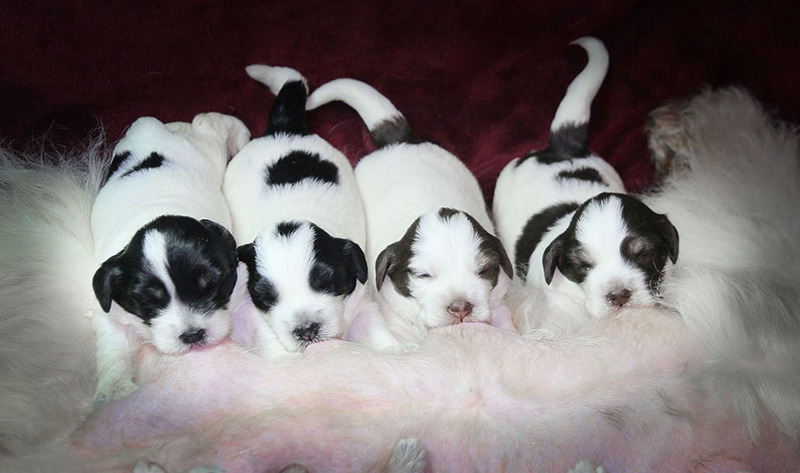 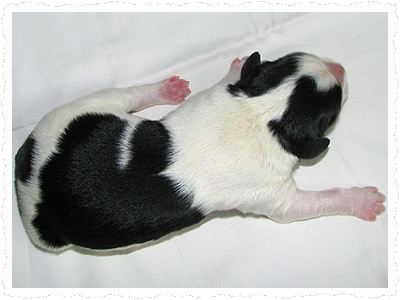 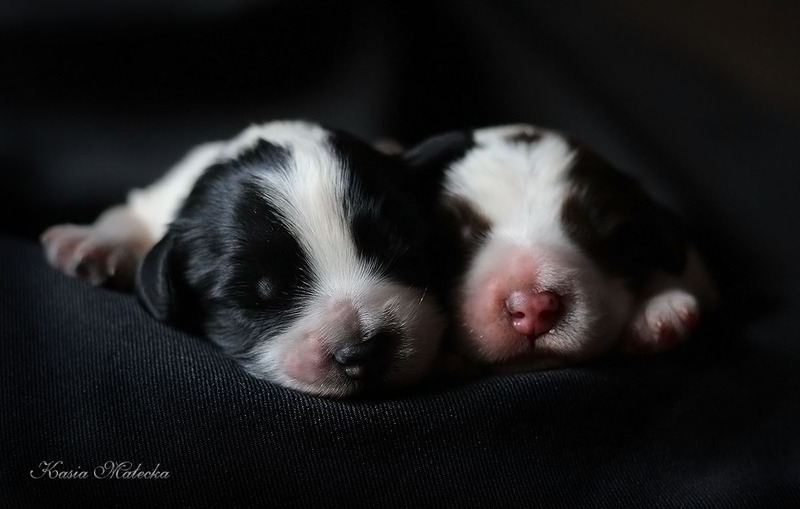 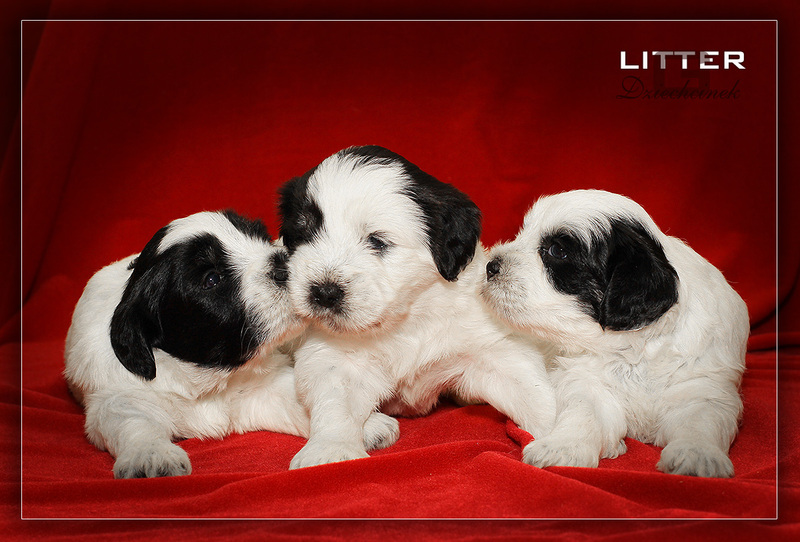 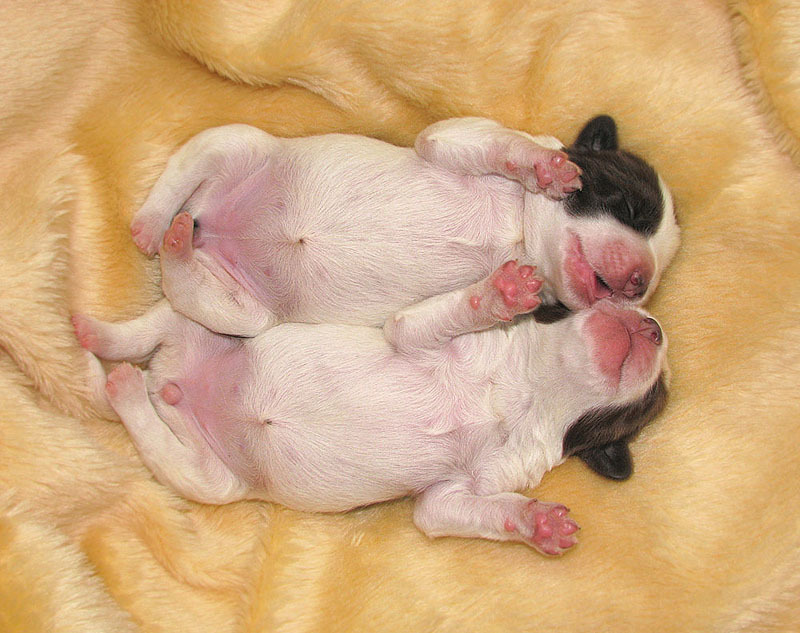 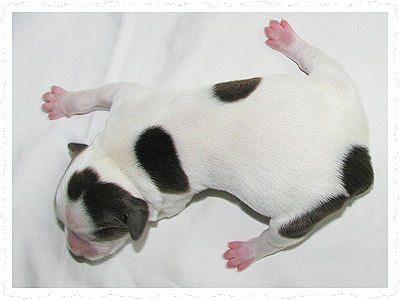 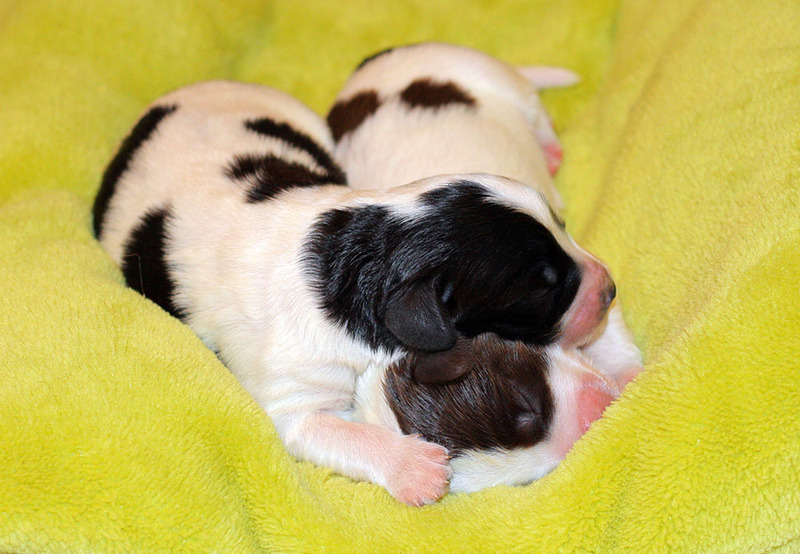 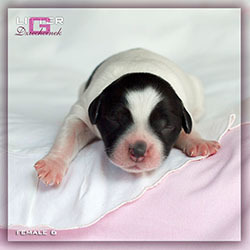 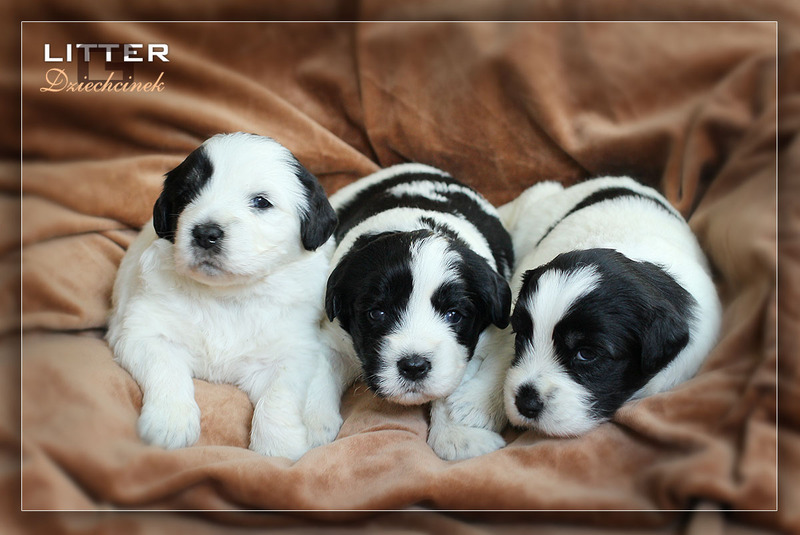 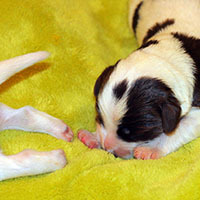 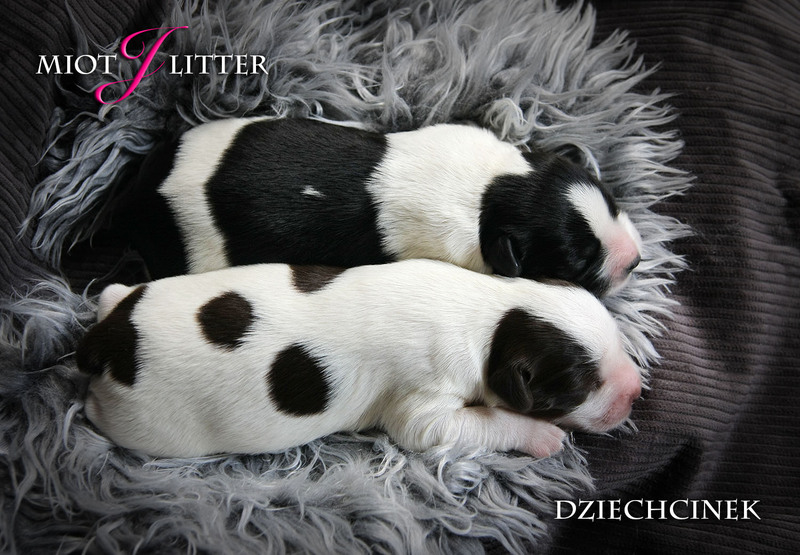 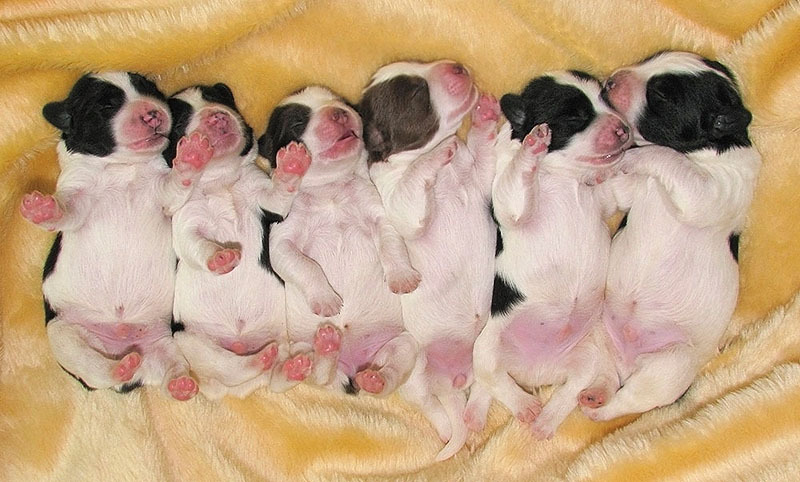 BORN PUPPIES - 4 JANUARY!